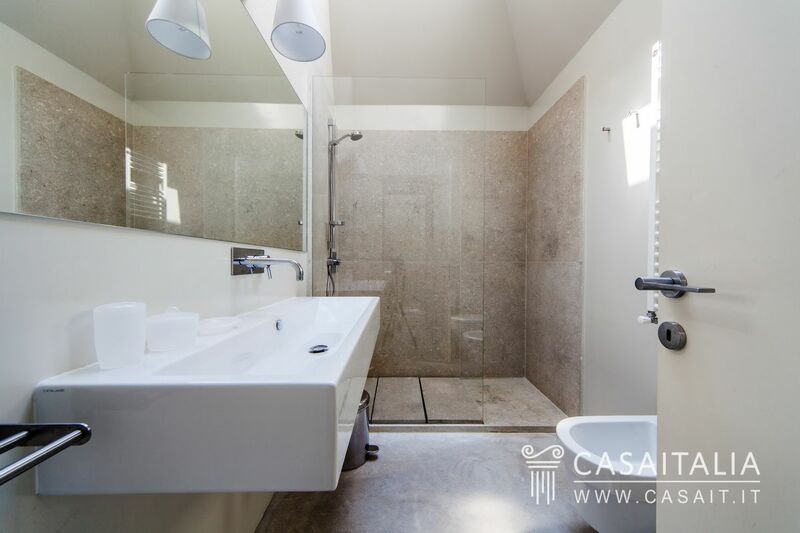 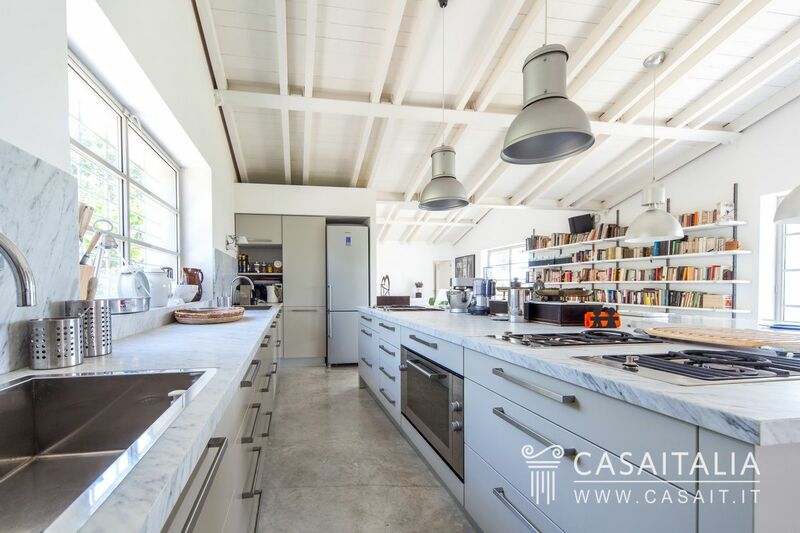 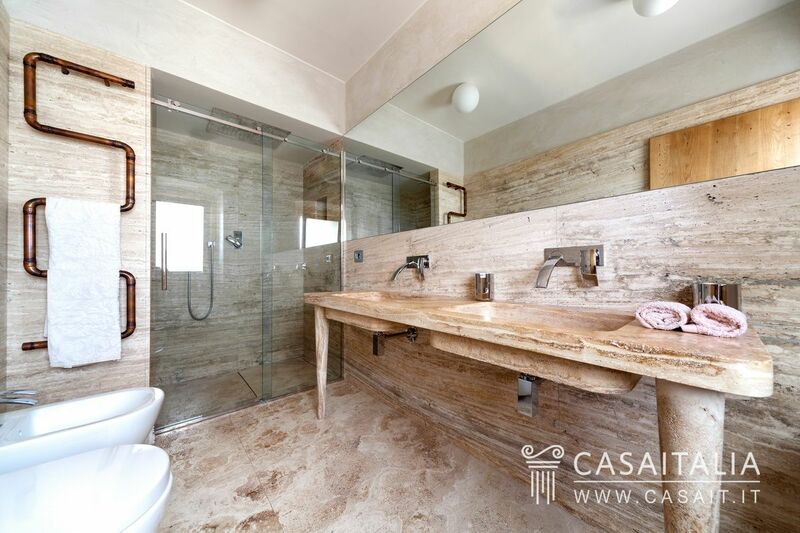 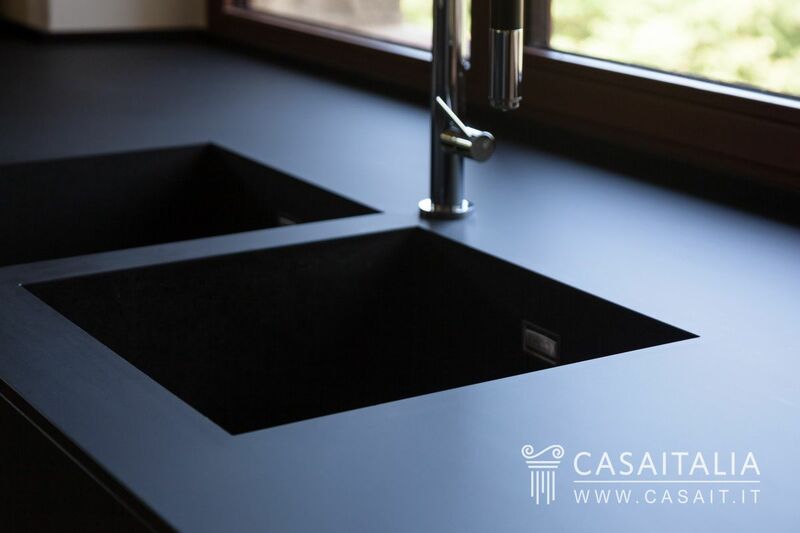 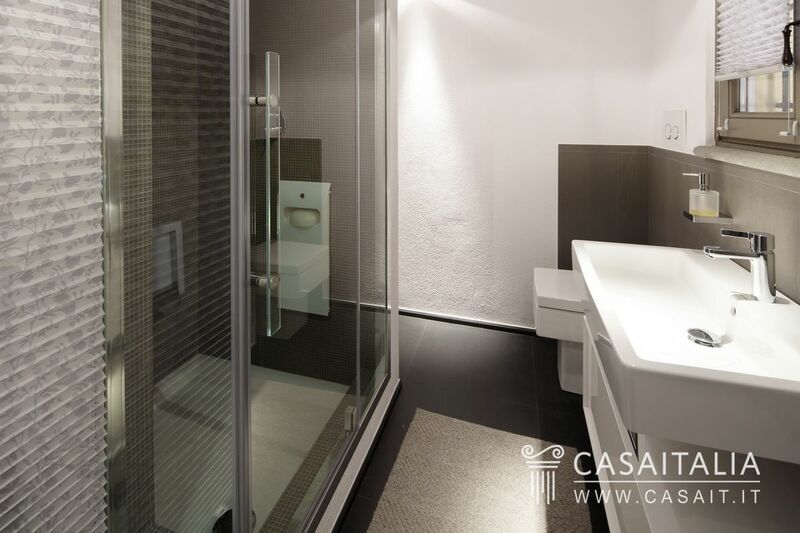 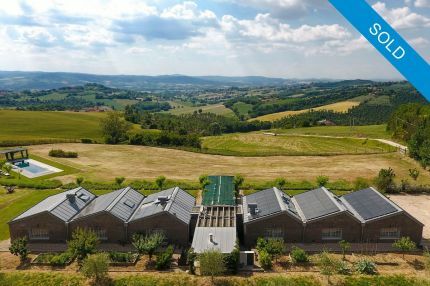 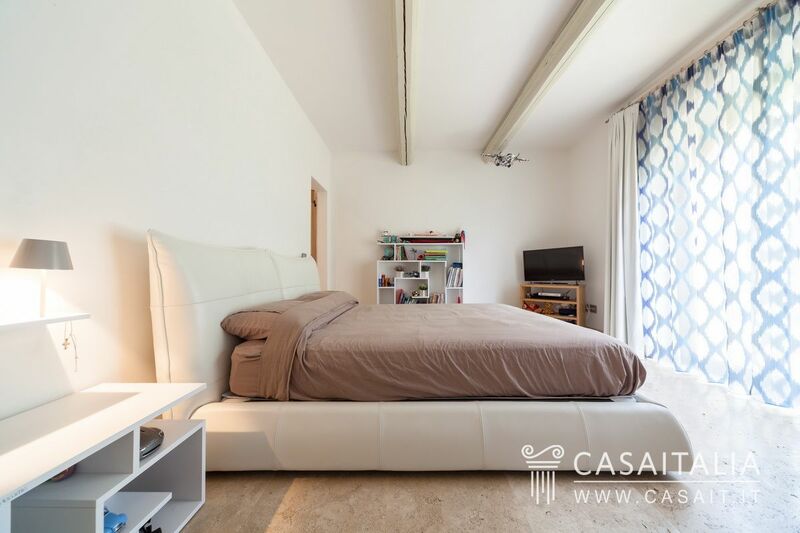 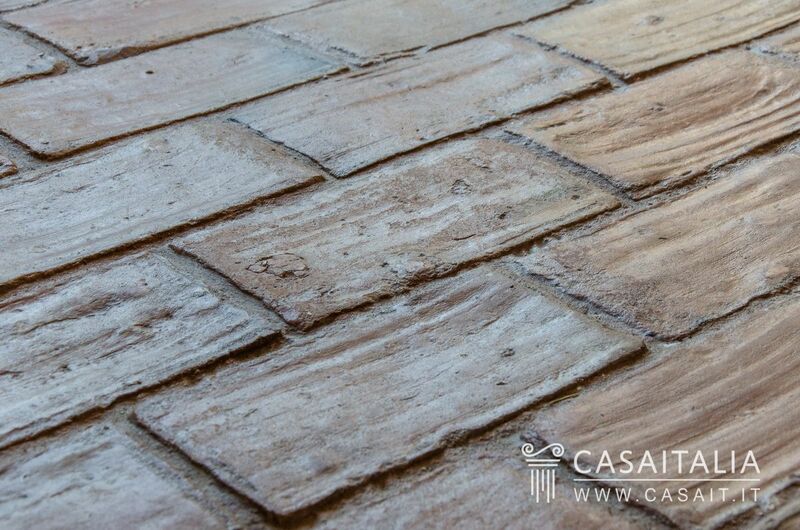 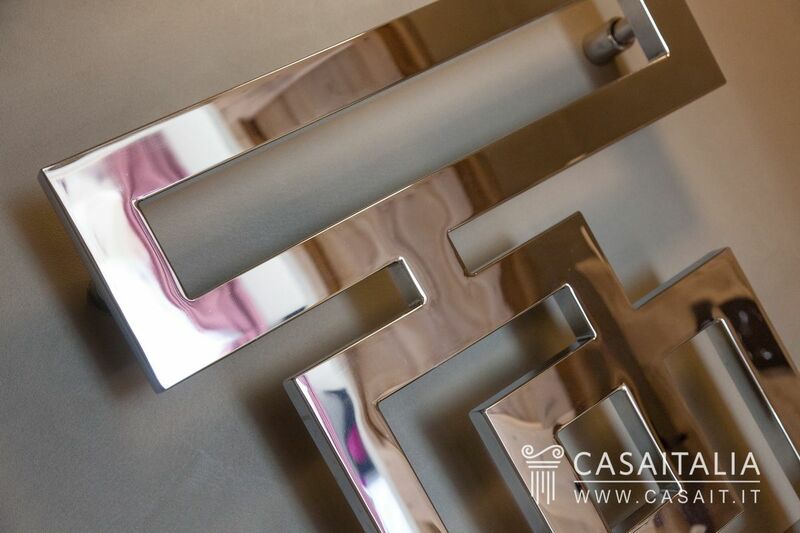 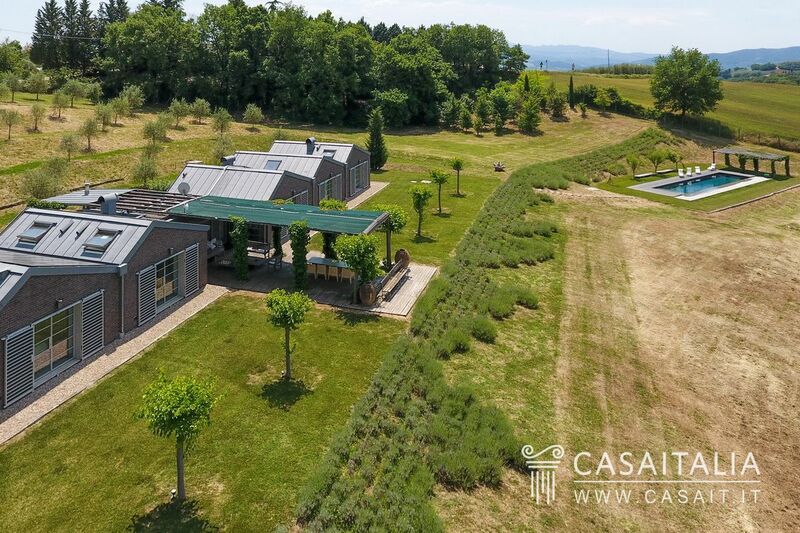 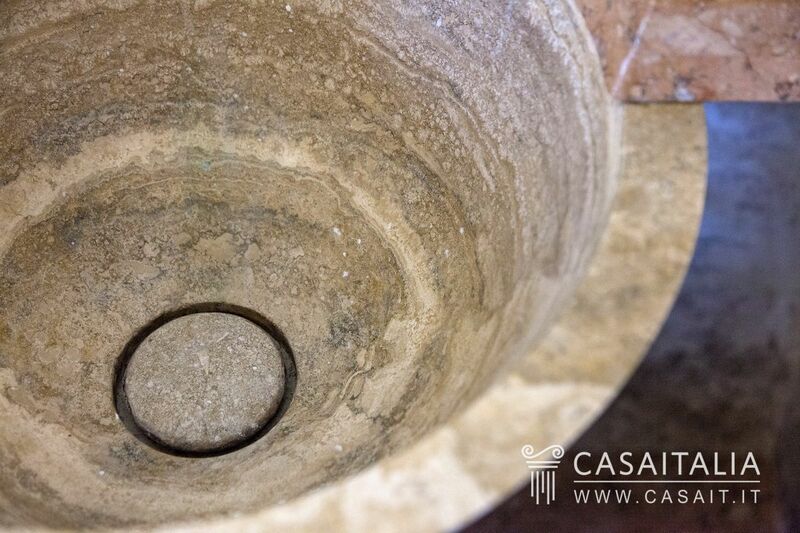 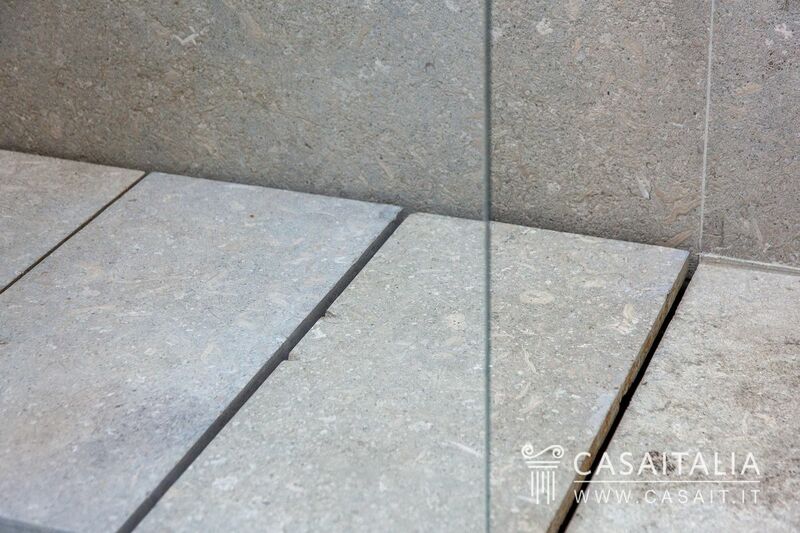 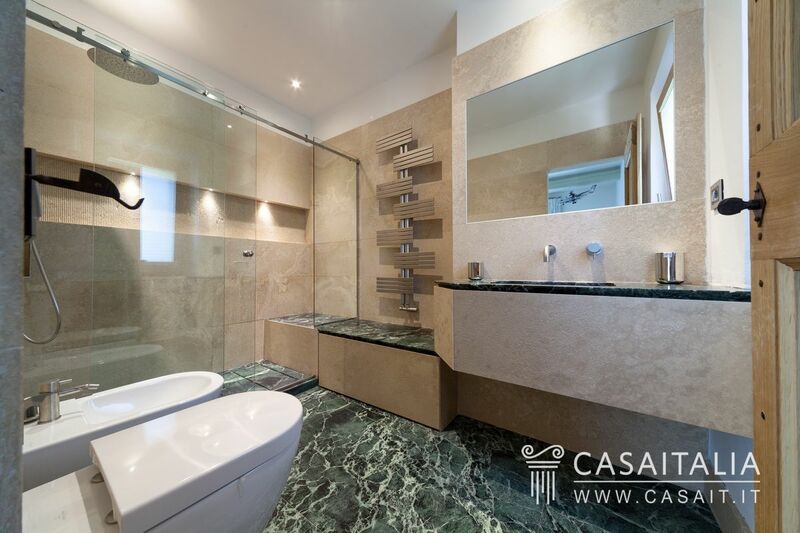 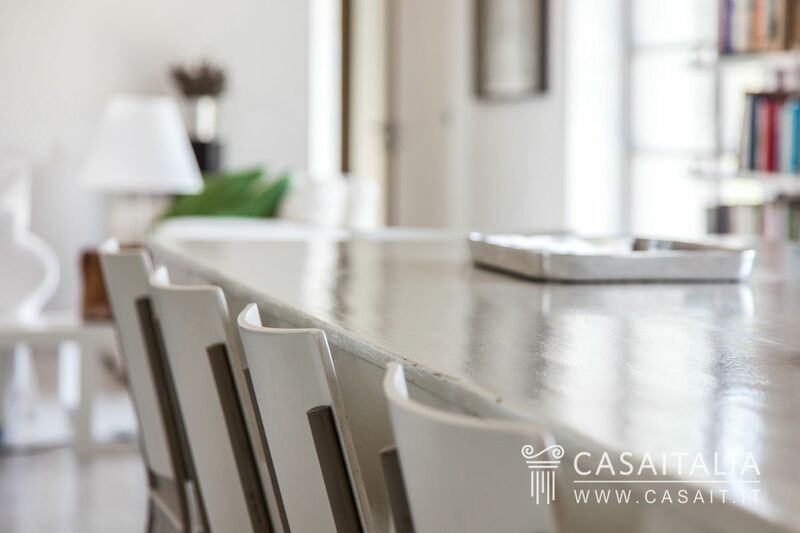 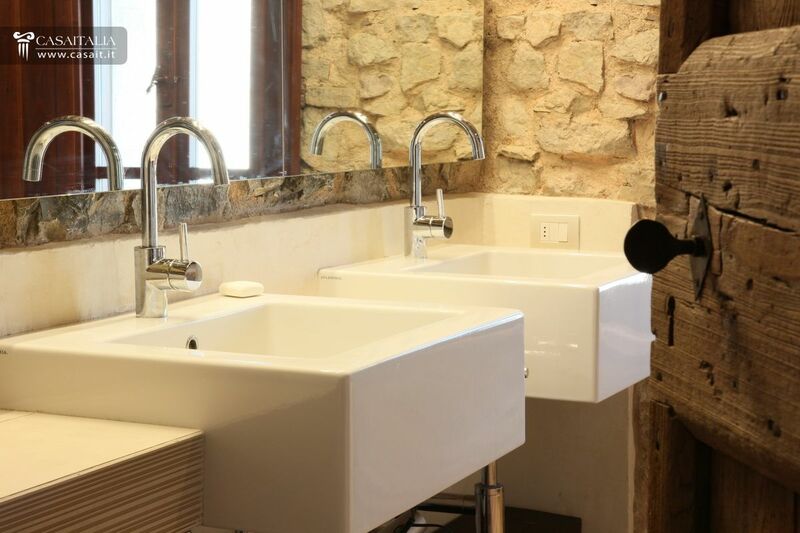 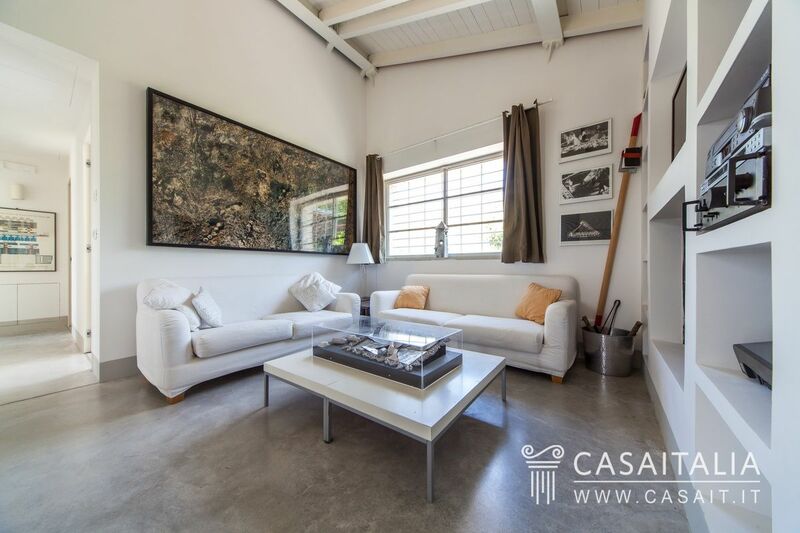 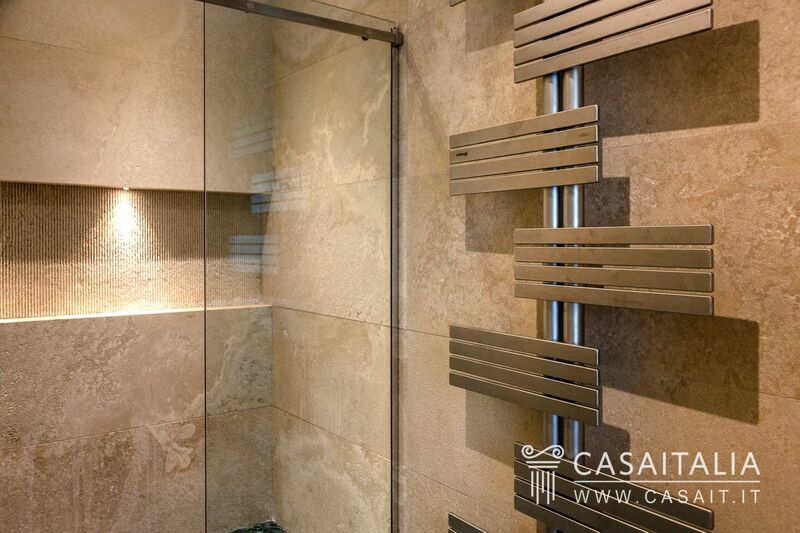 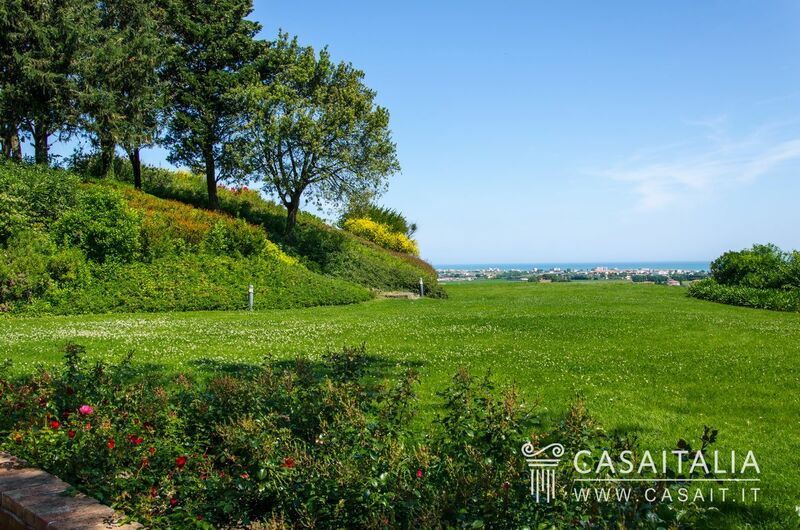 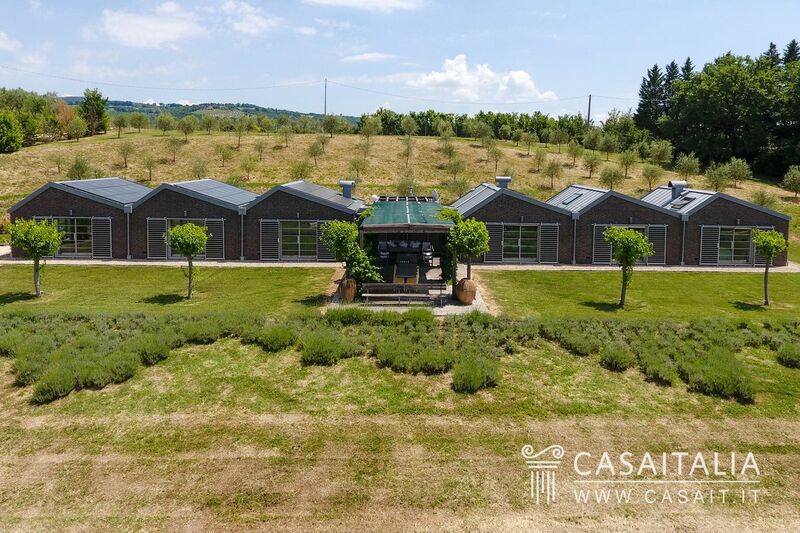 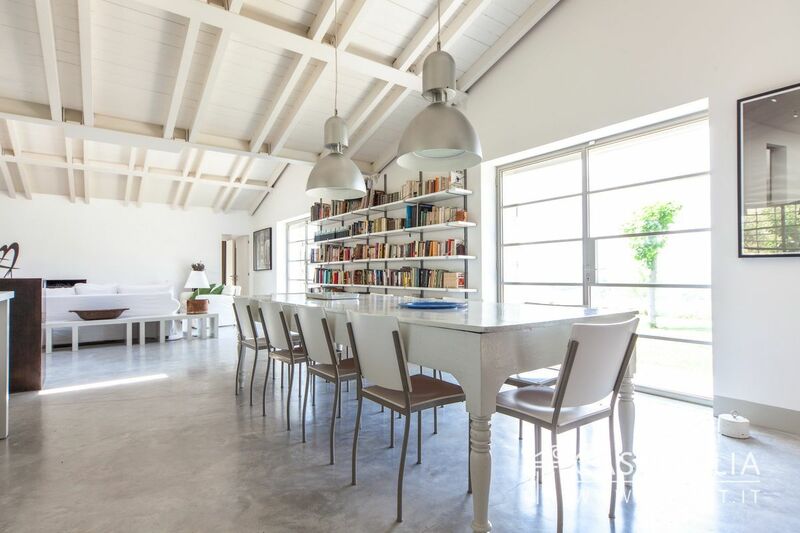 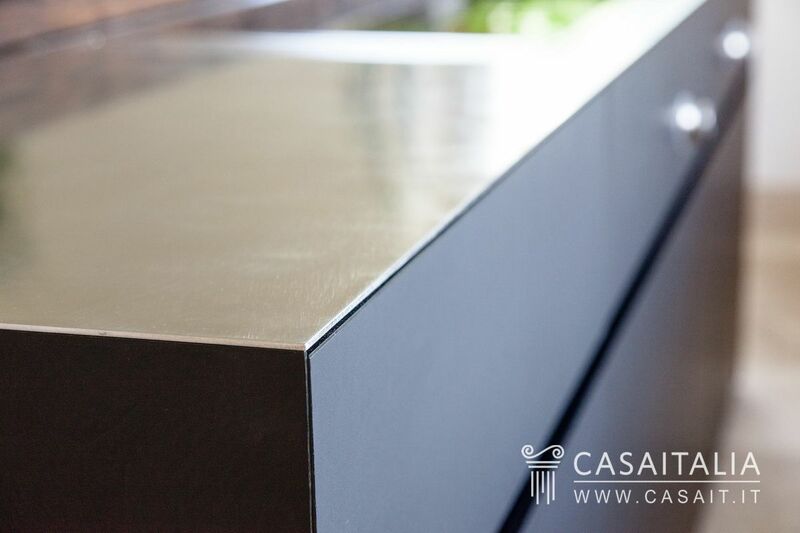 Exceptional investment opportunity with the possibility of purchasing a building of the absolute highest quality for 930.000 euros instead of the real estimated value of 2.030.000 Euro, equal to an annual estimated revenue of between 7.5% and 12% on the investment. 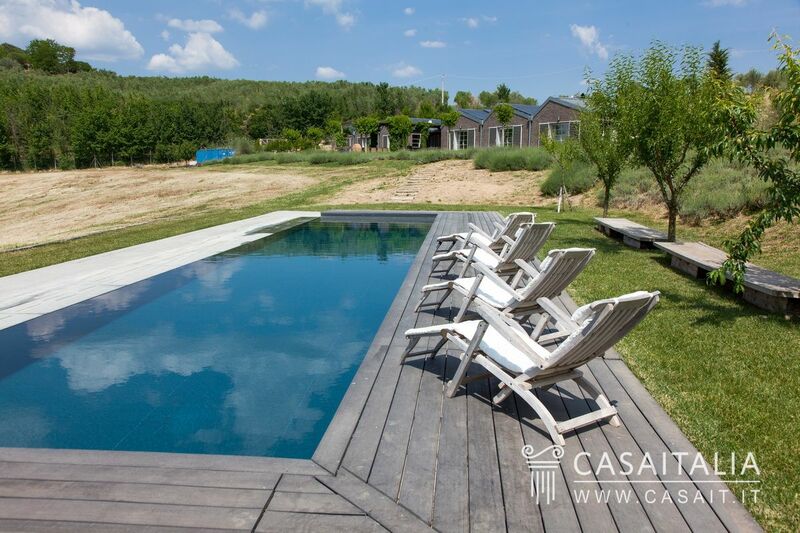 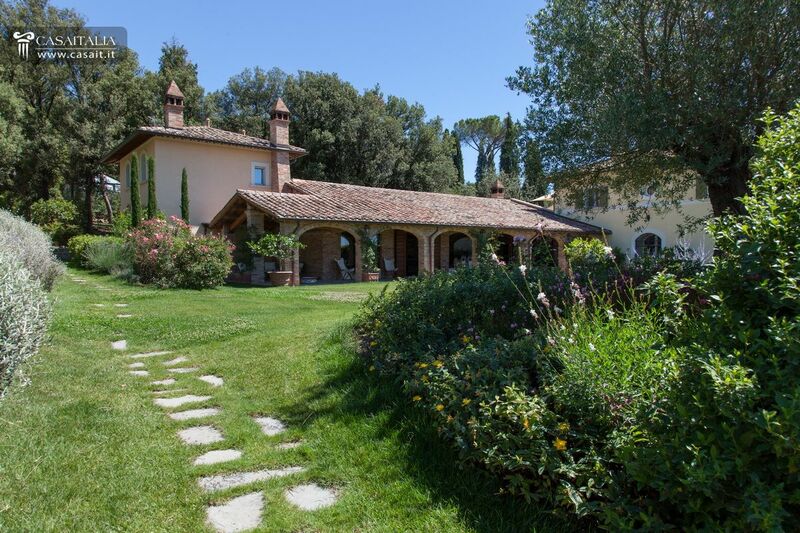 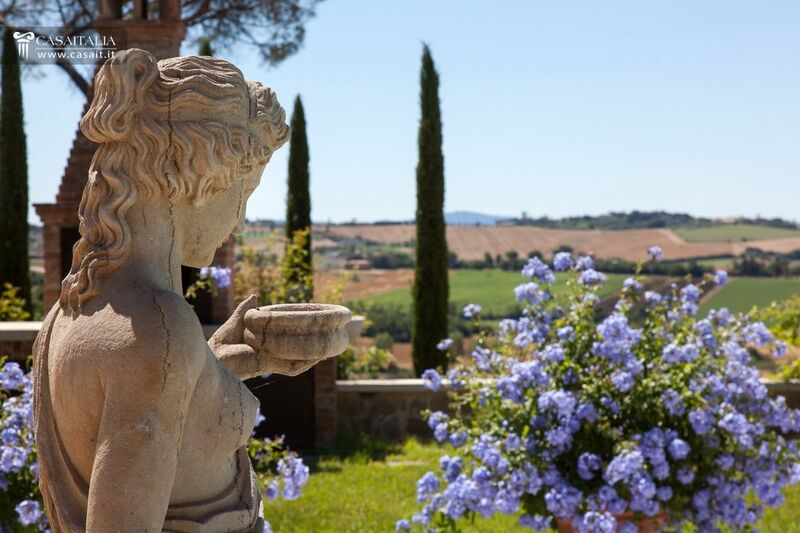 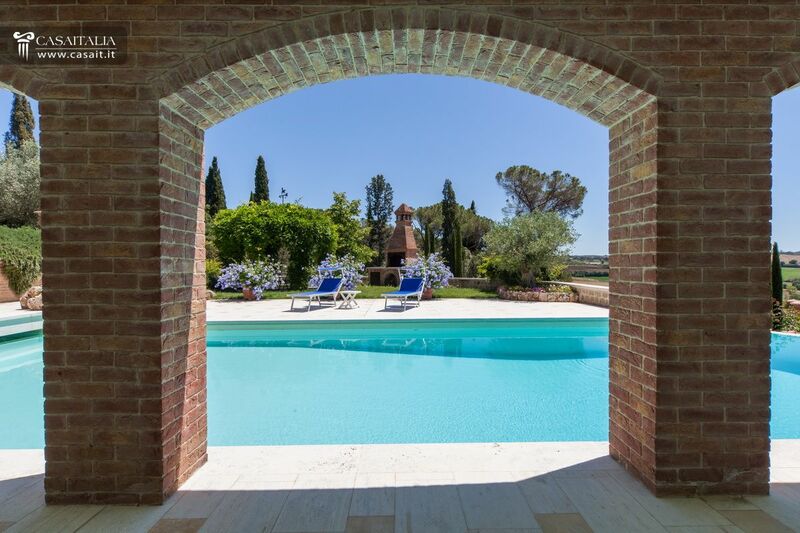 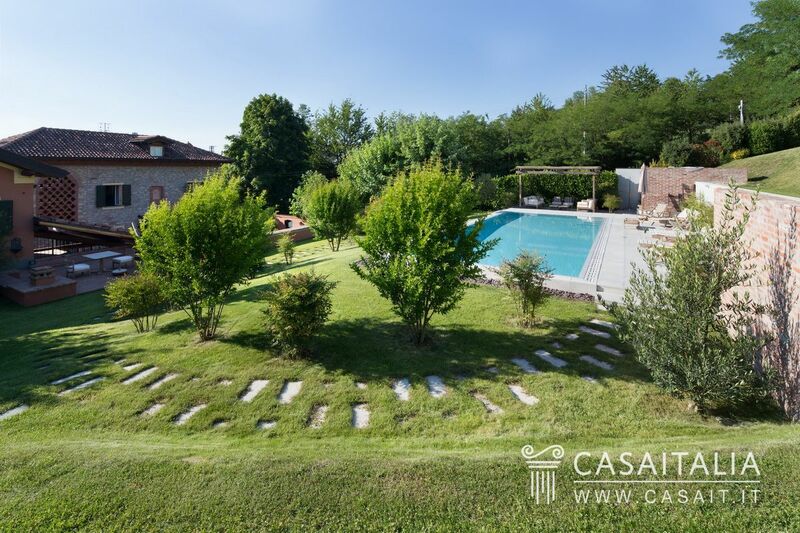 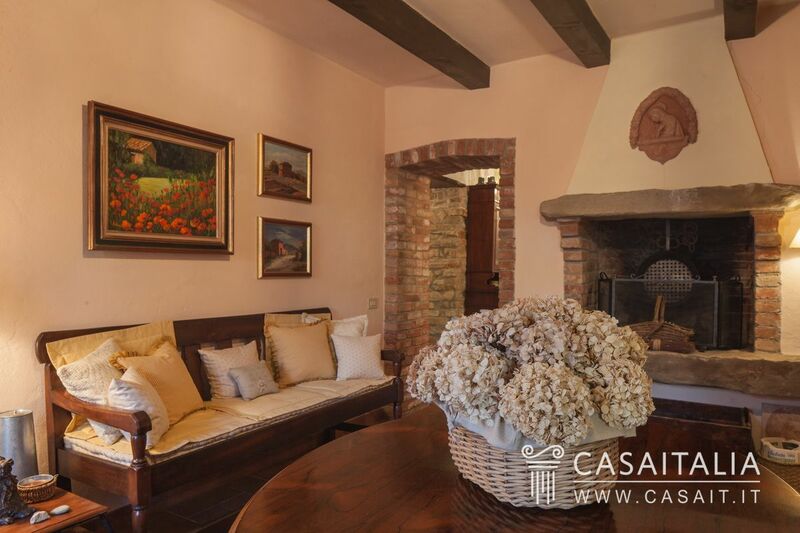 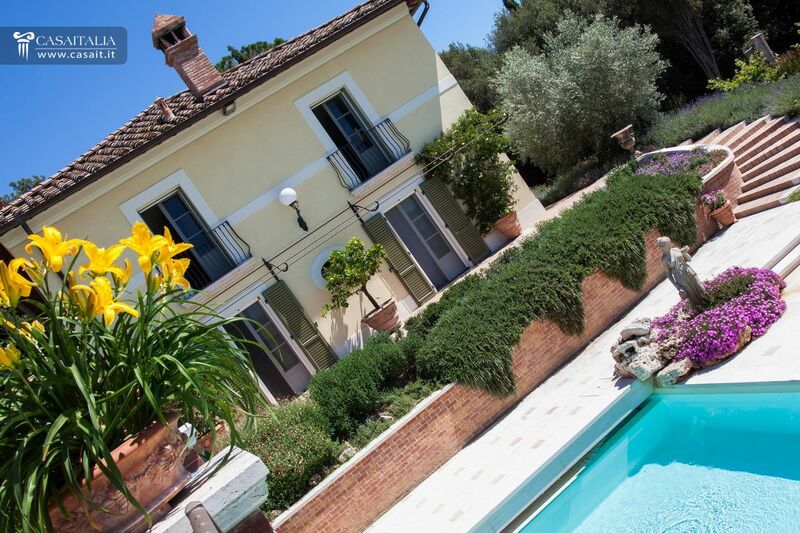 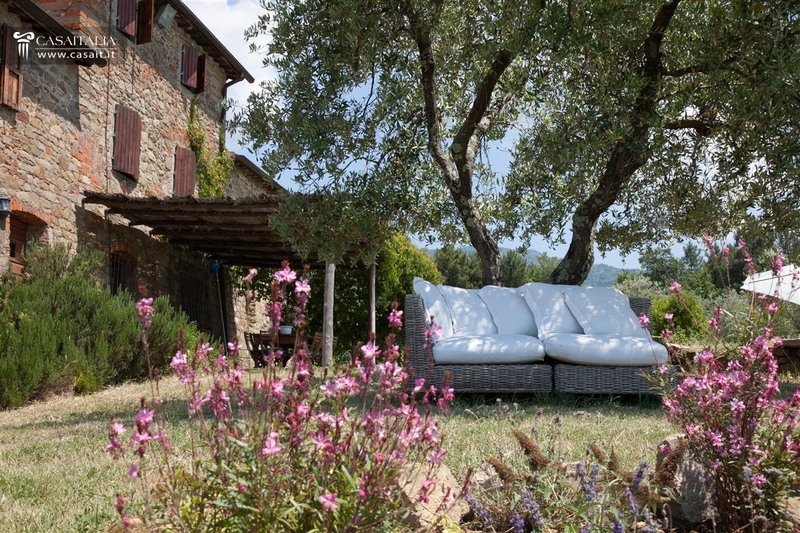 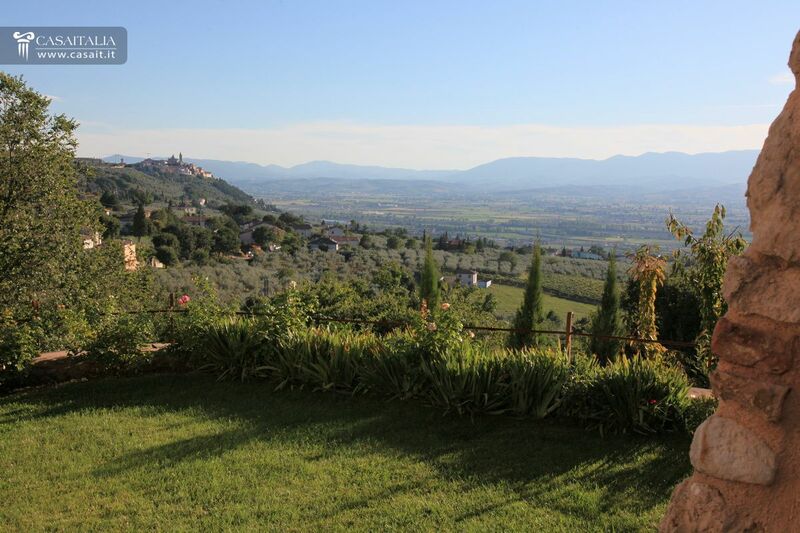 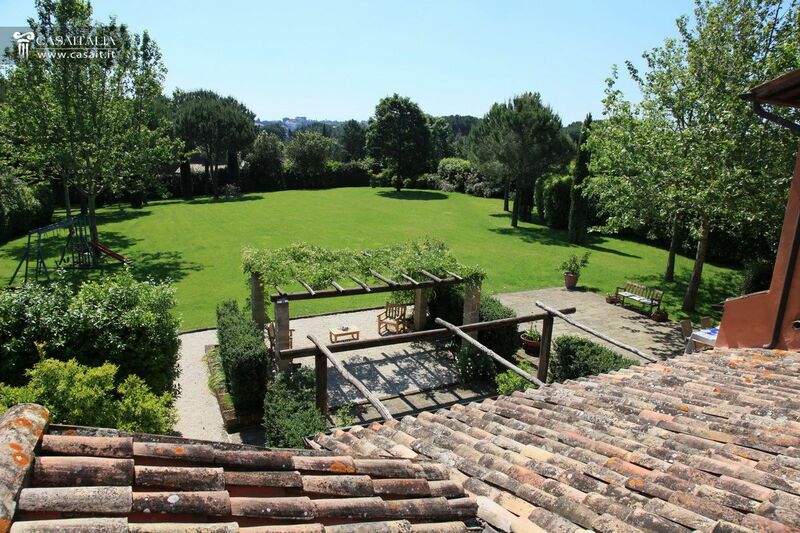 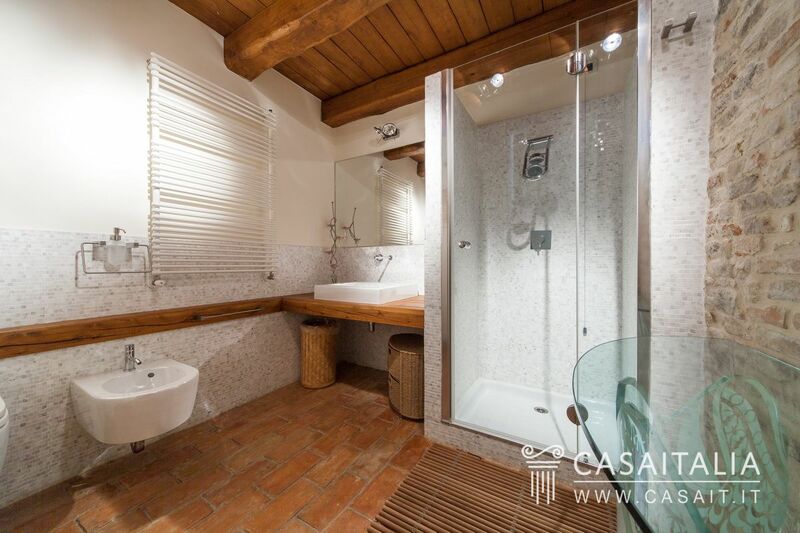 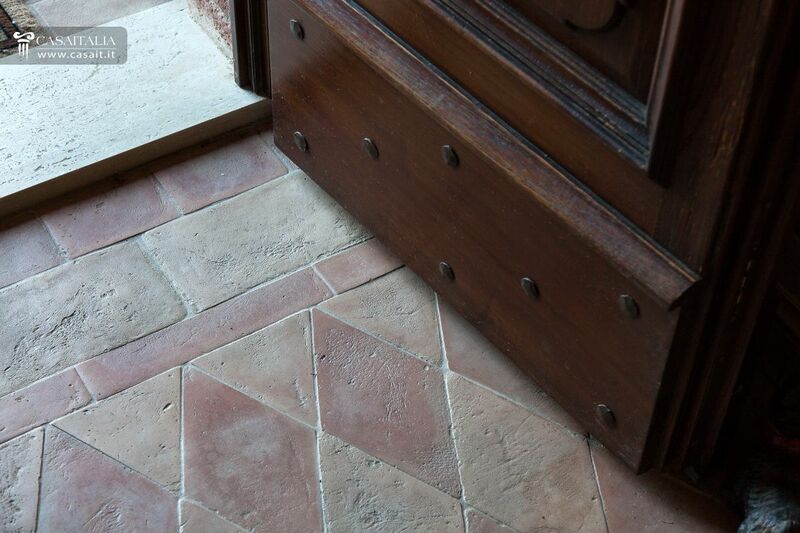 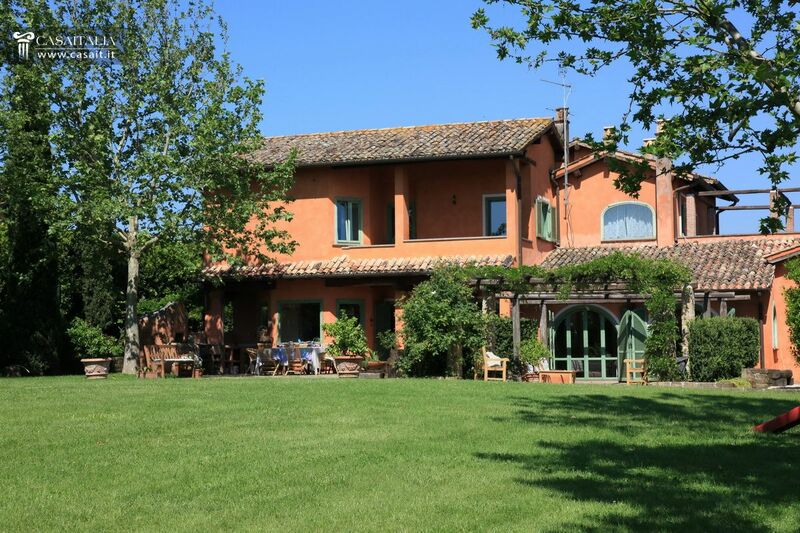 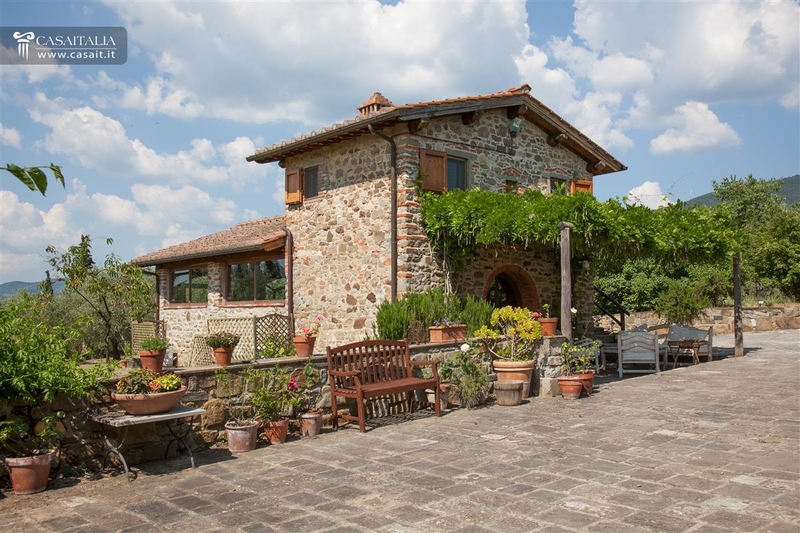 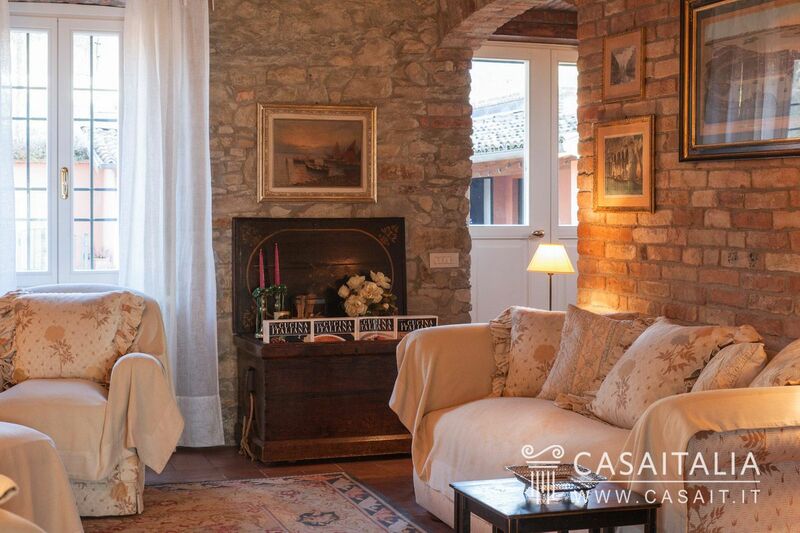 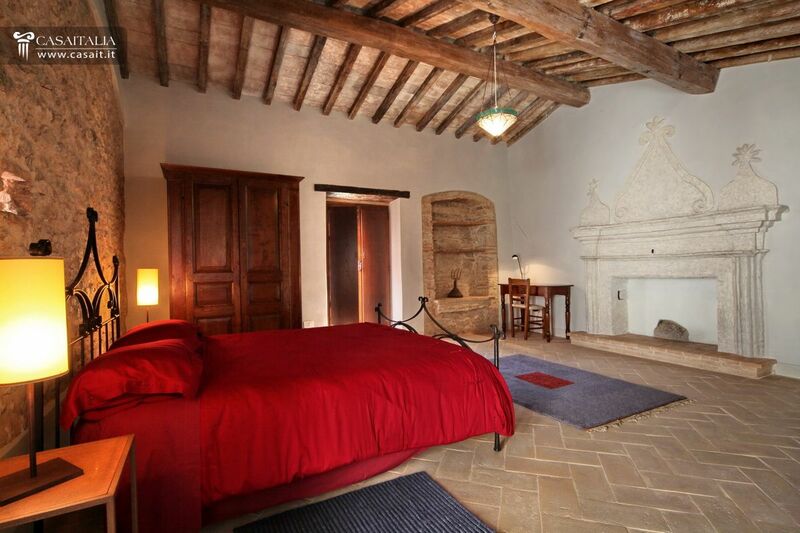 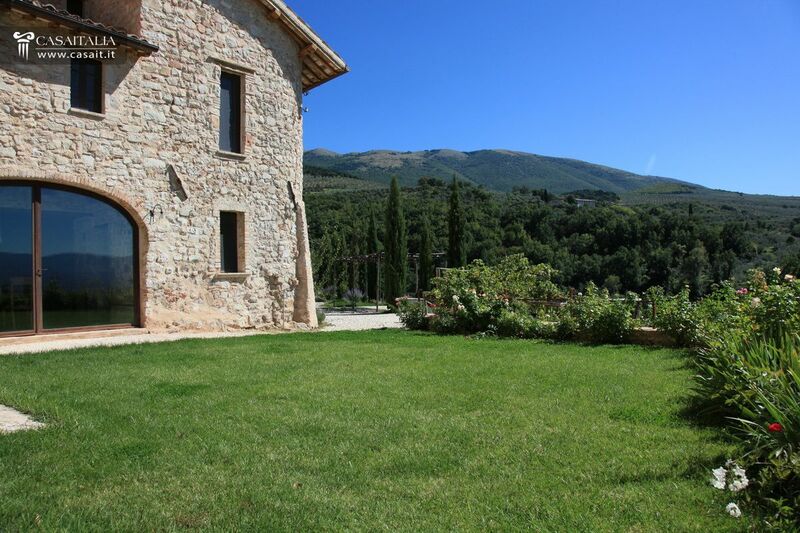 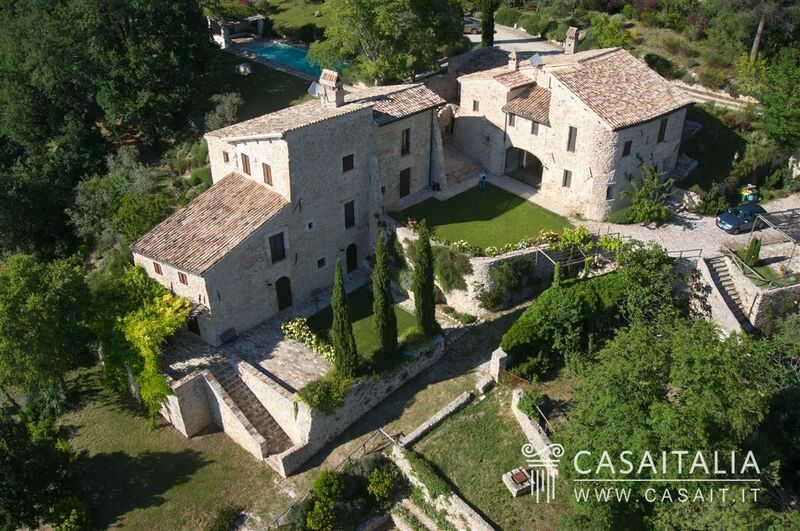 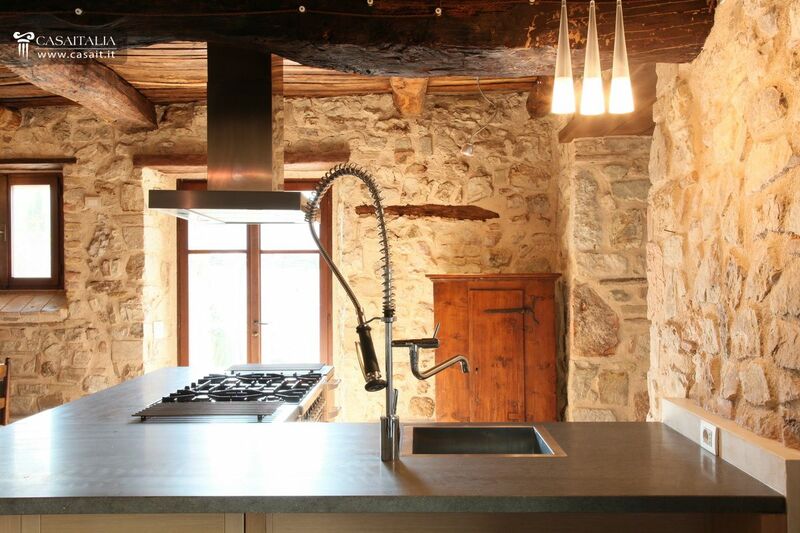 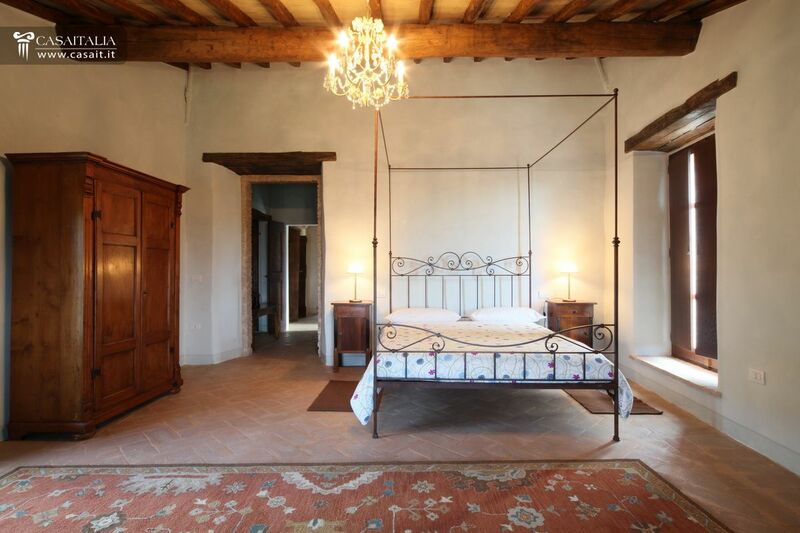 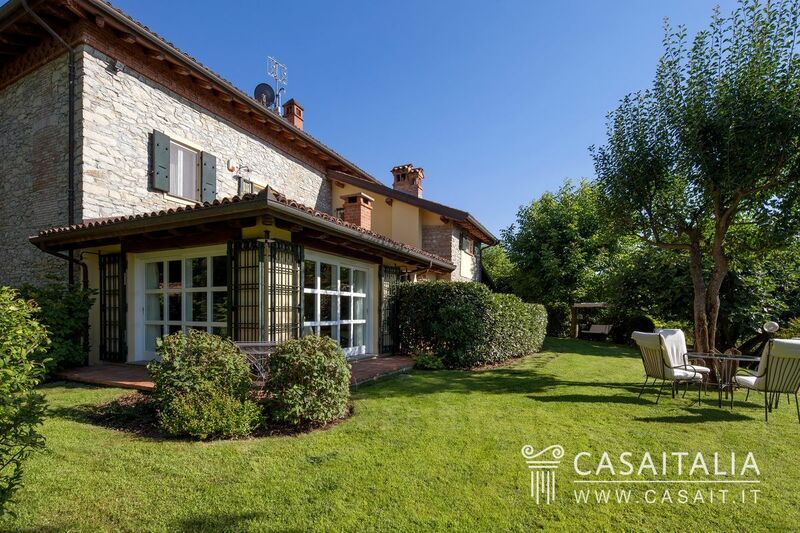 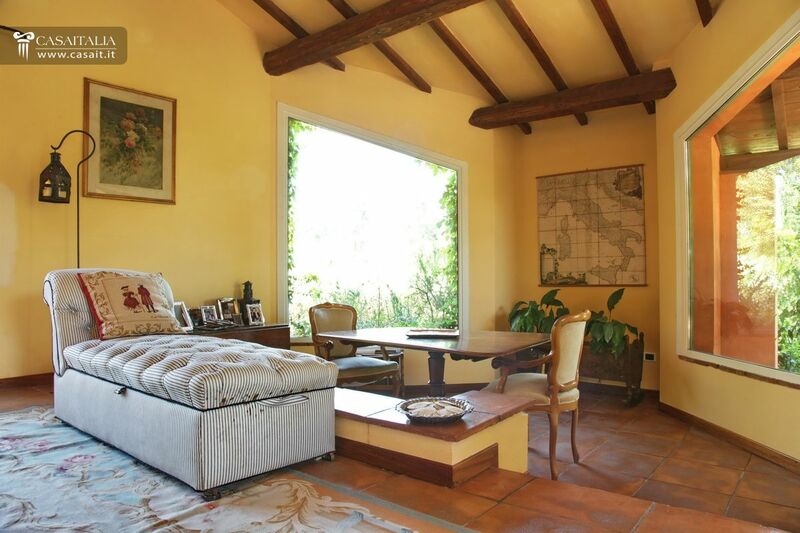 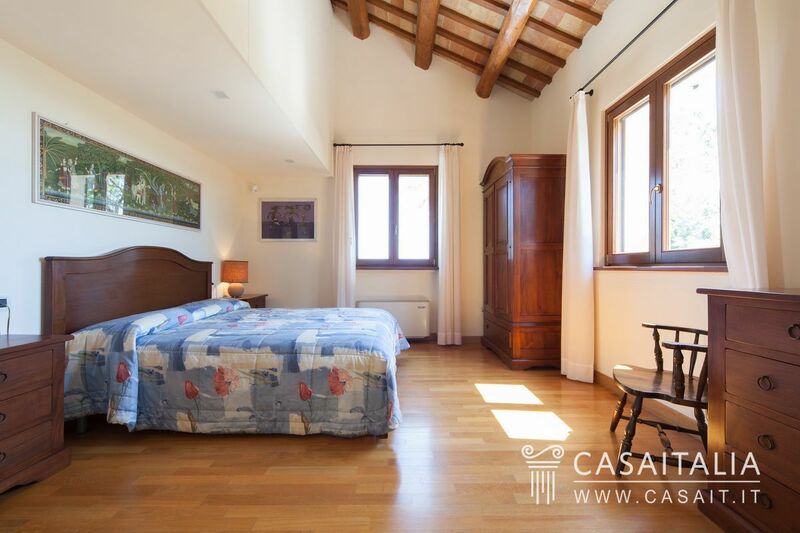 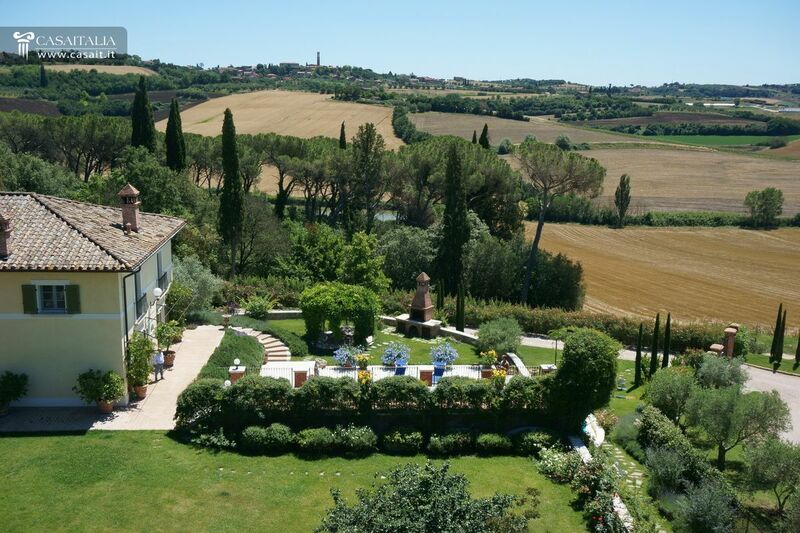 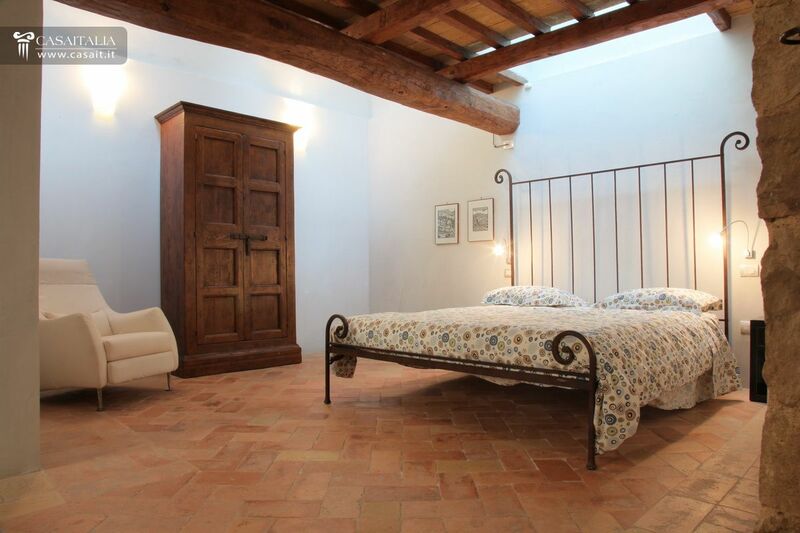 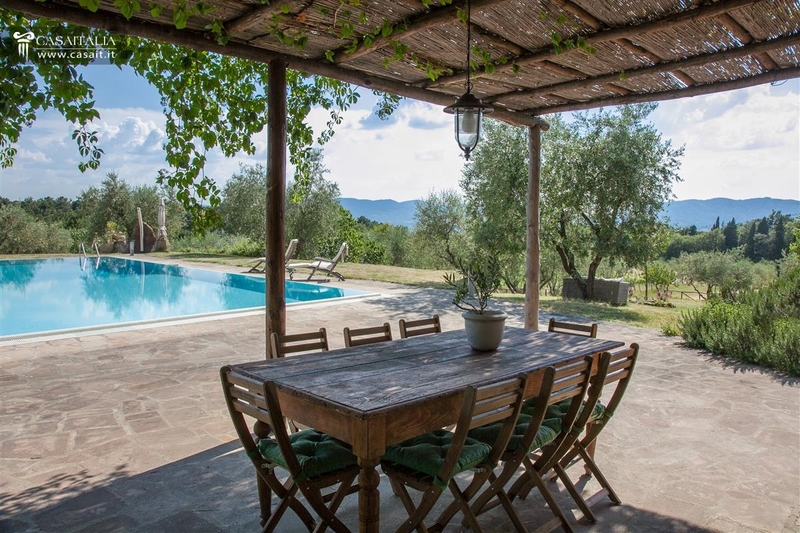 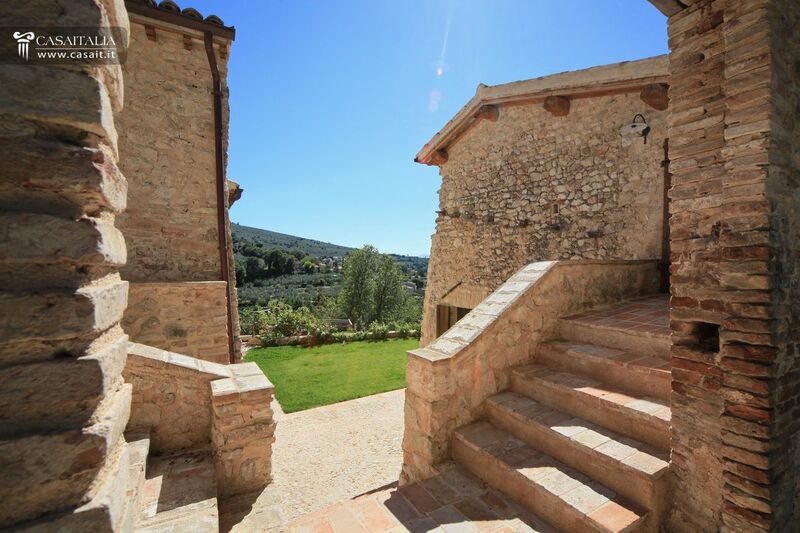 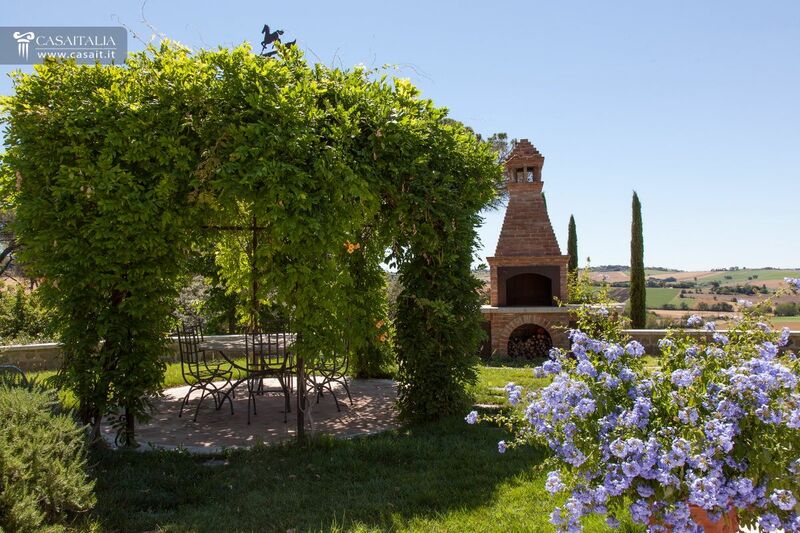 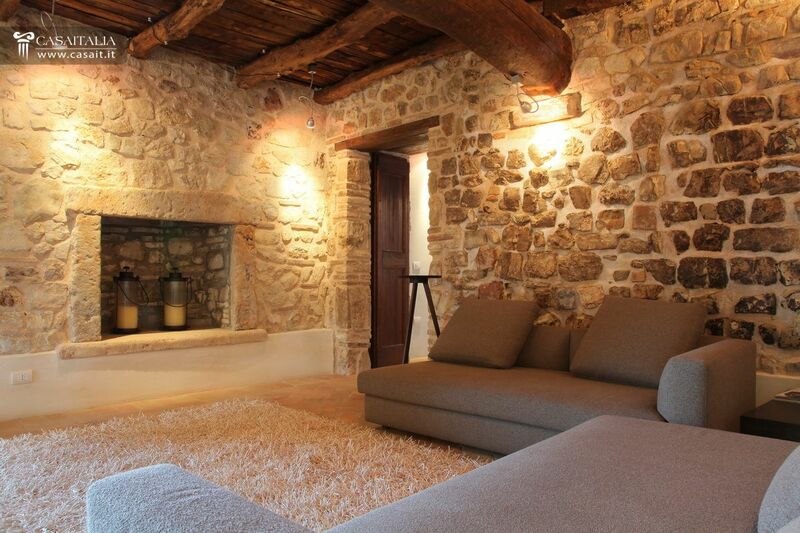 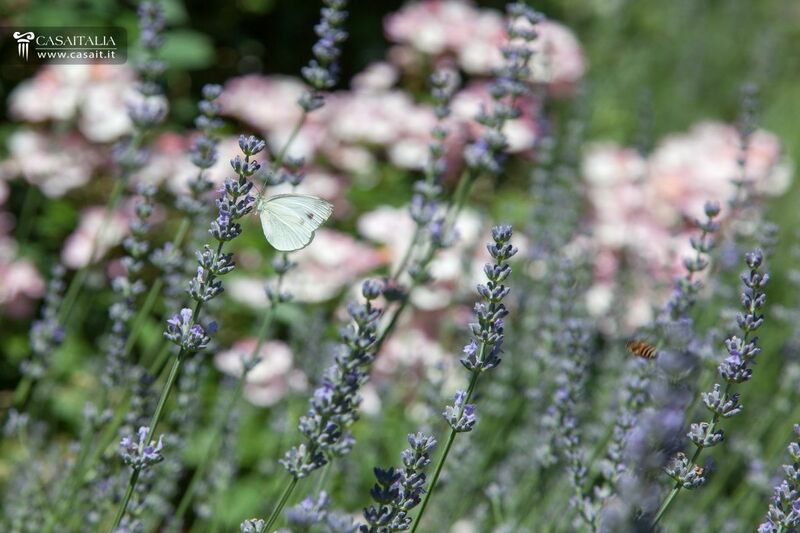 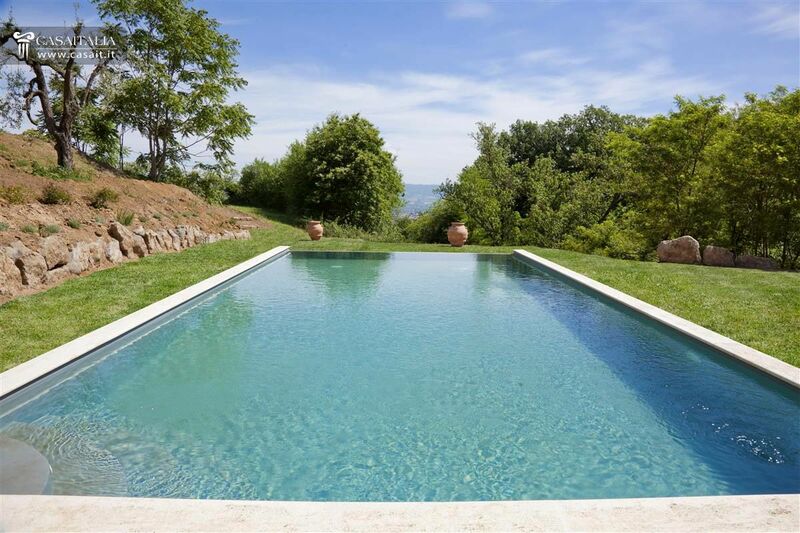 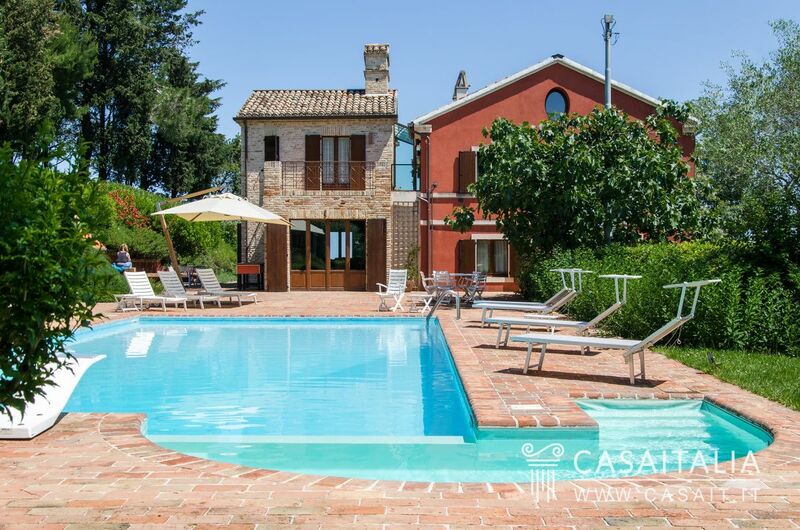 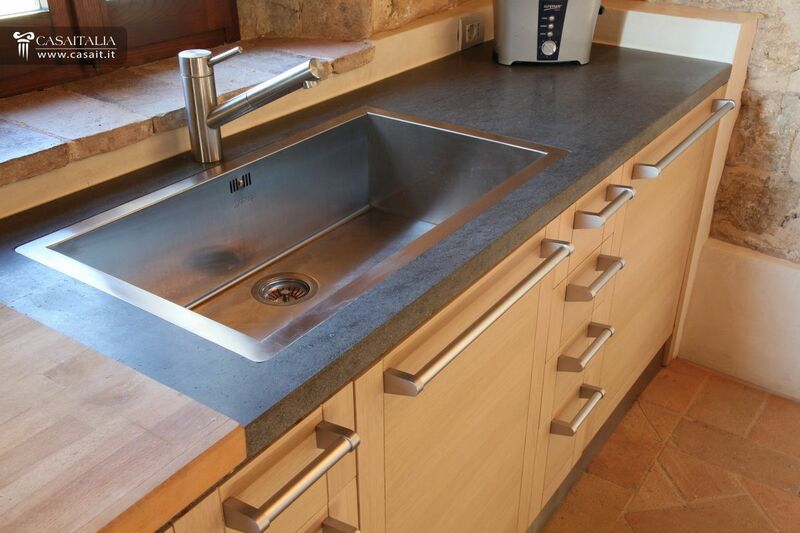 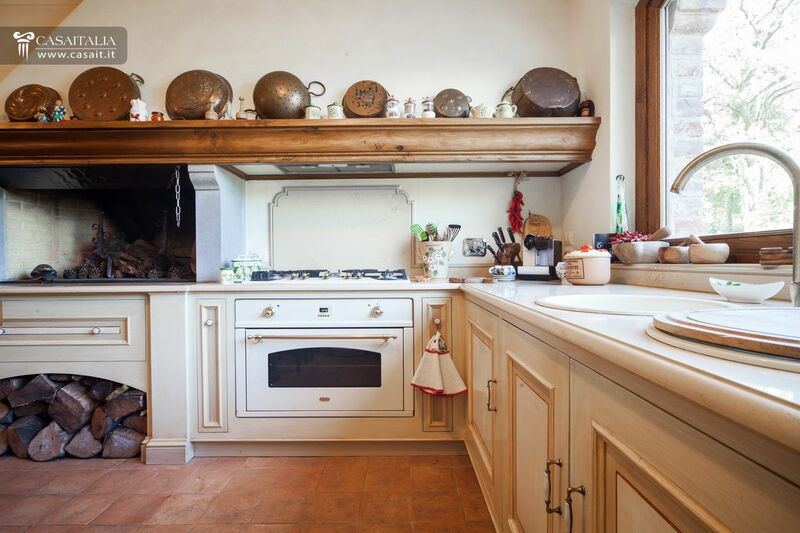 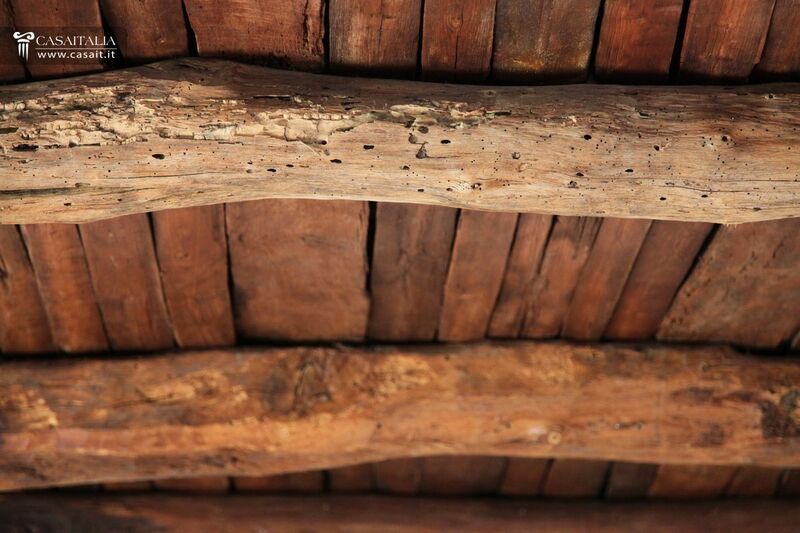 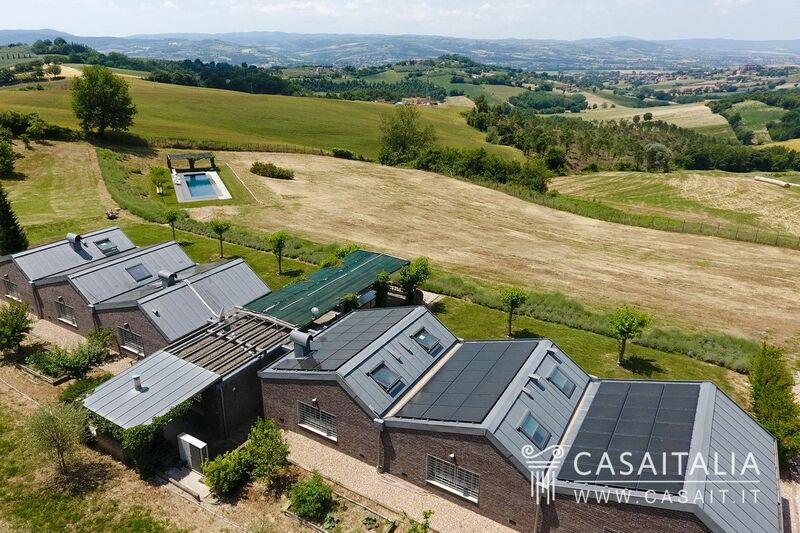 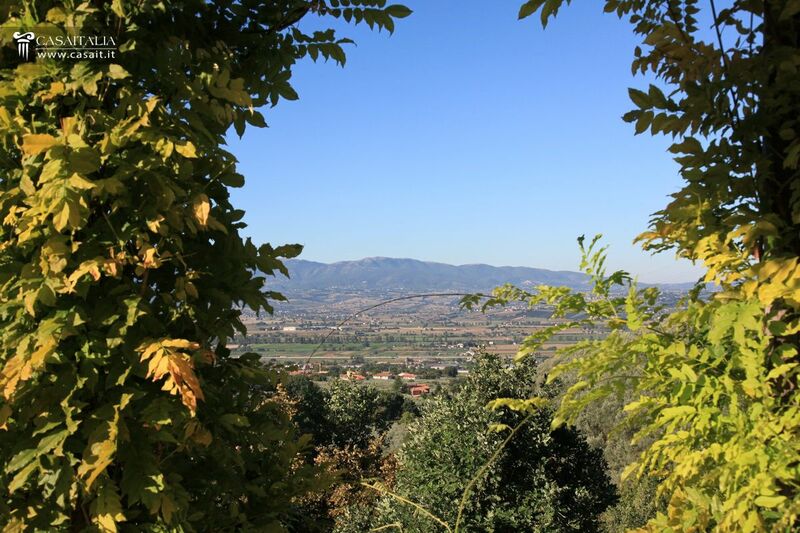 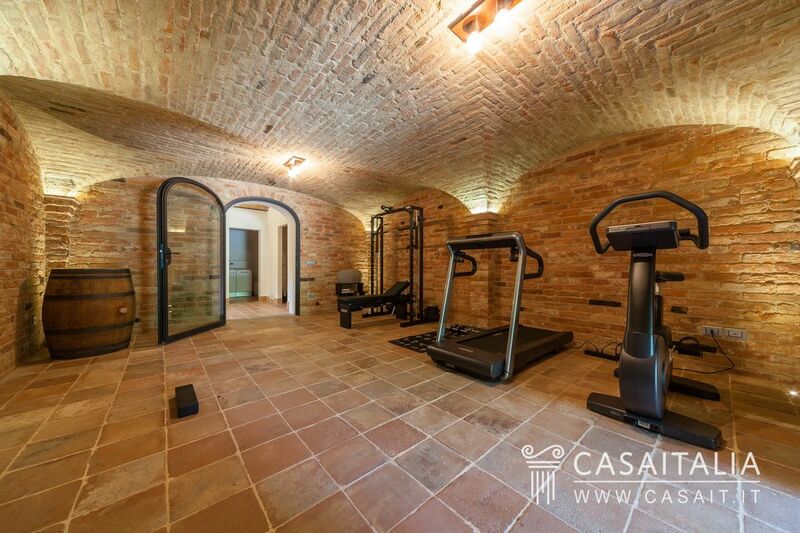 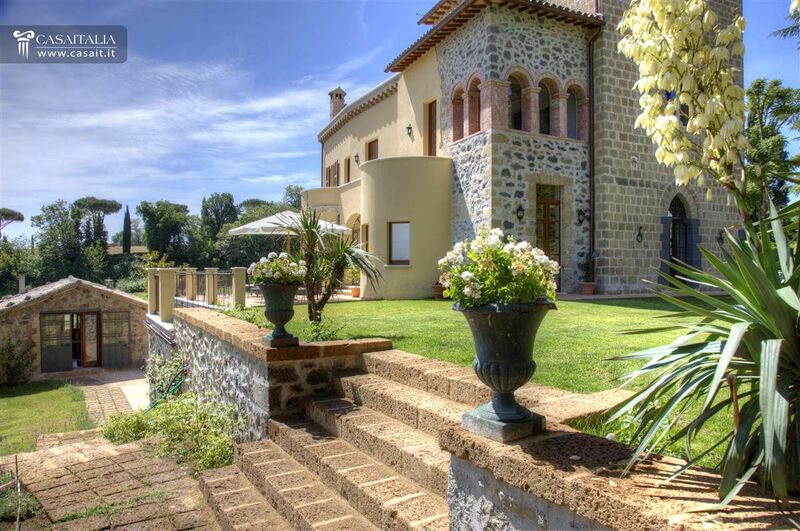 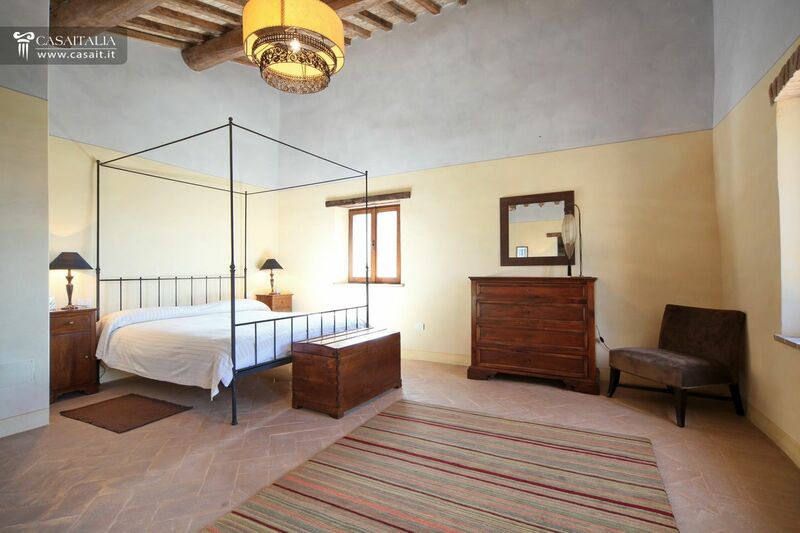 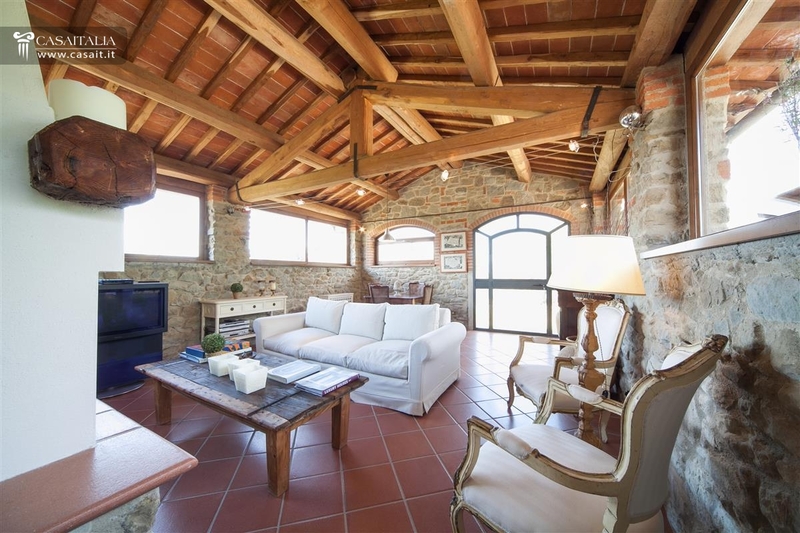 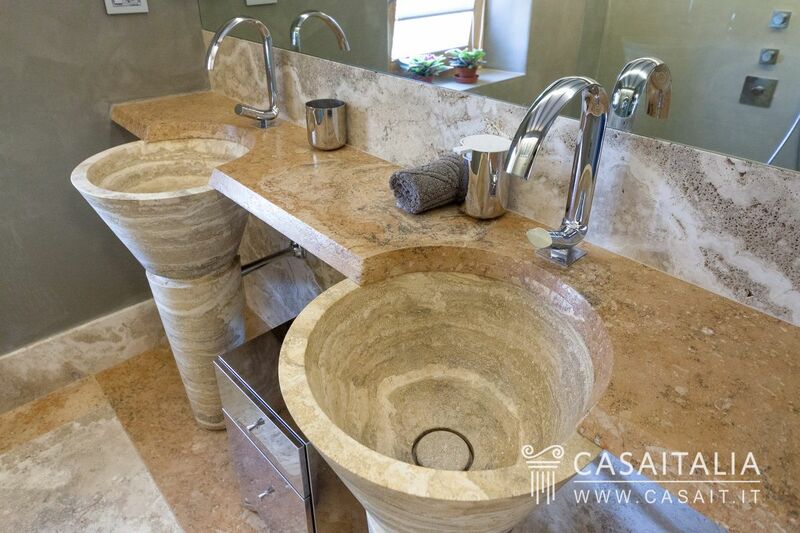 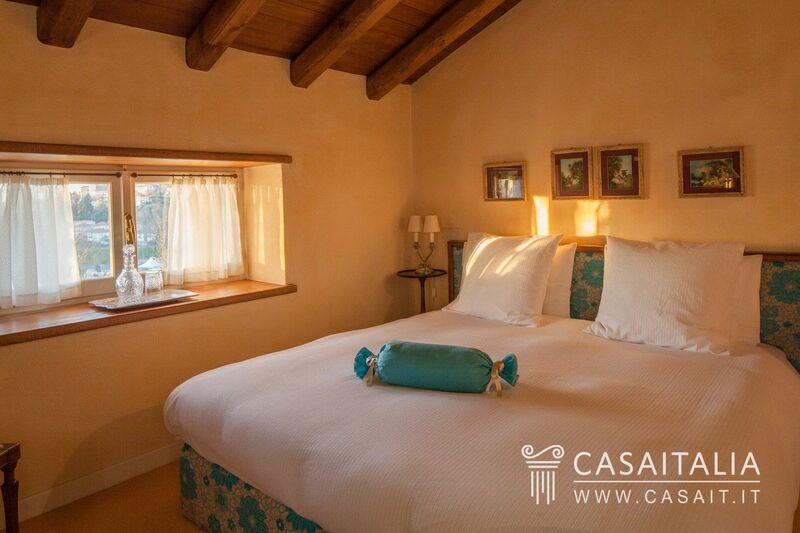 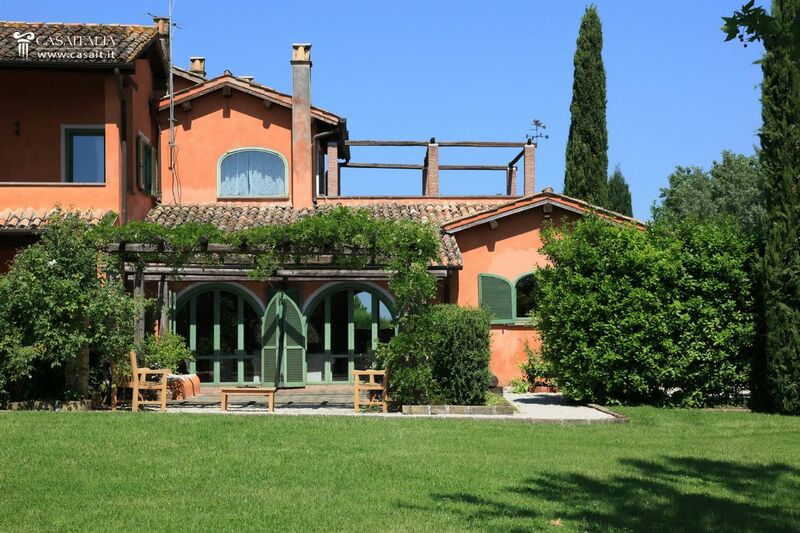 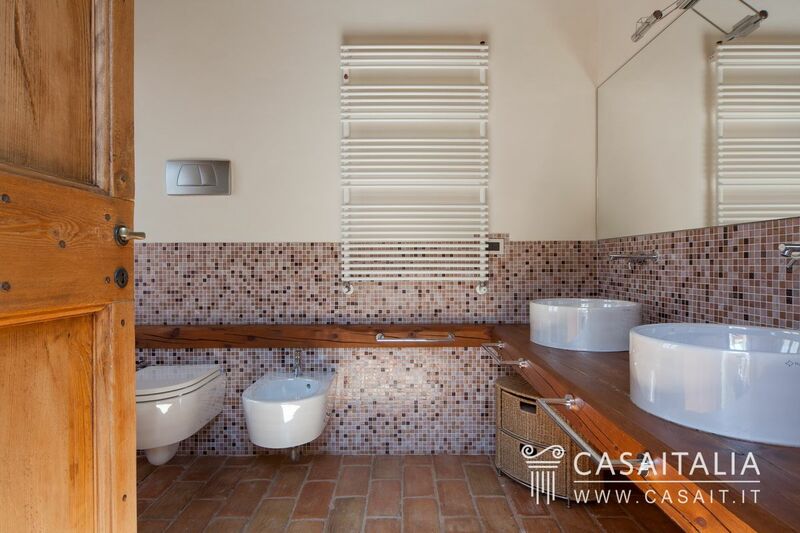 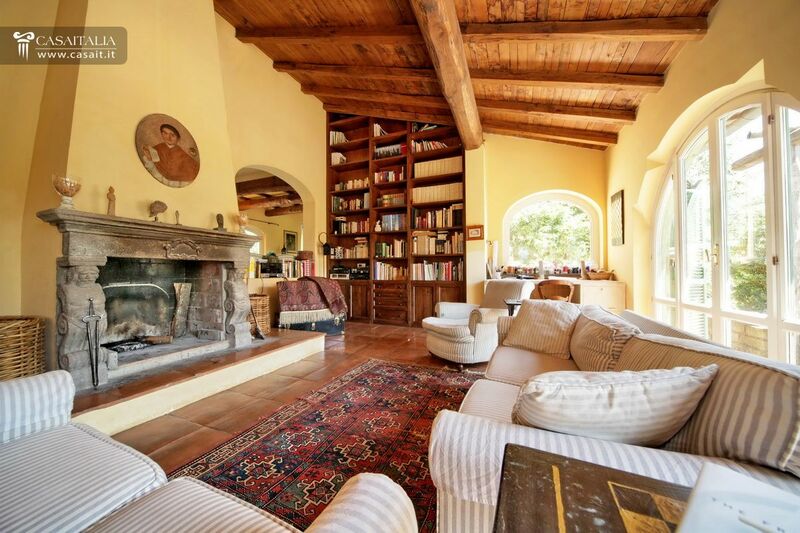 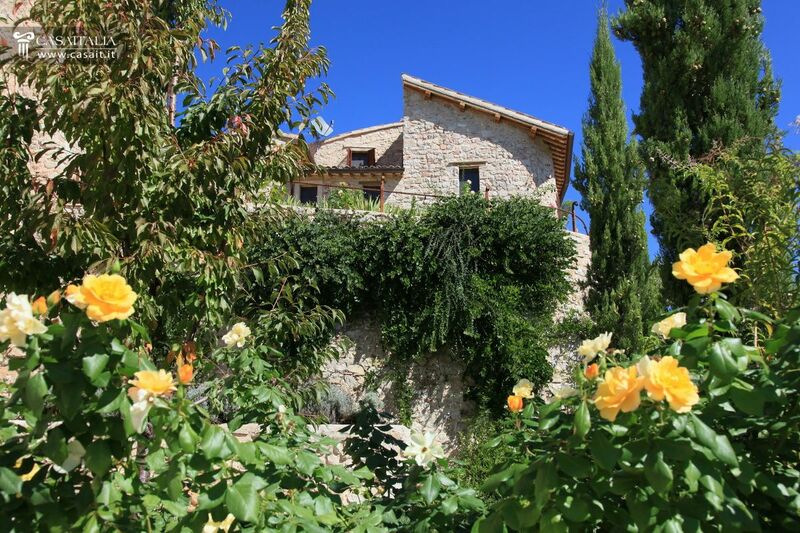 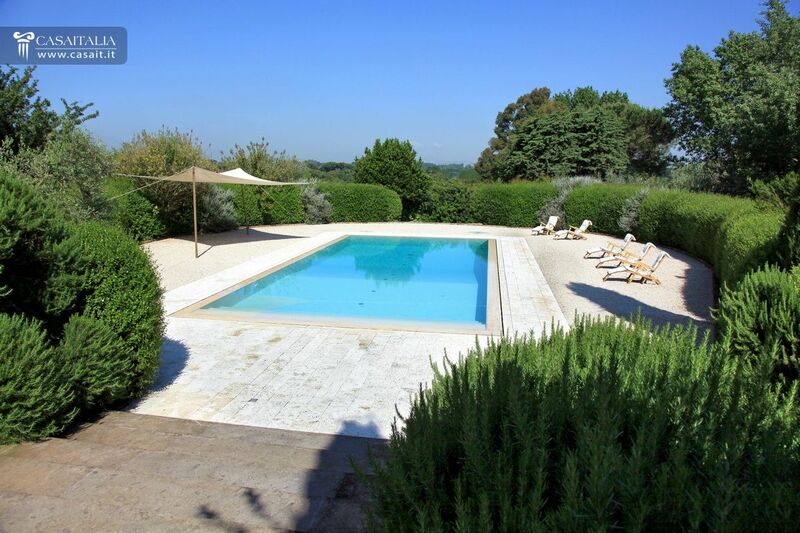 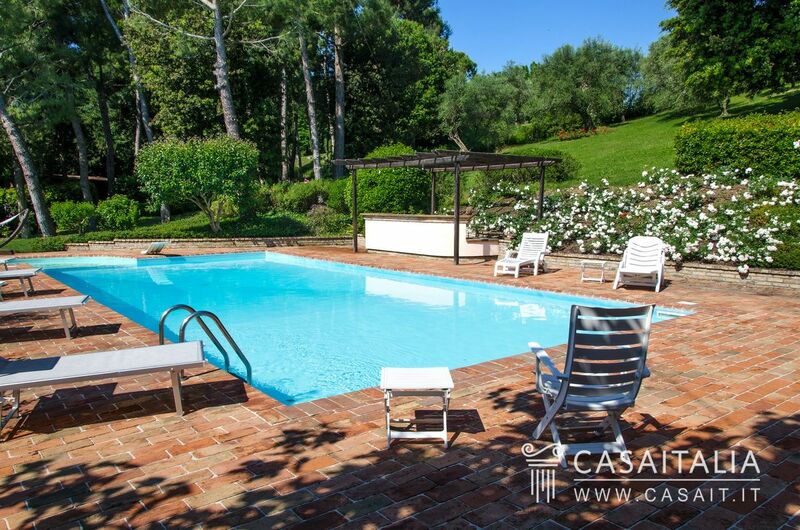 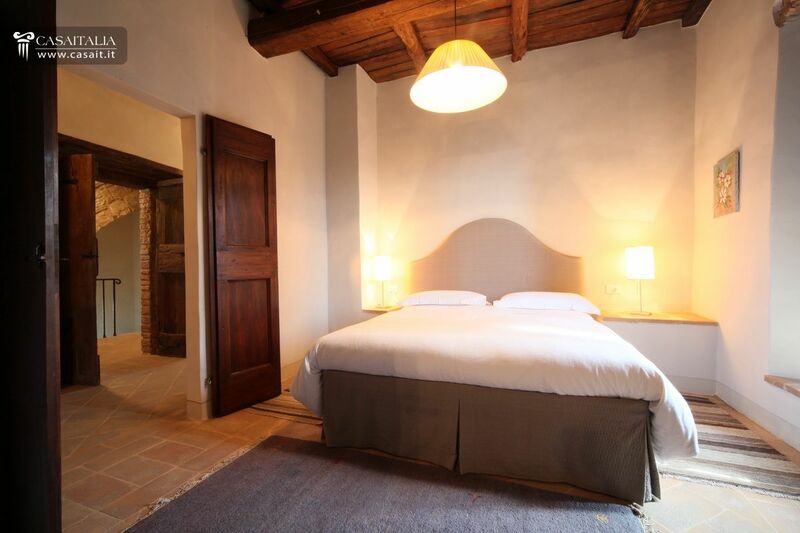 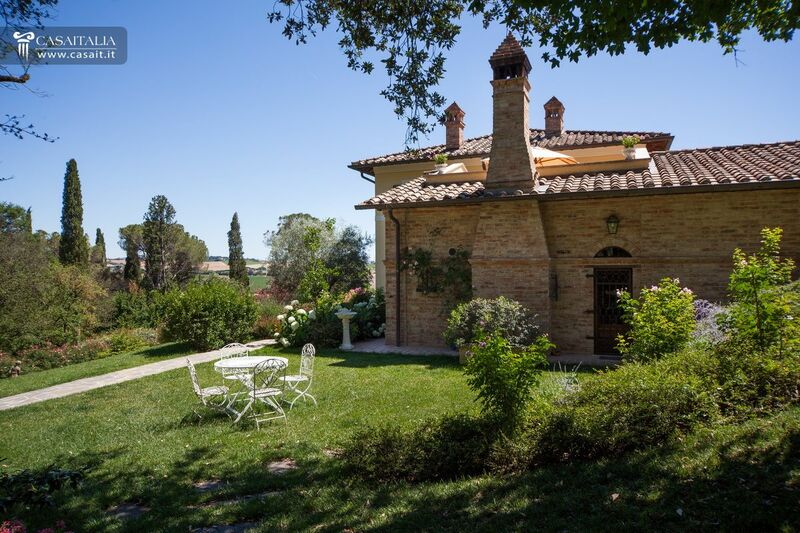 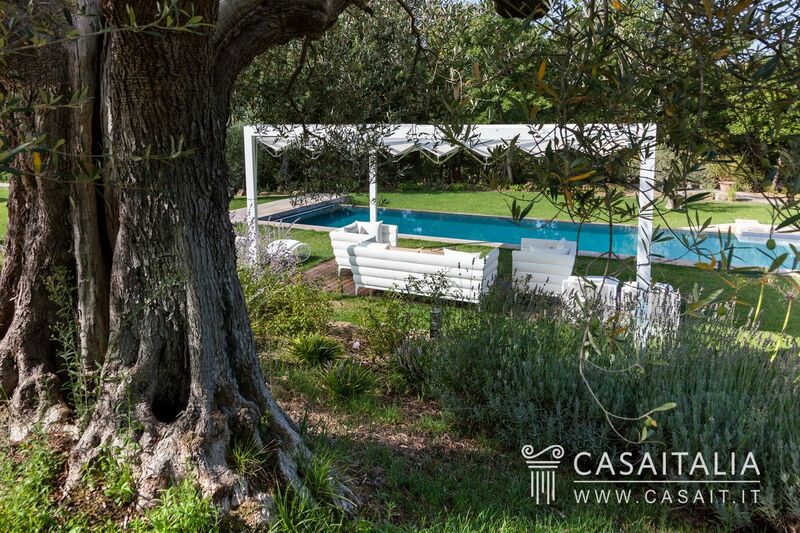 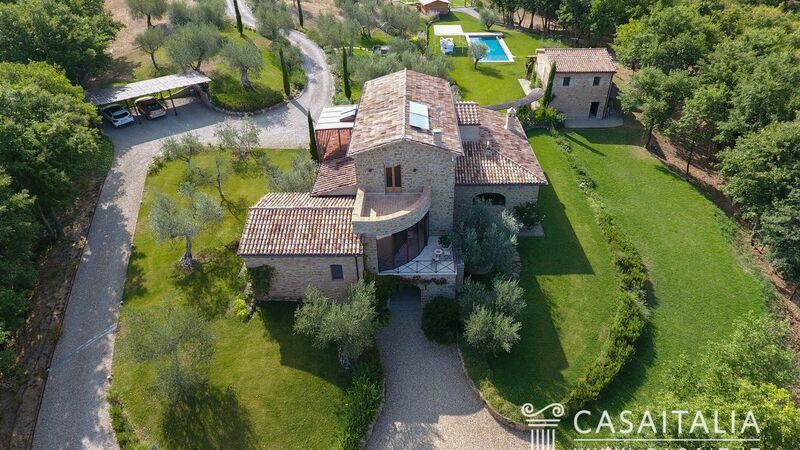 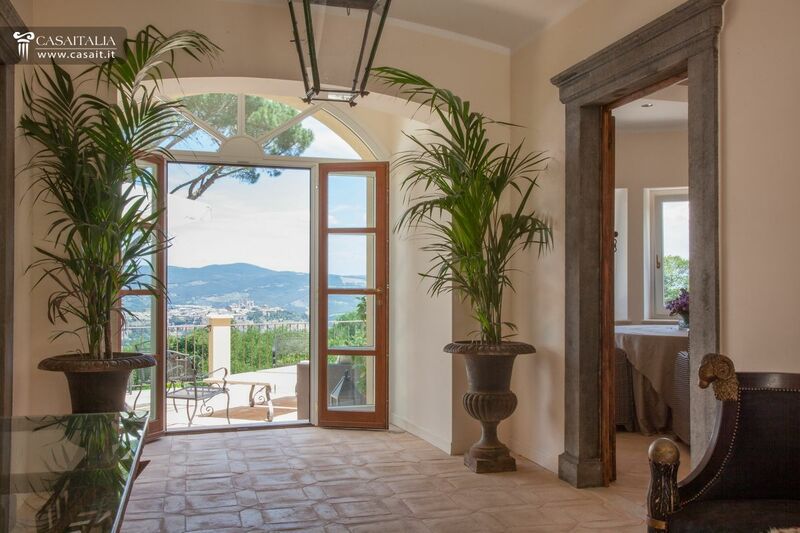 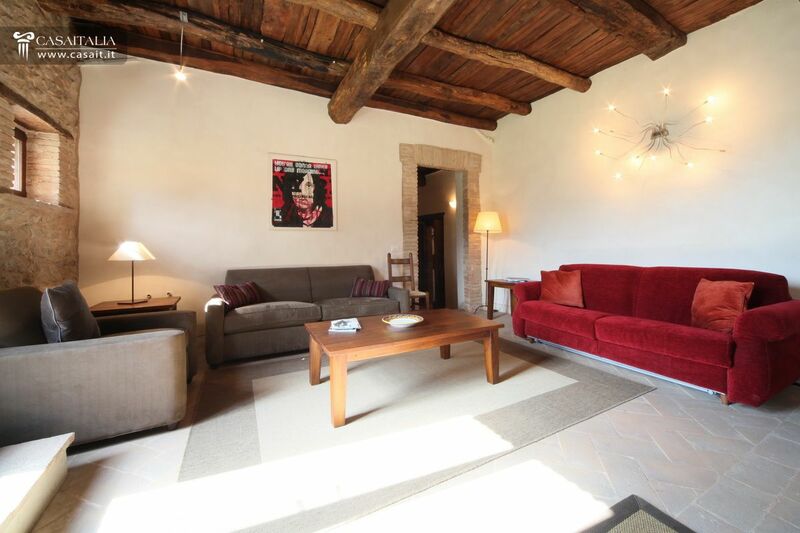 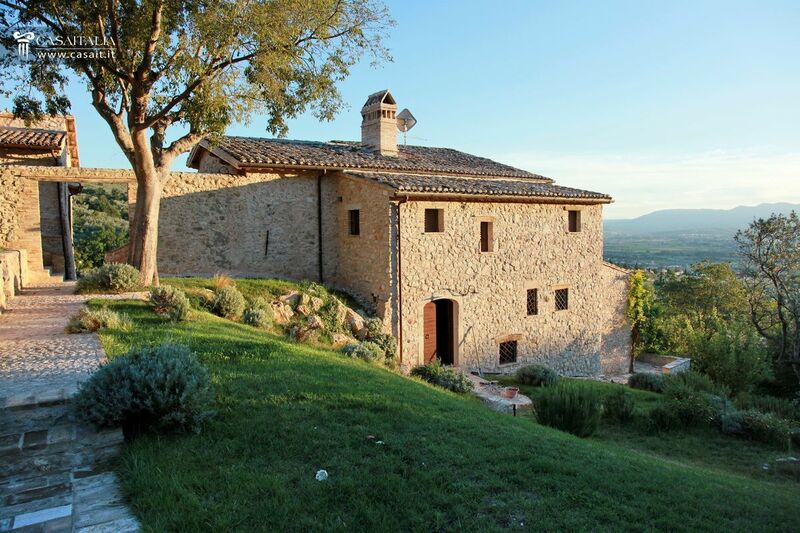 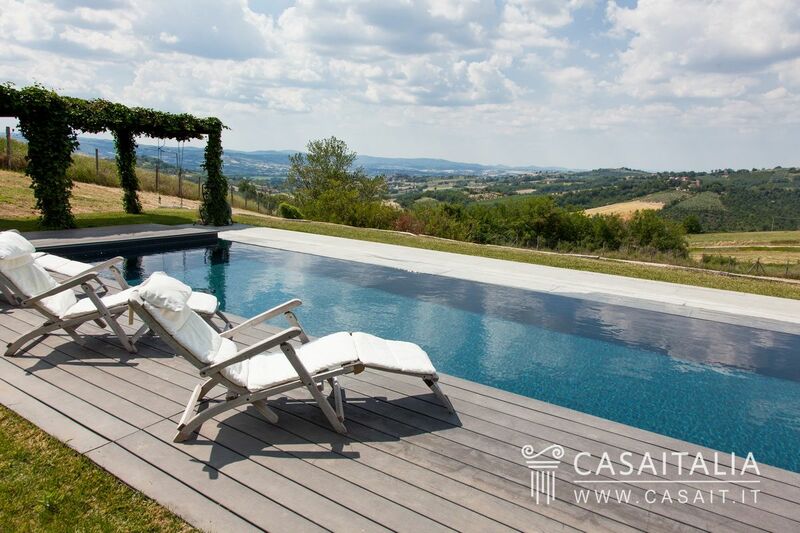 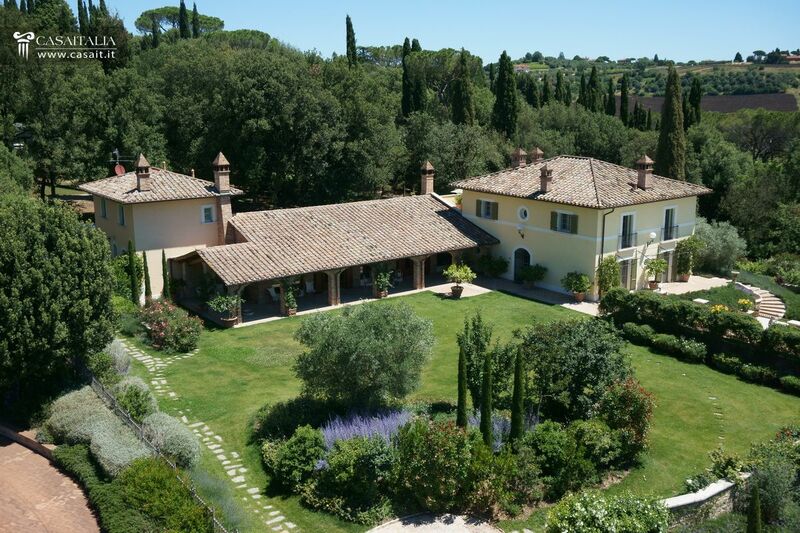 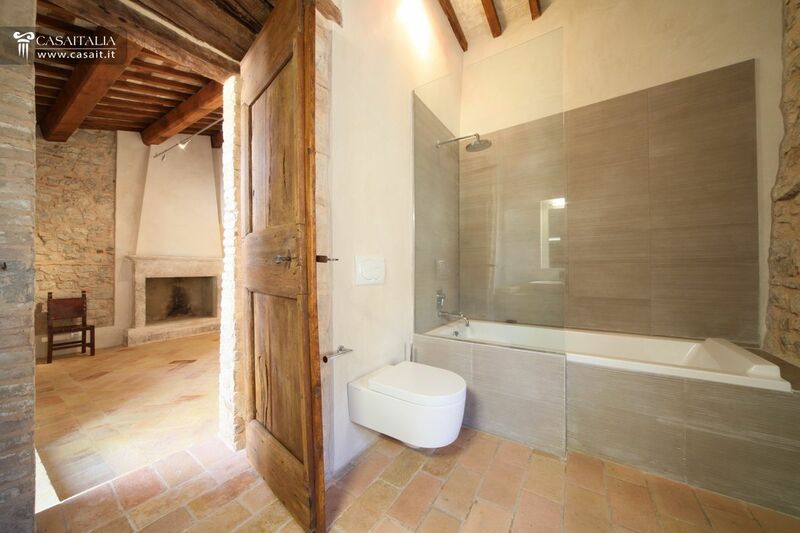 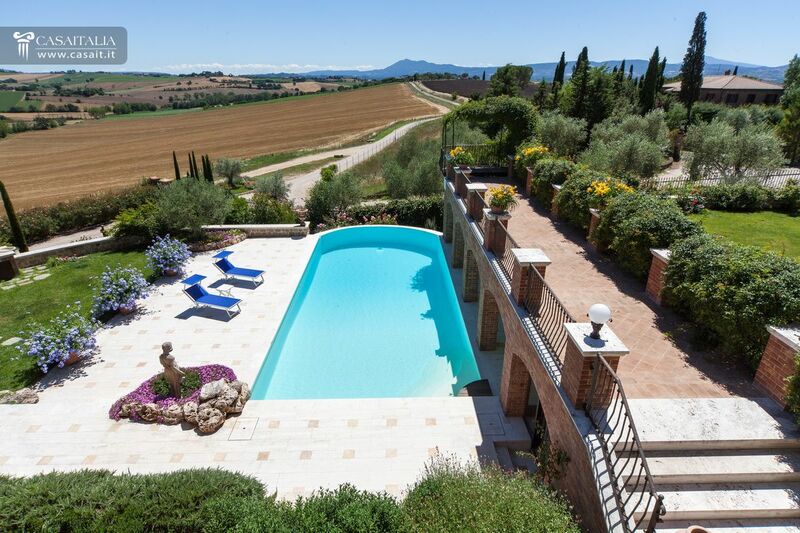 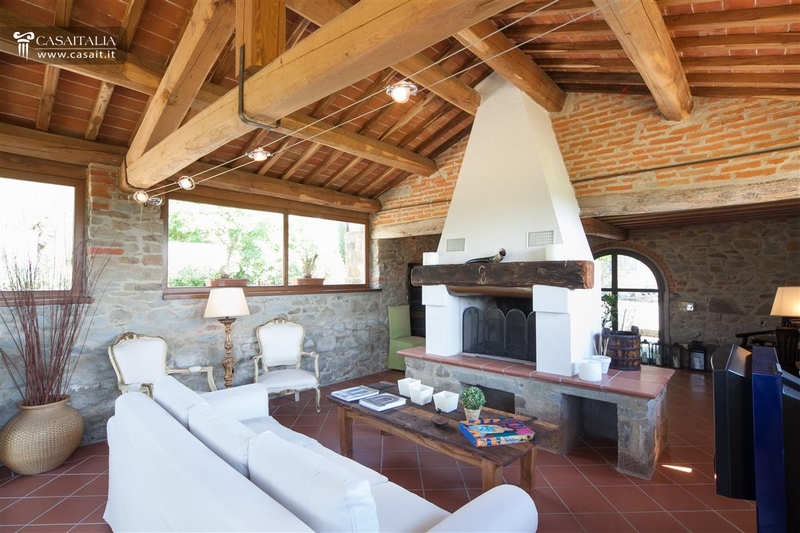 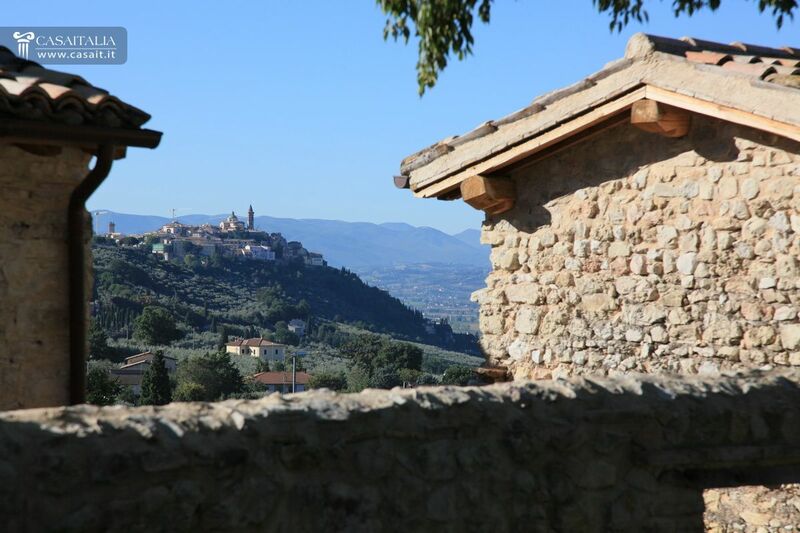 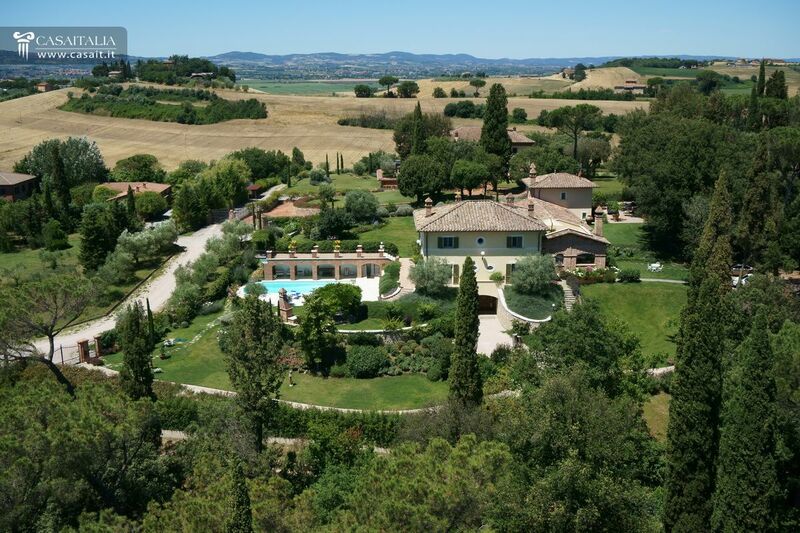 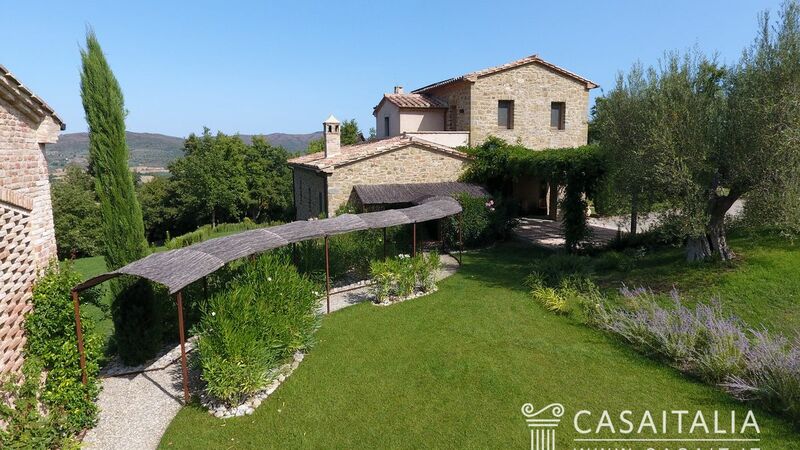 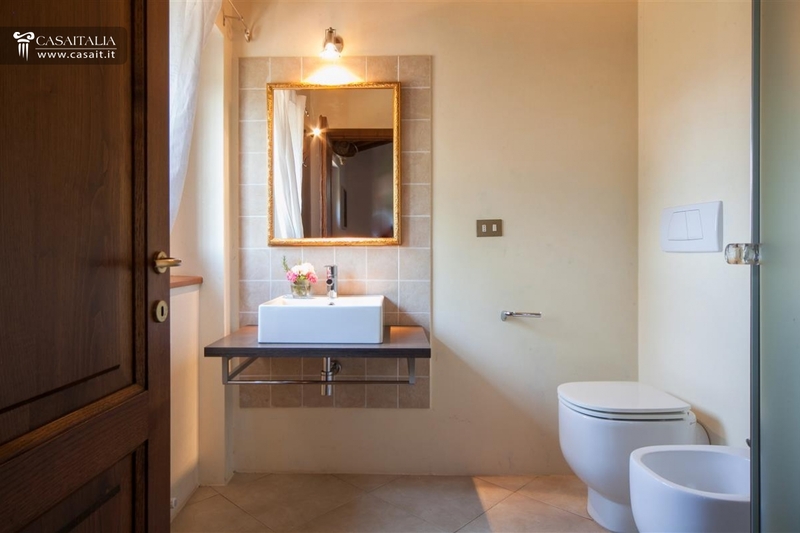 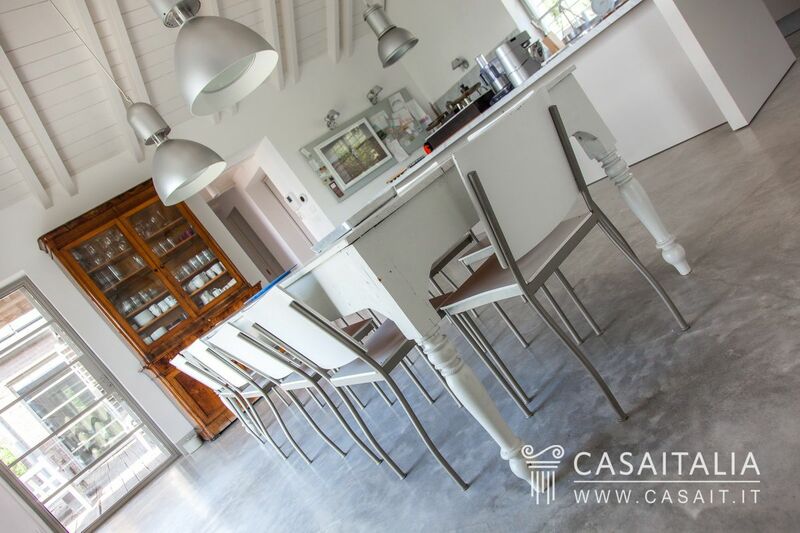 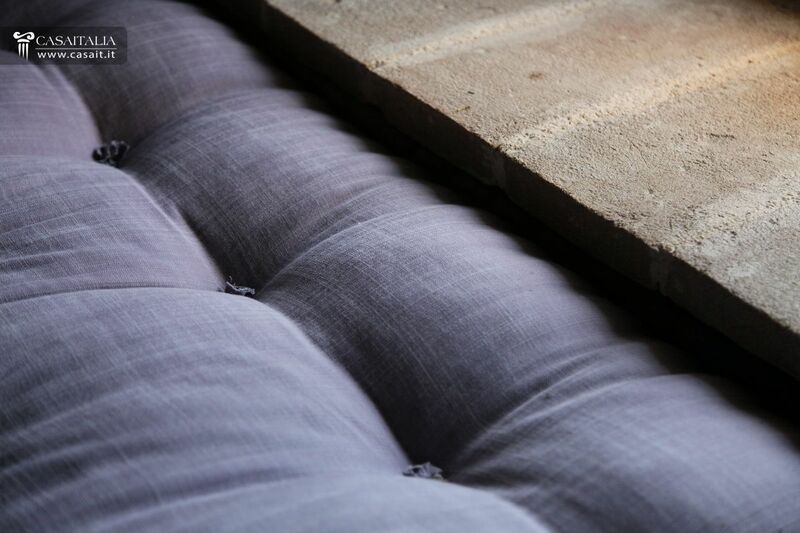 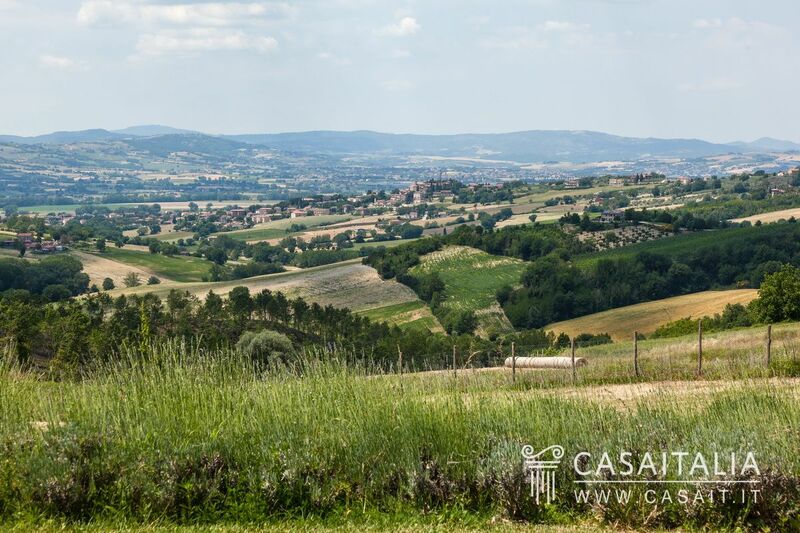 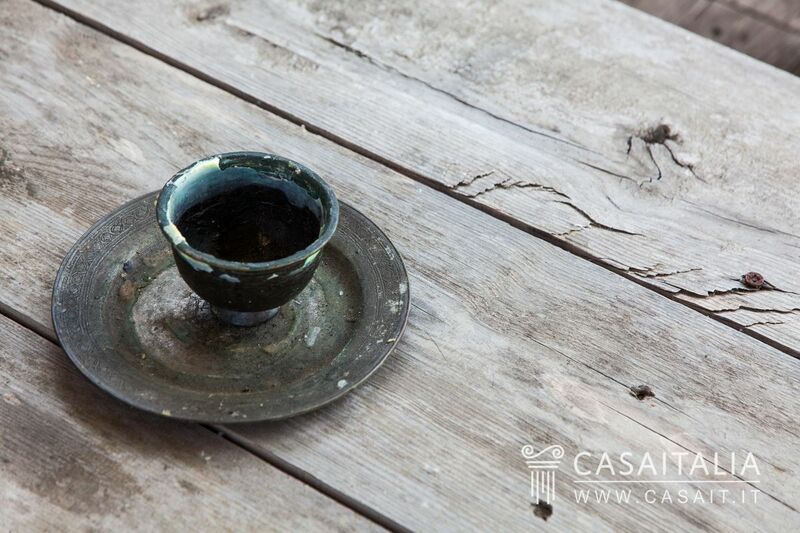 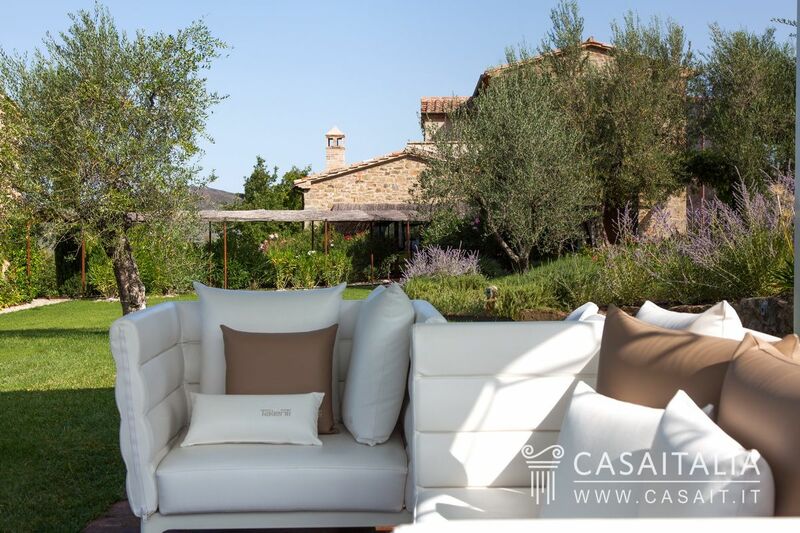 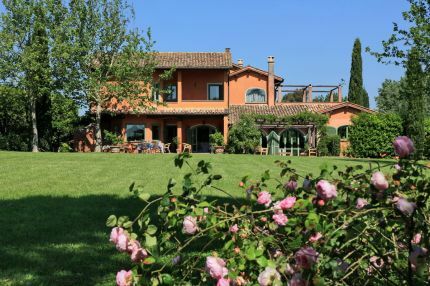 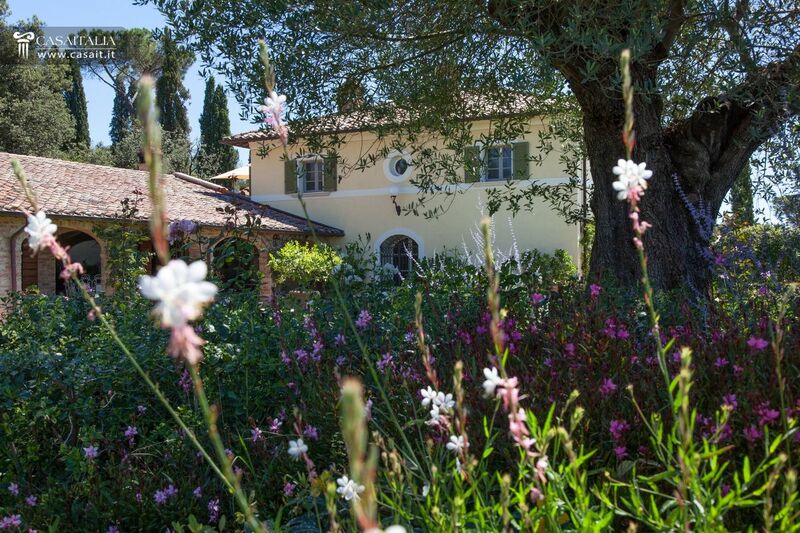 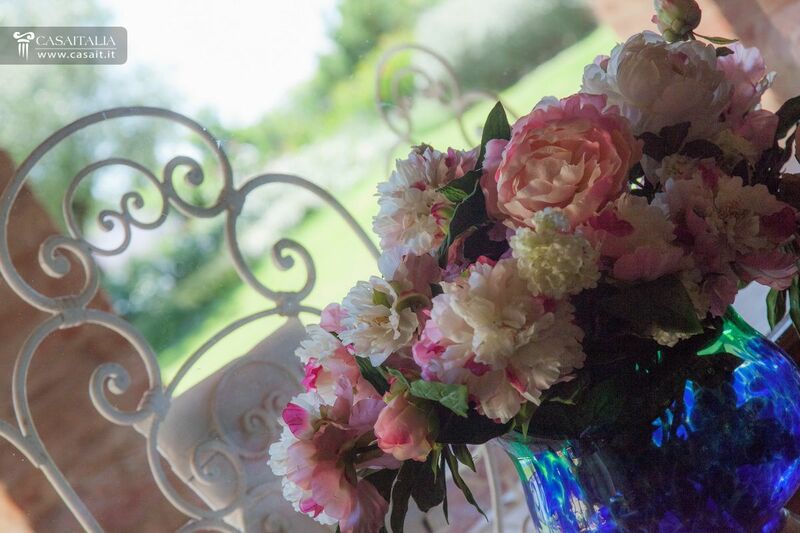 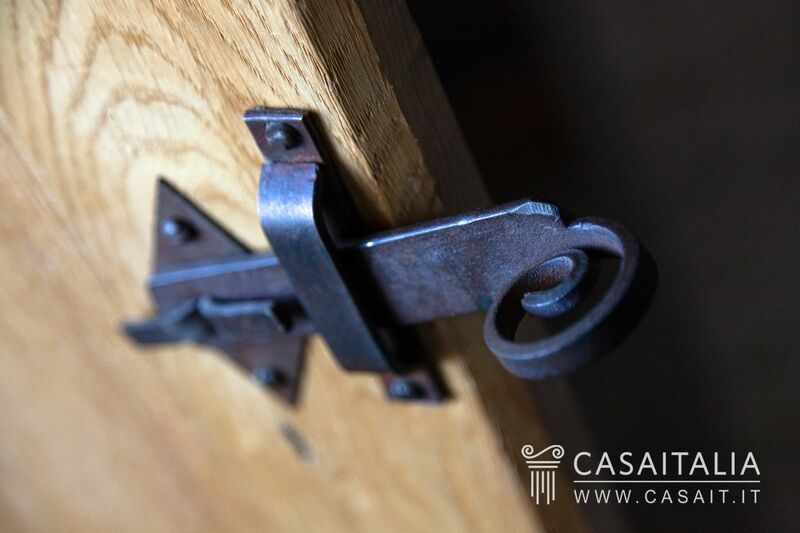 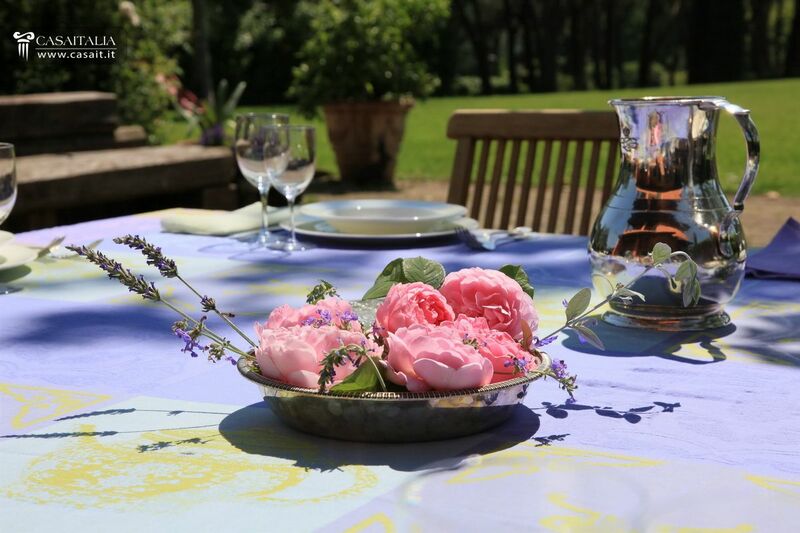 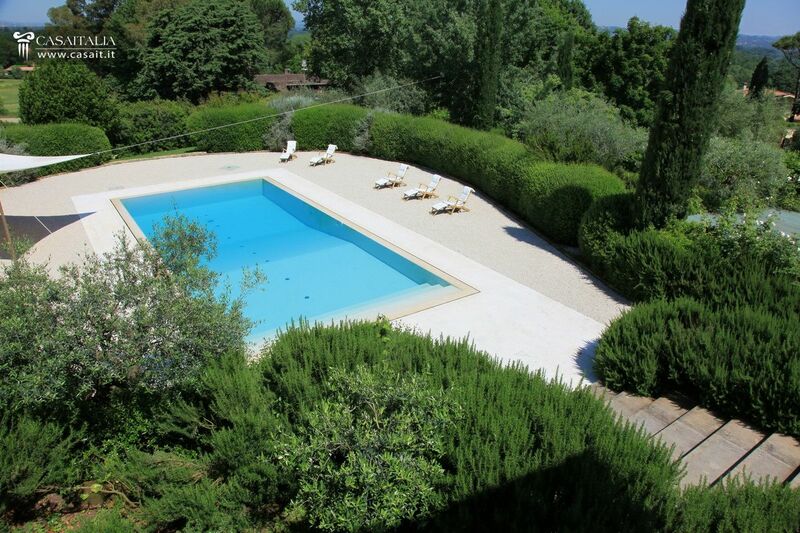 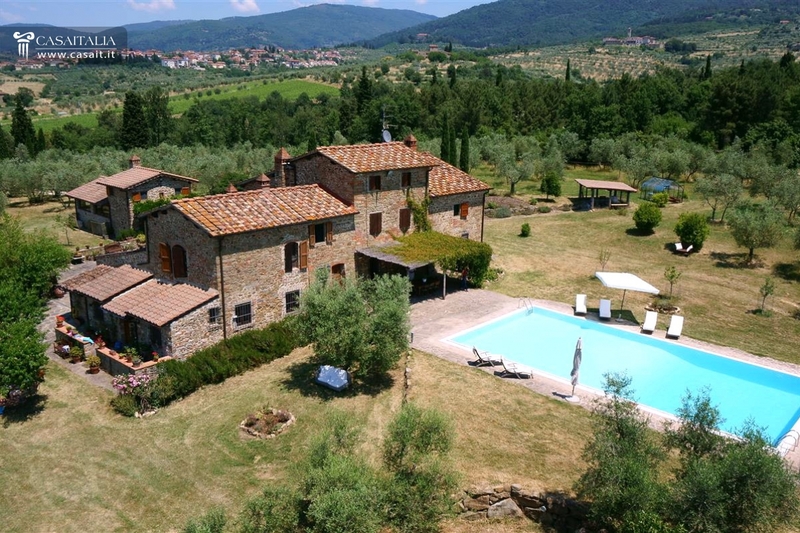 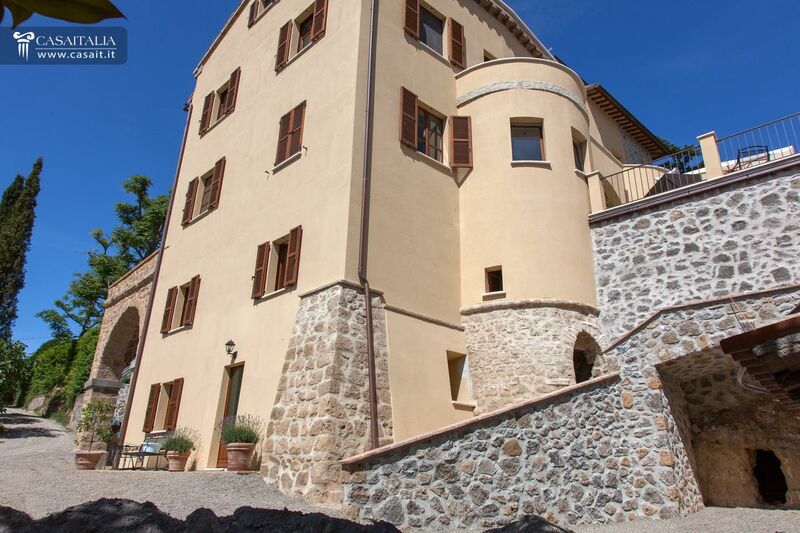 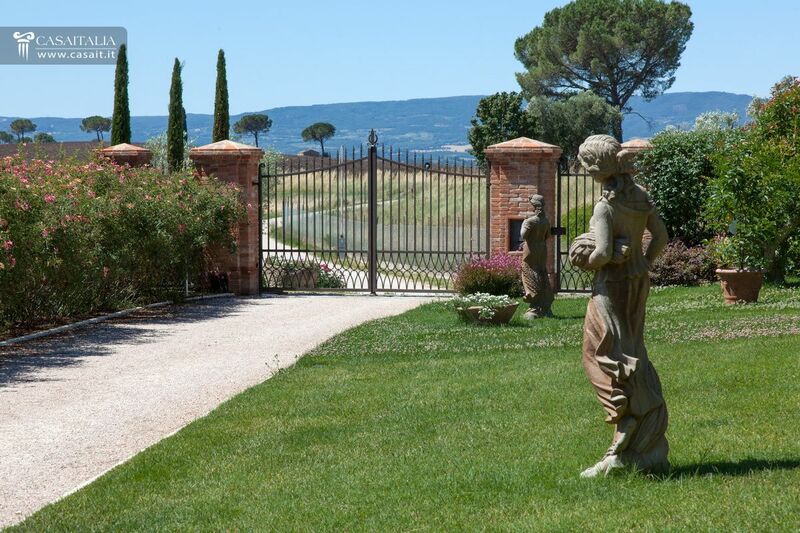 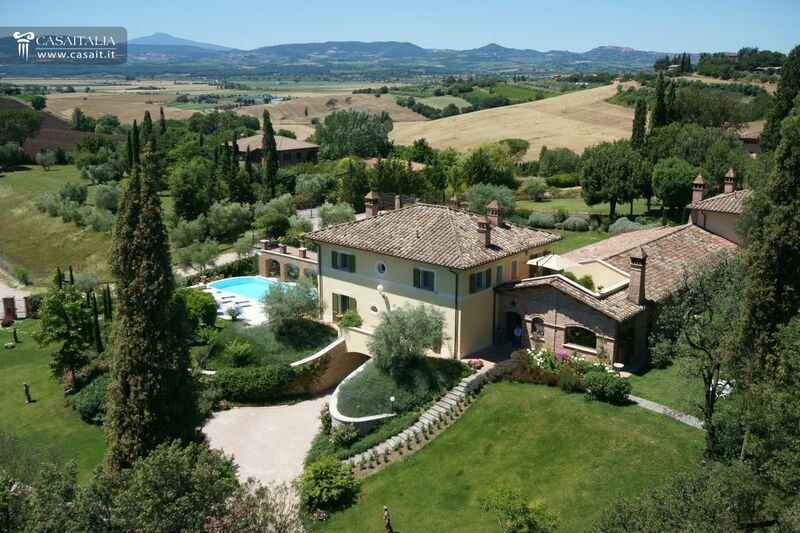 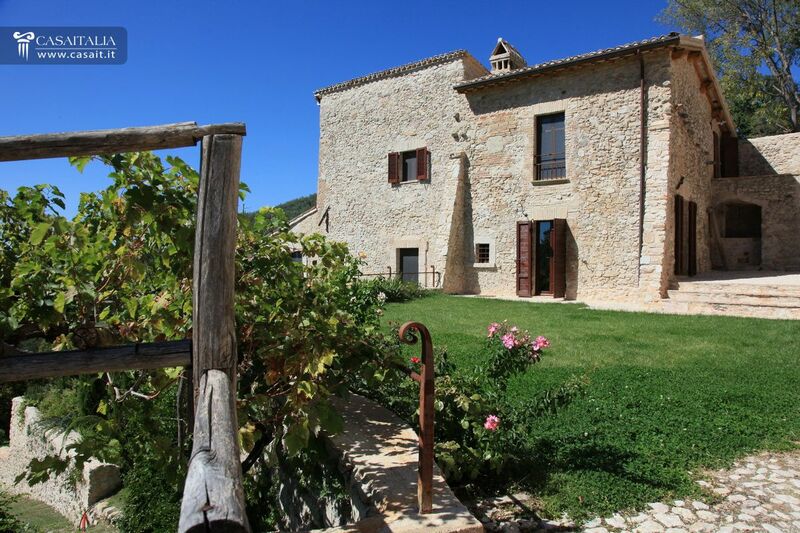 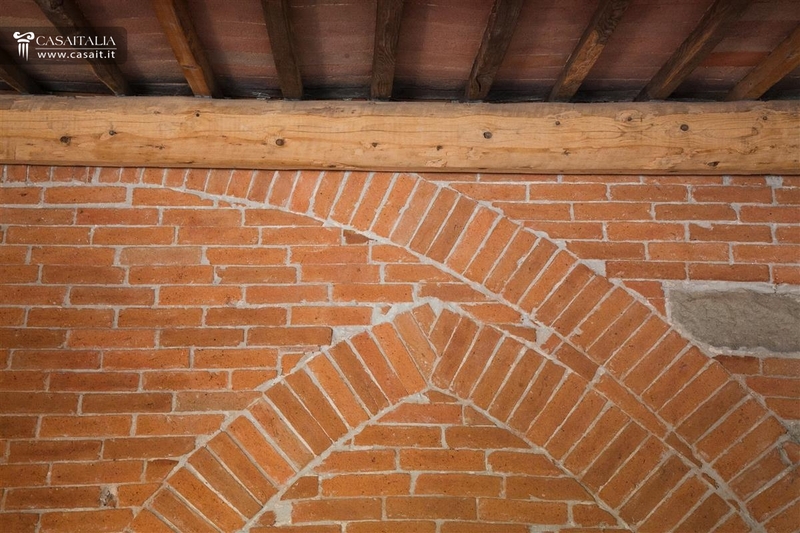 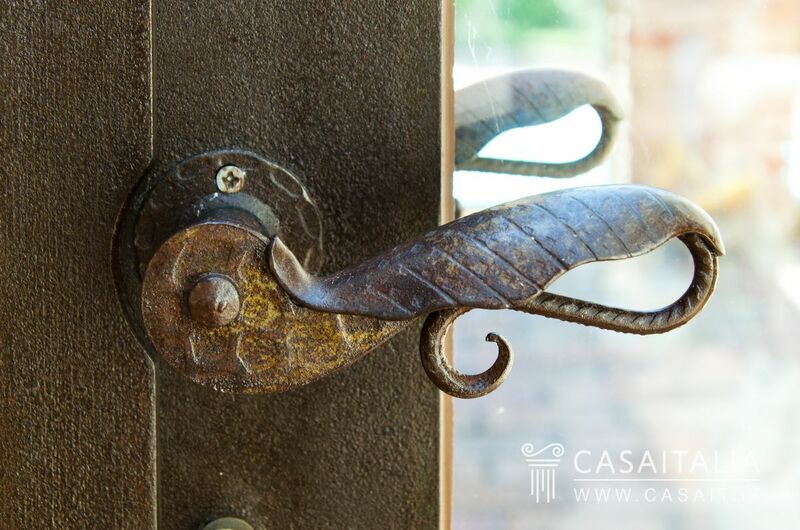 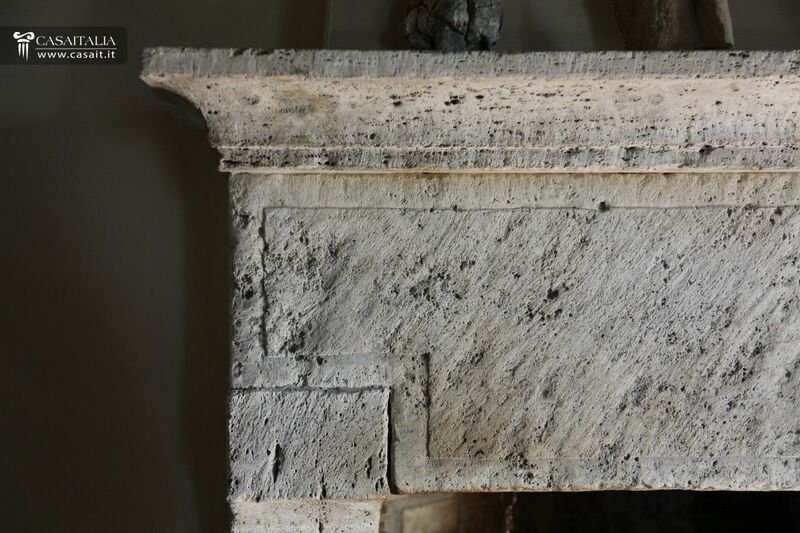 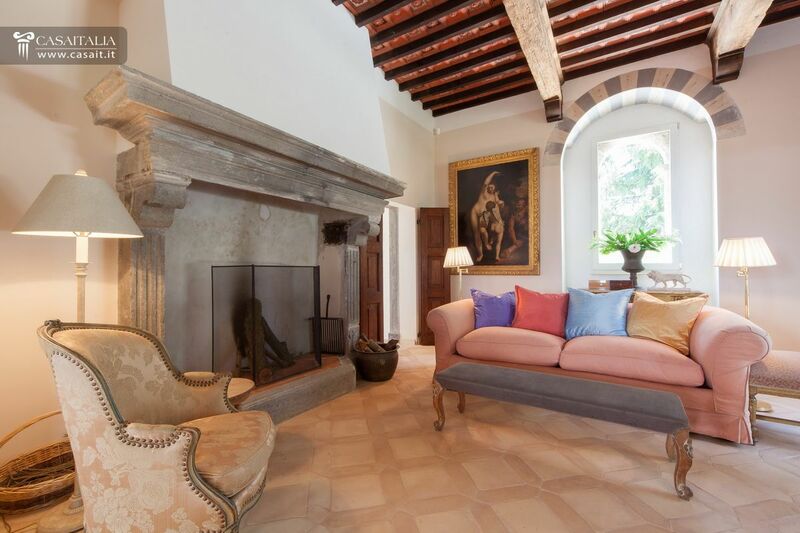 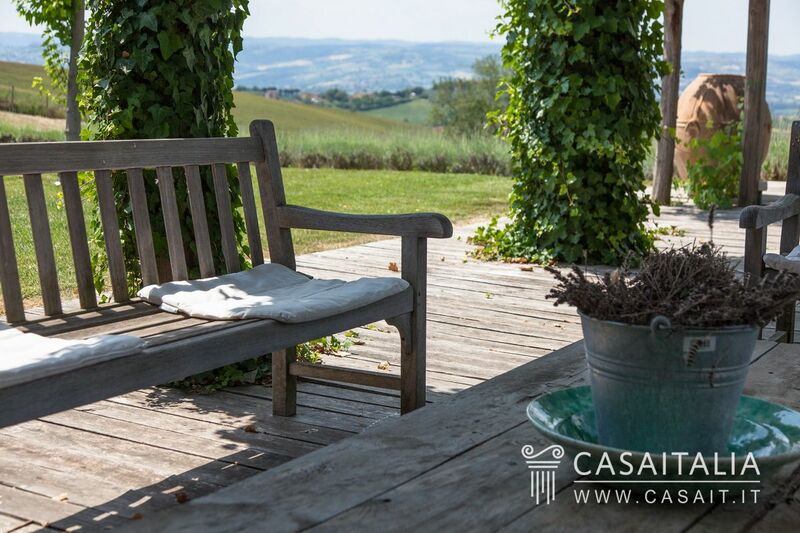 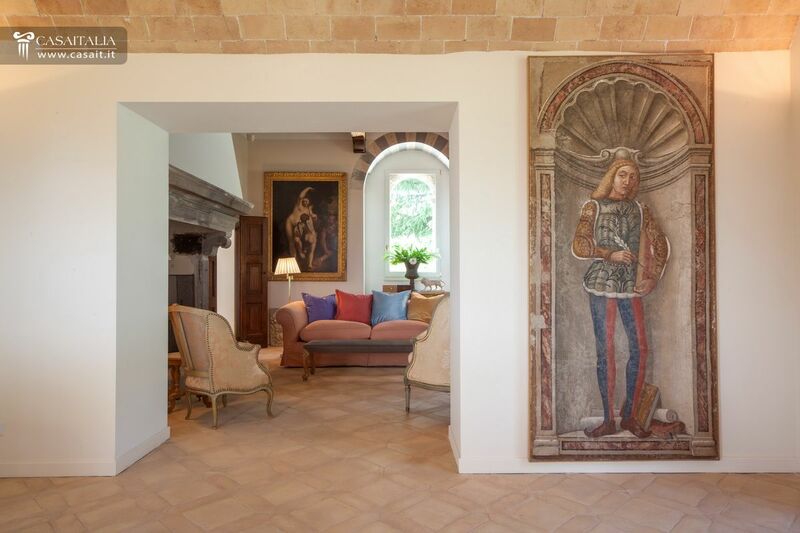 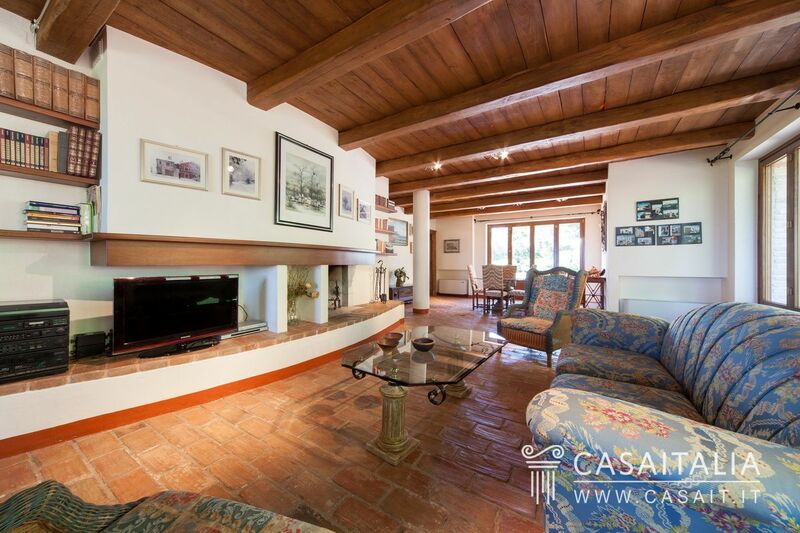 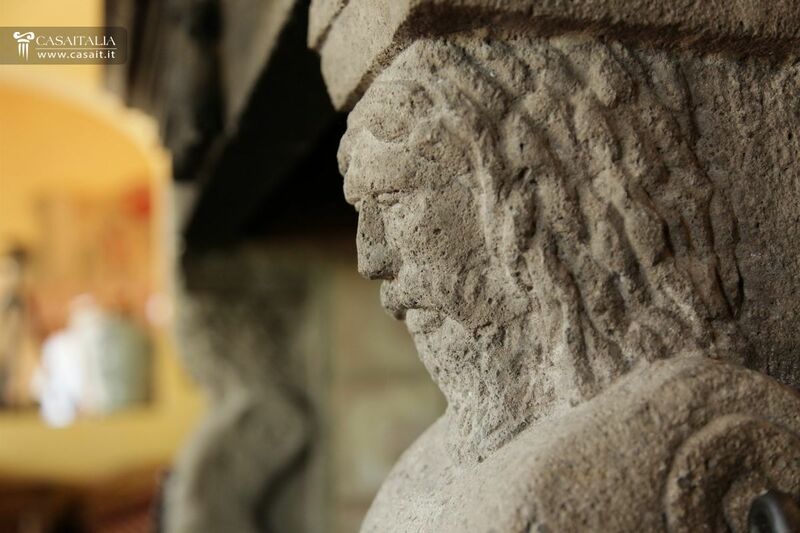 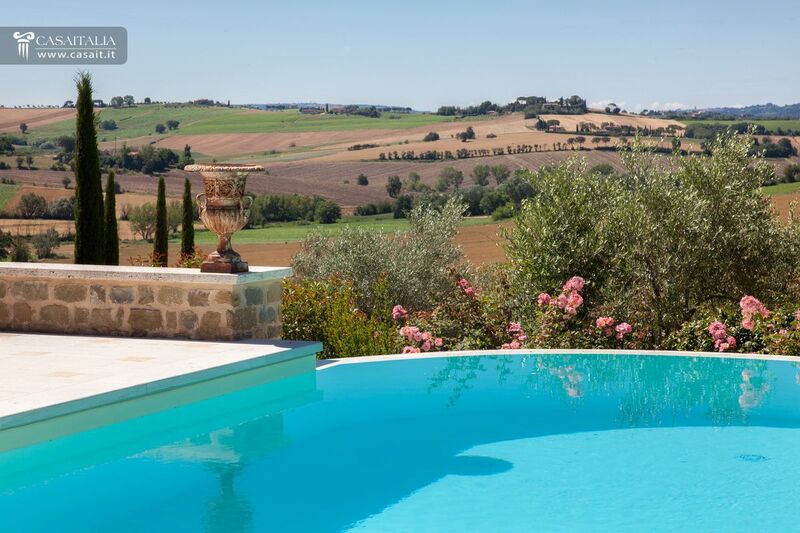 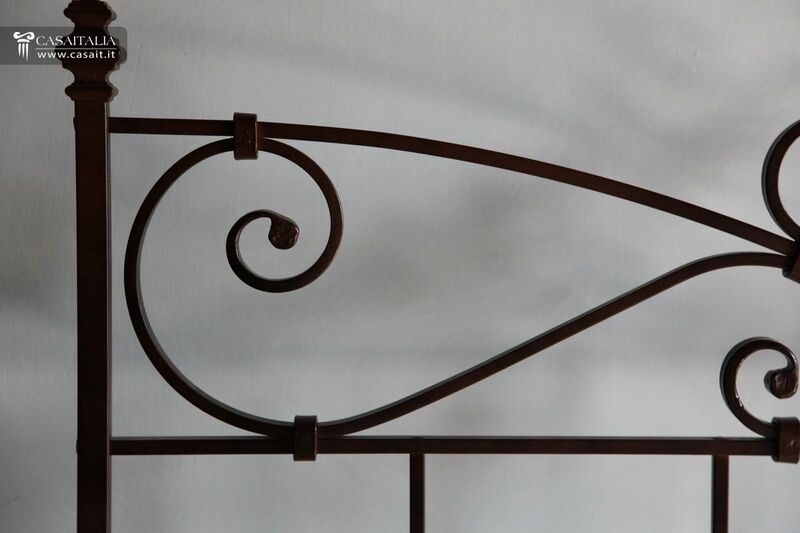 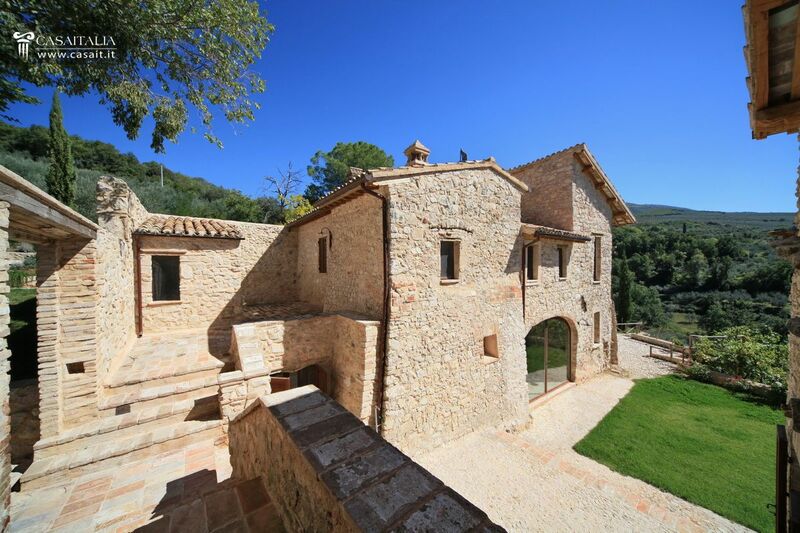 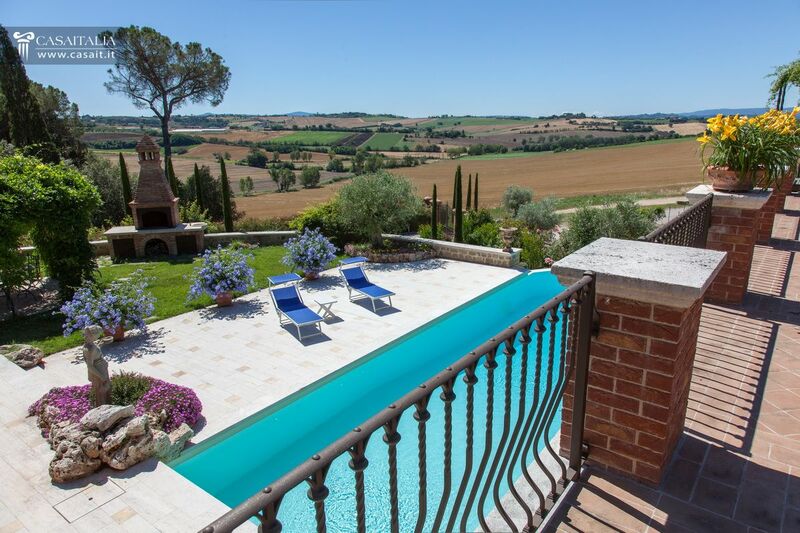 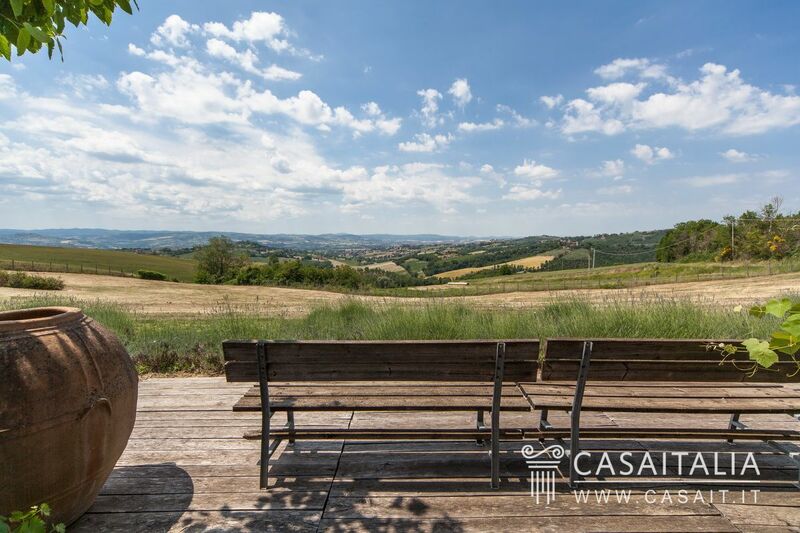 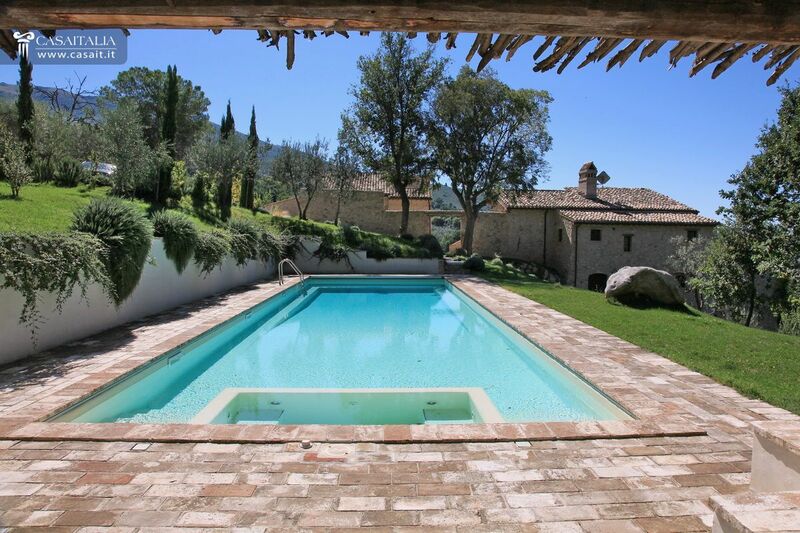 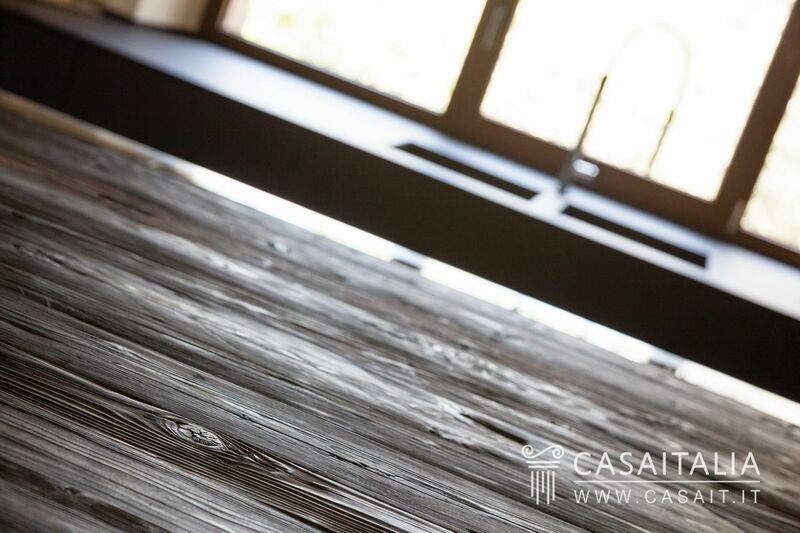 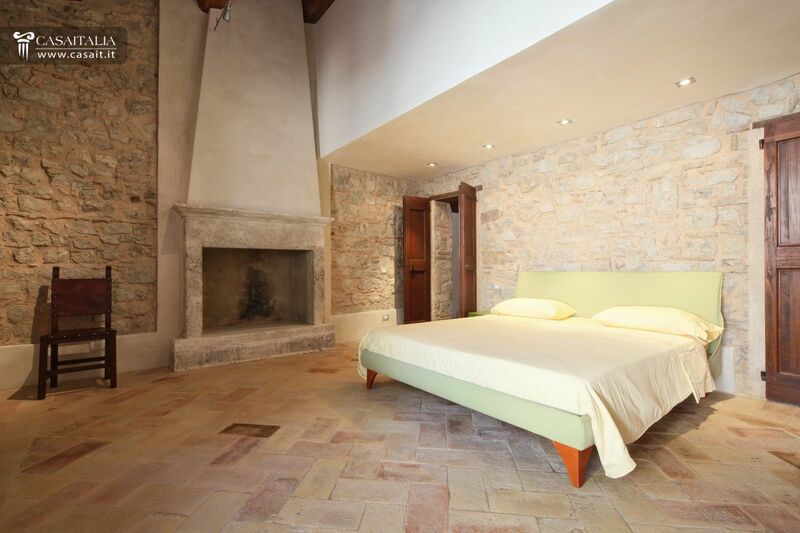 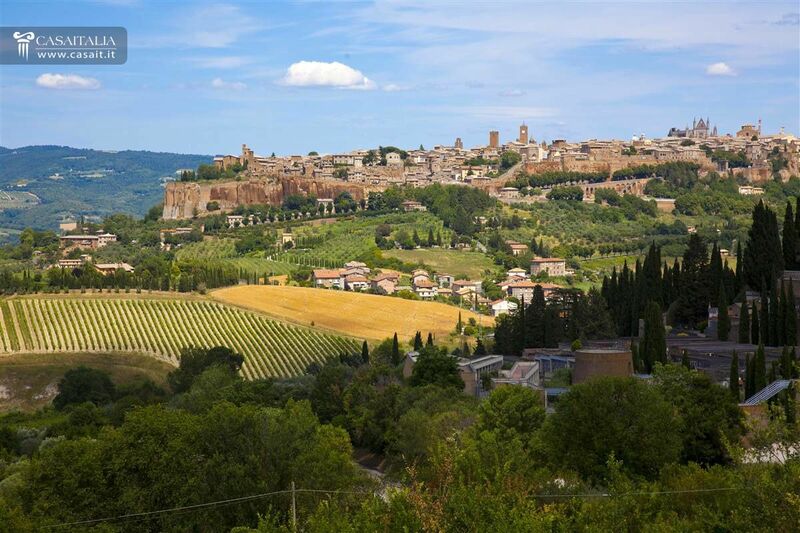 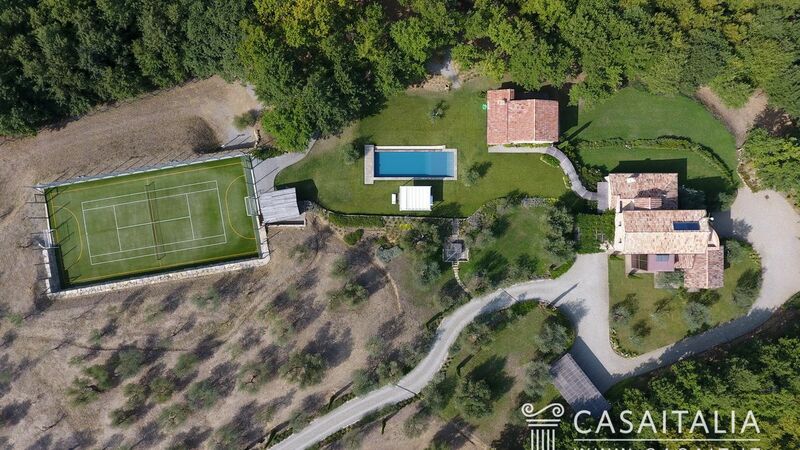 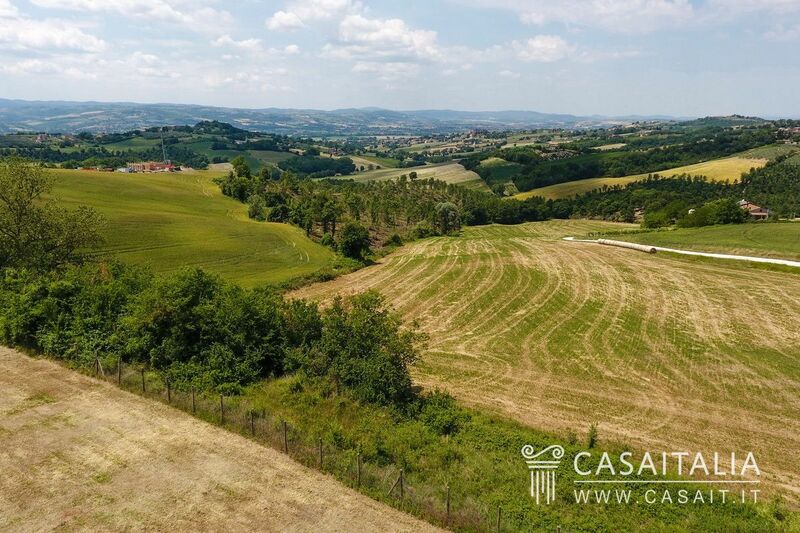 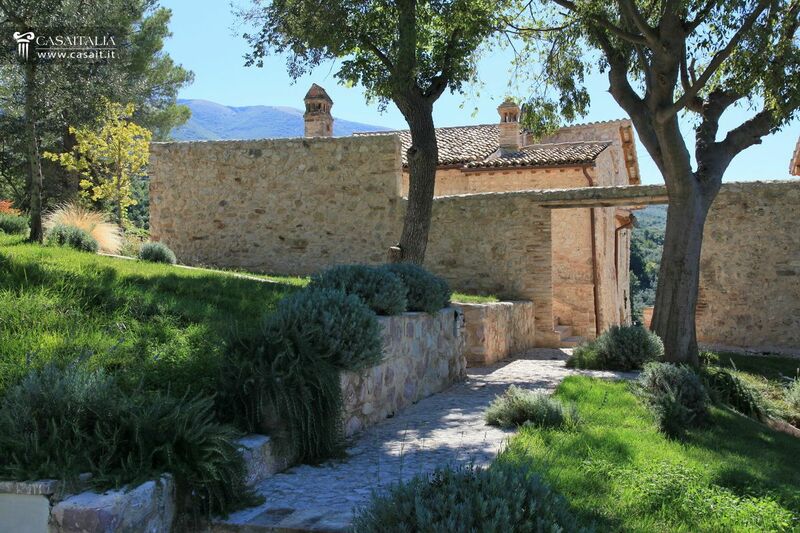 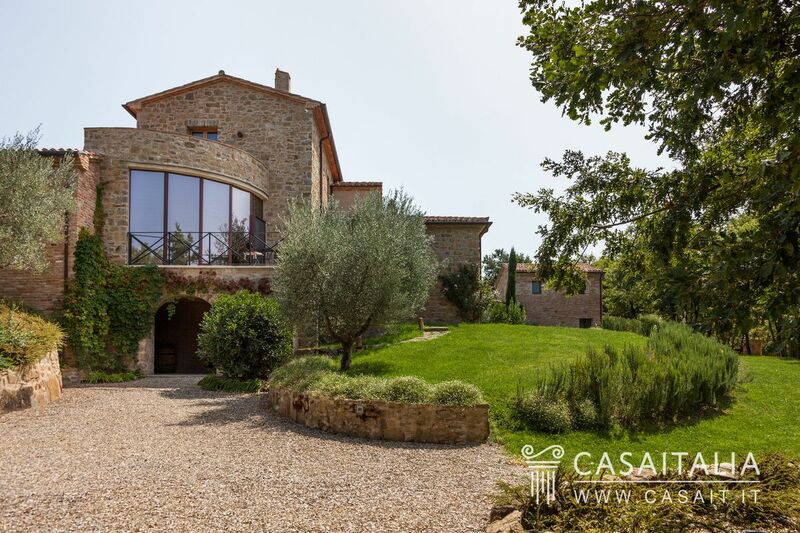 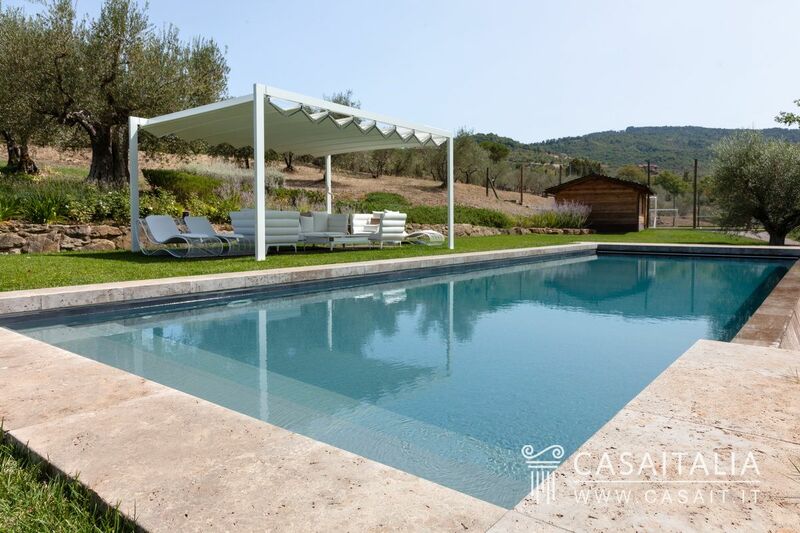 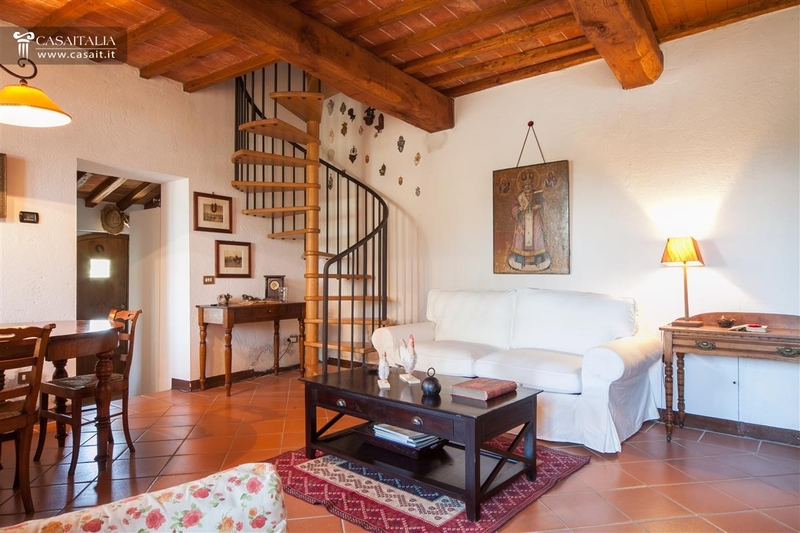 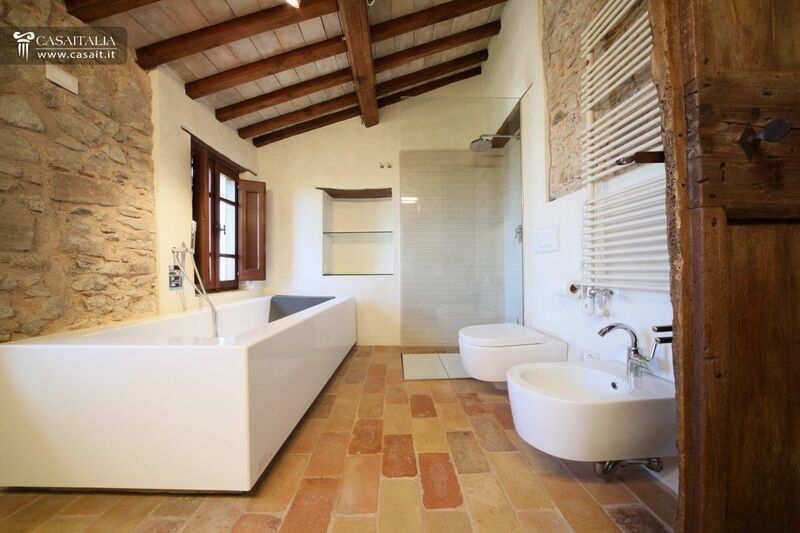 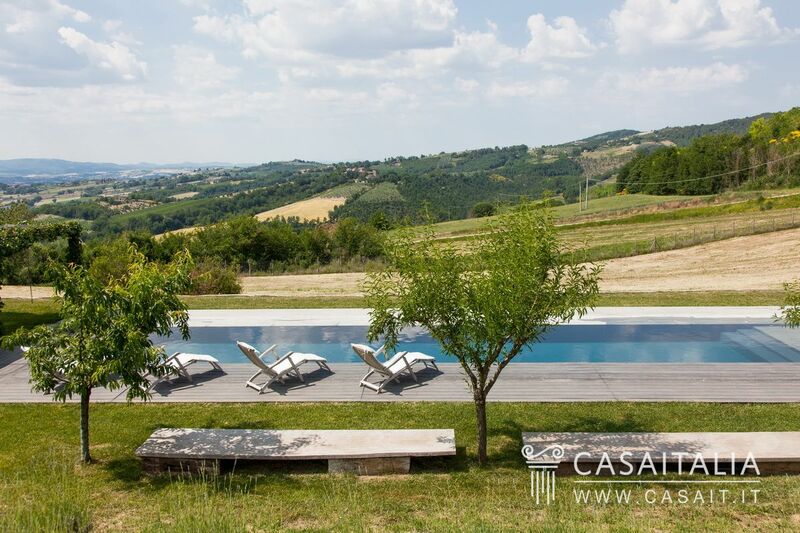 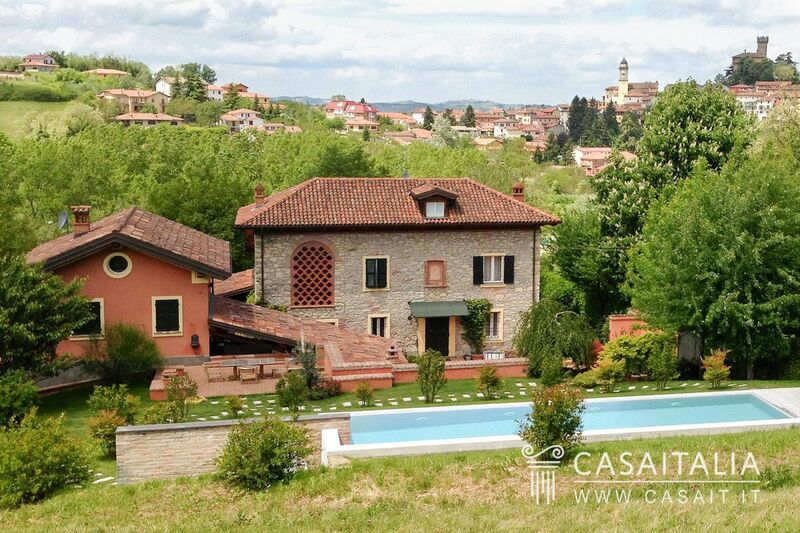 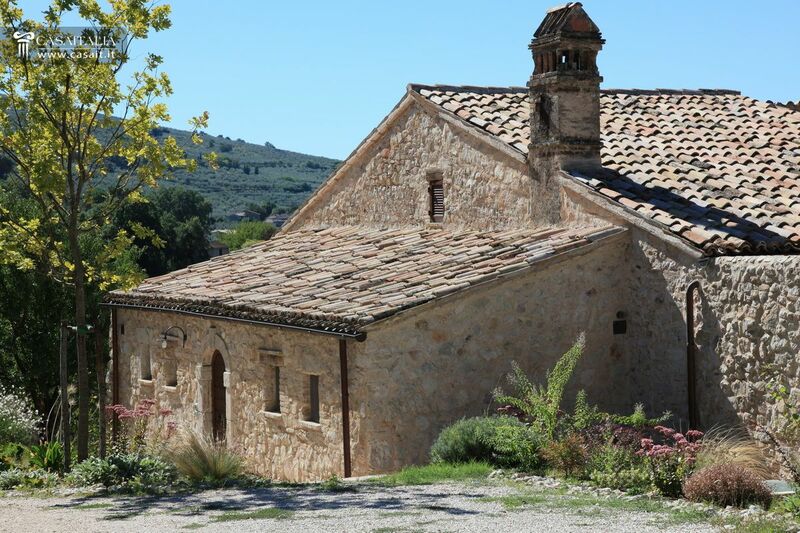 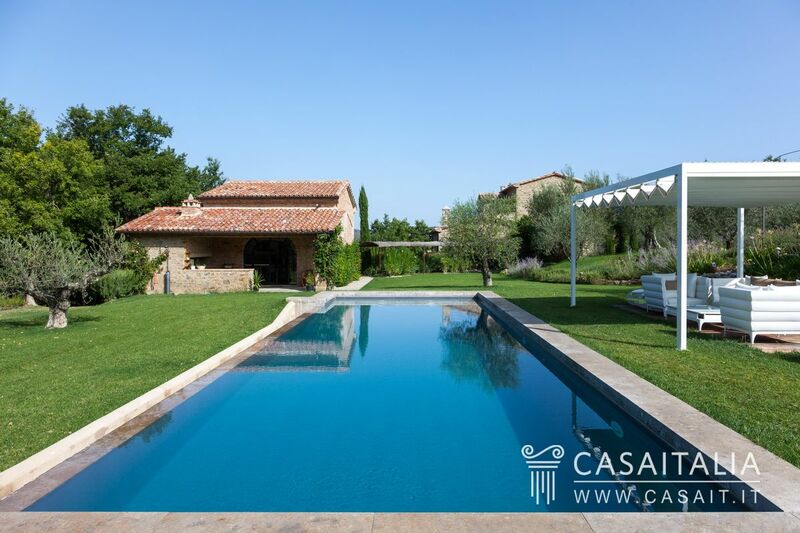 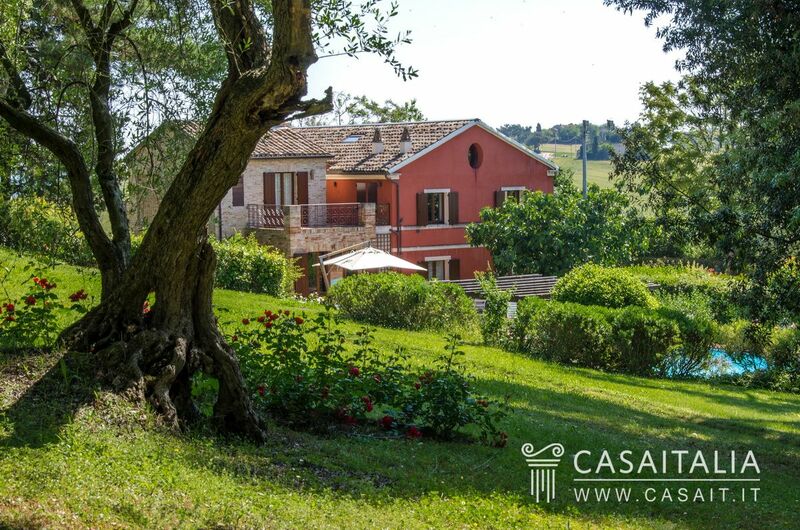 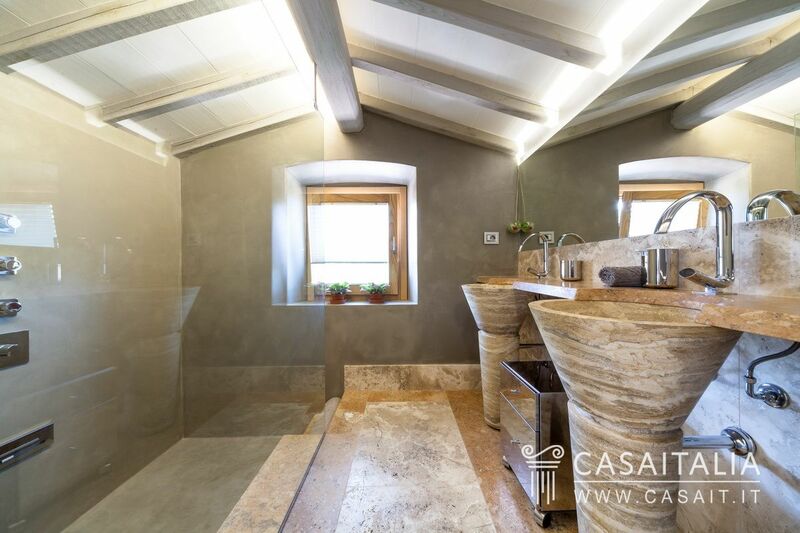 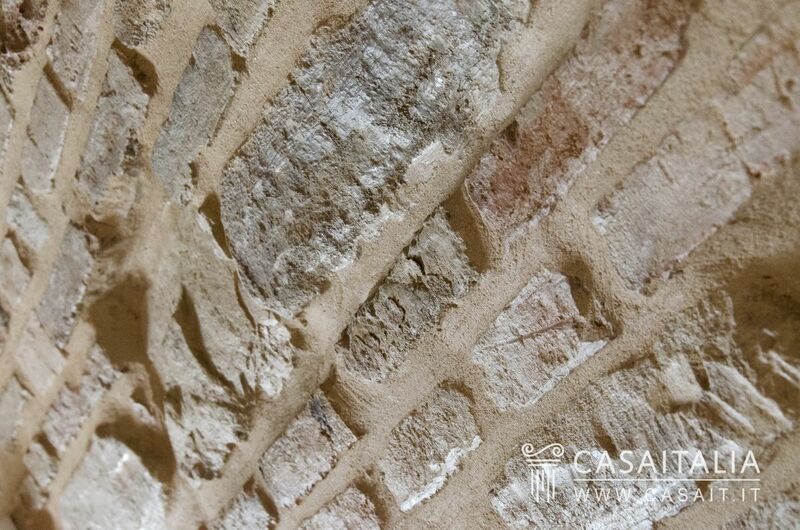 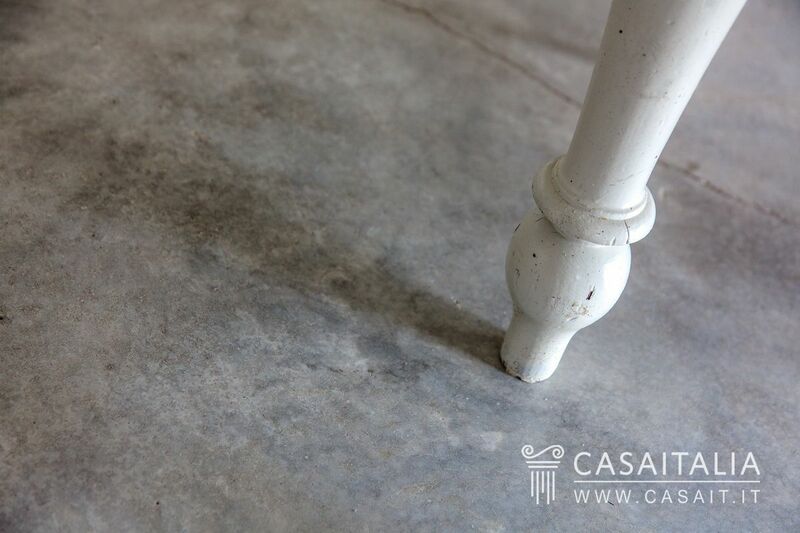 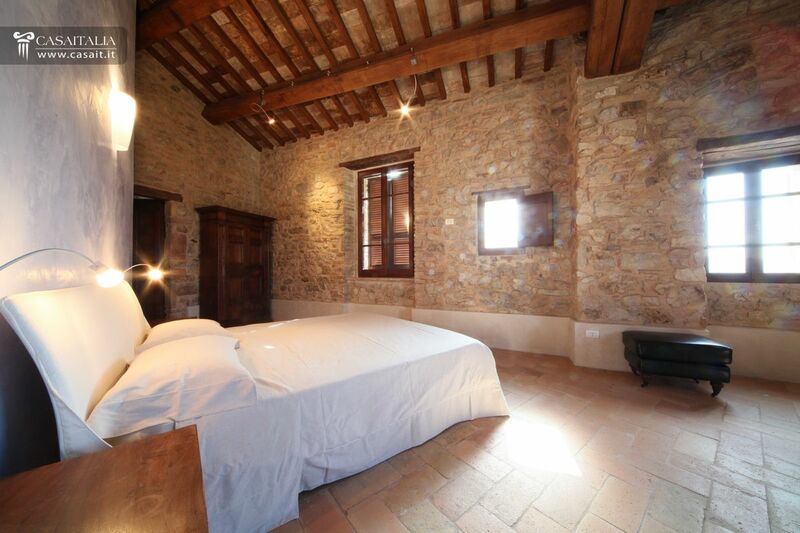 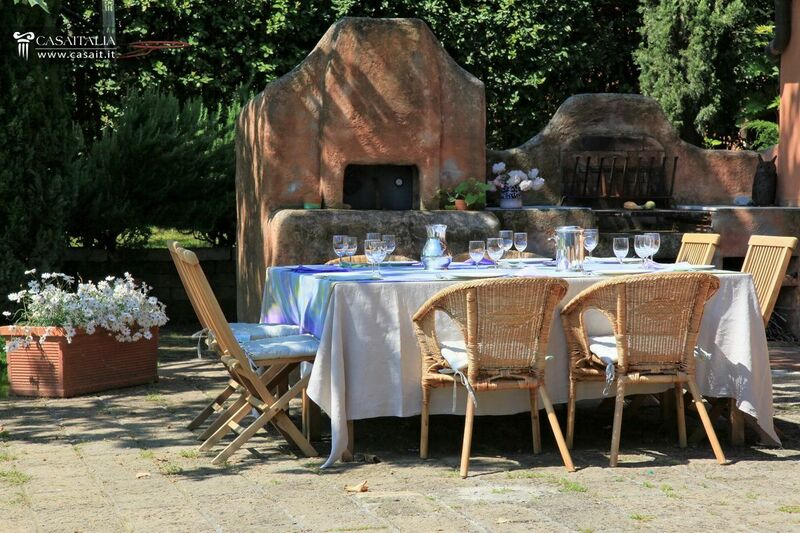 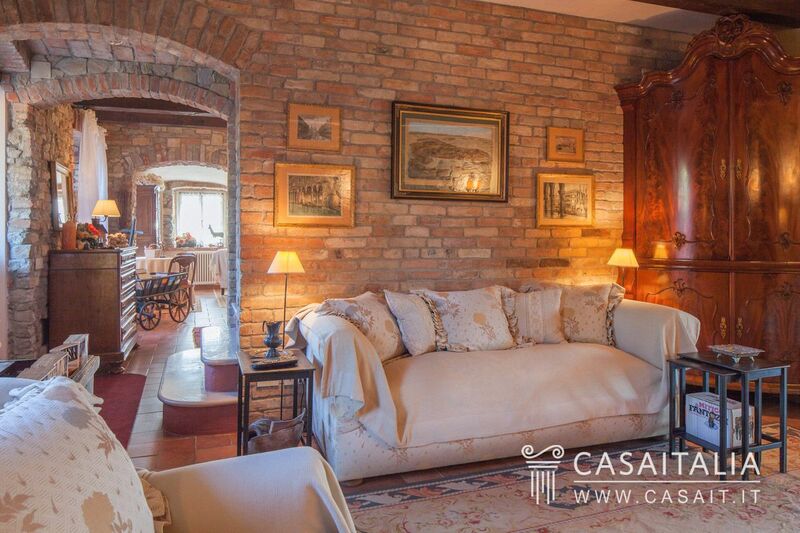 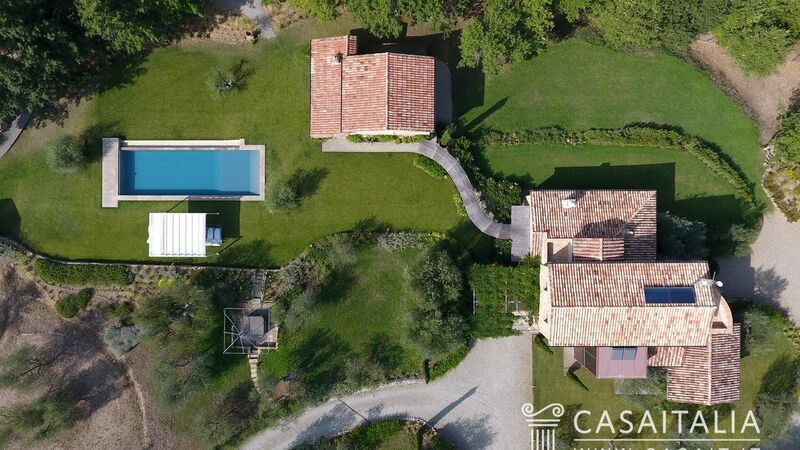 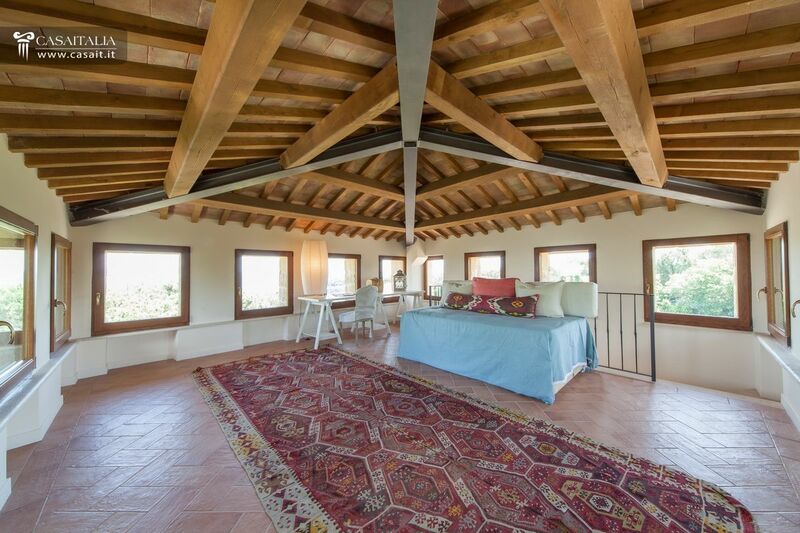 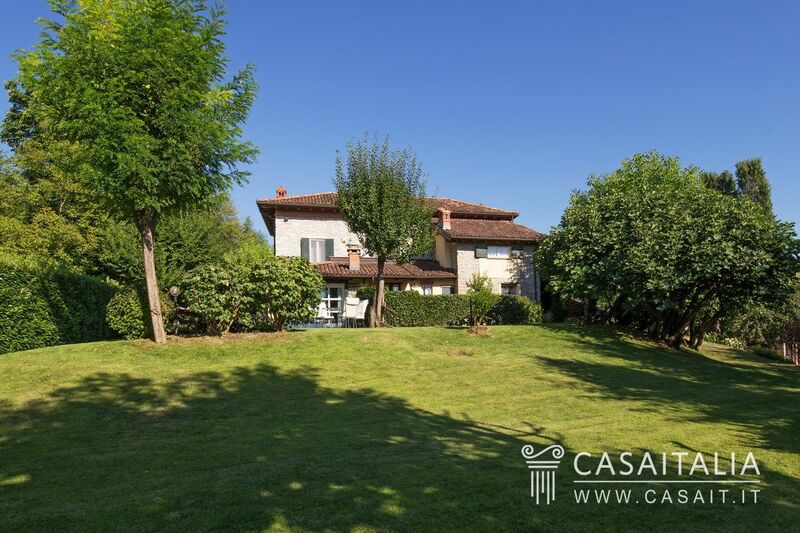 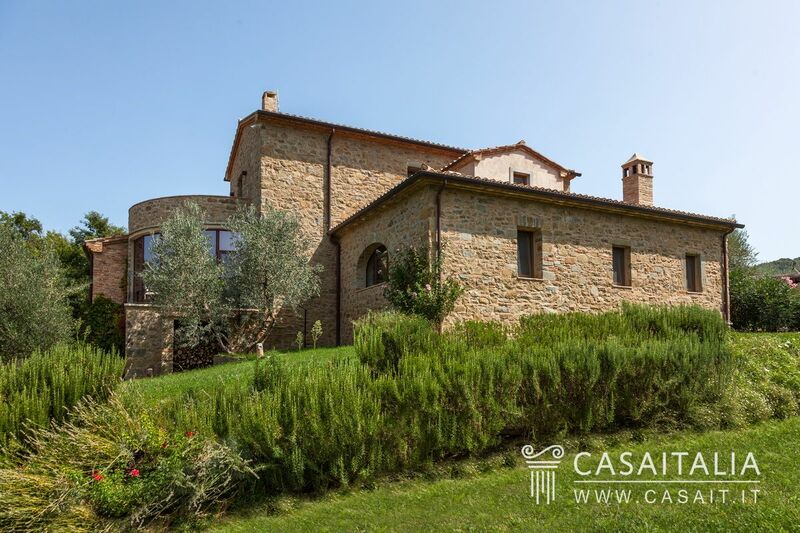 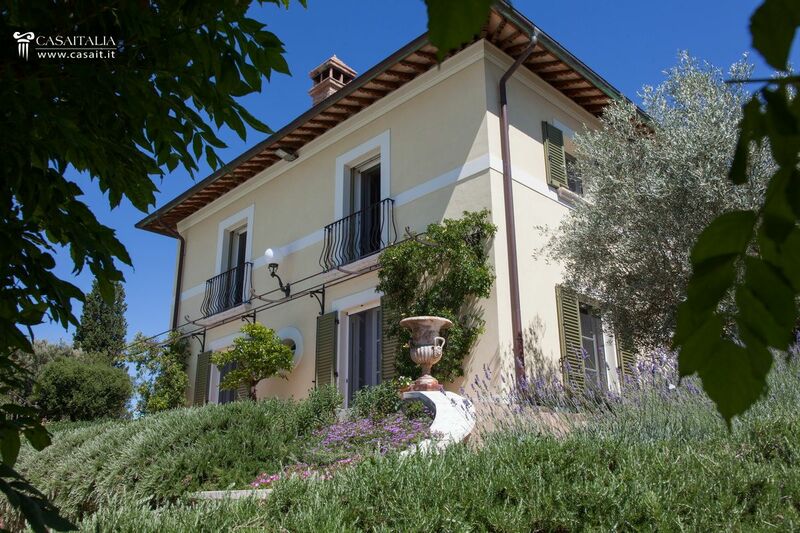 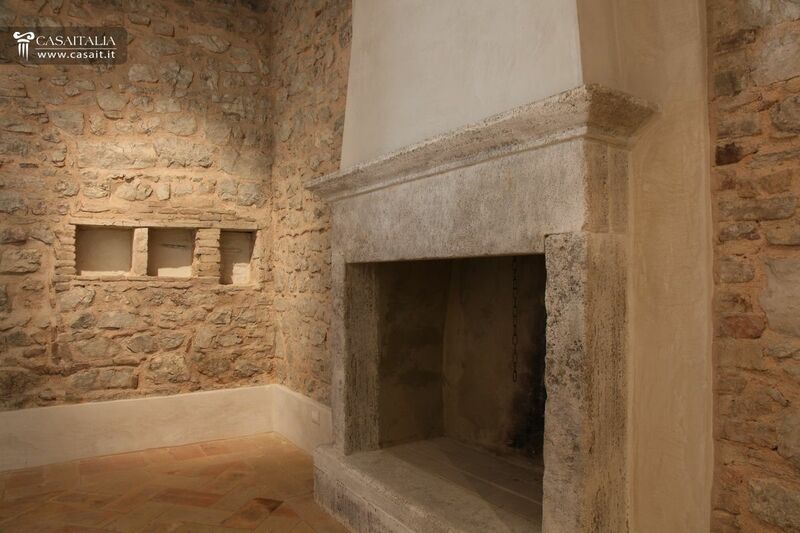 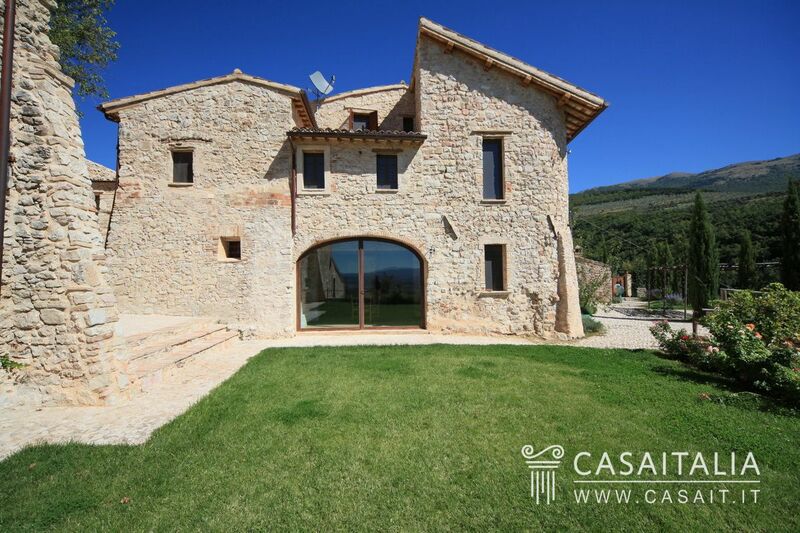 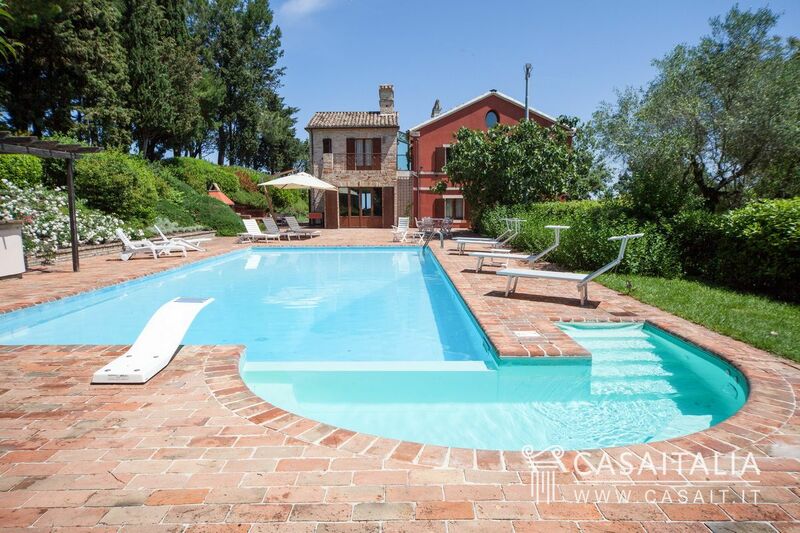 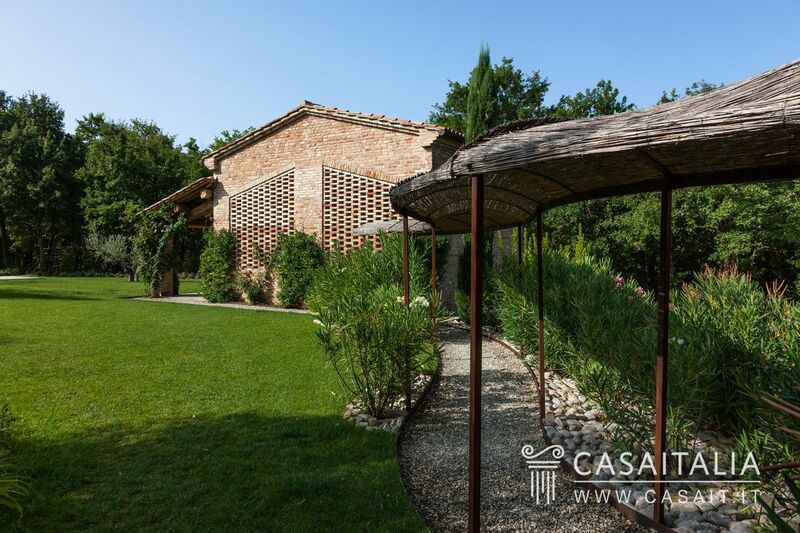 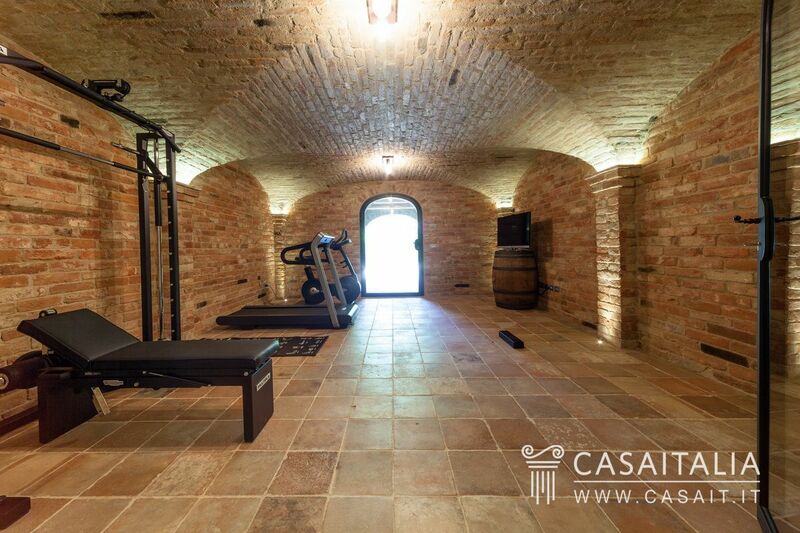 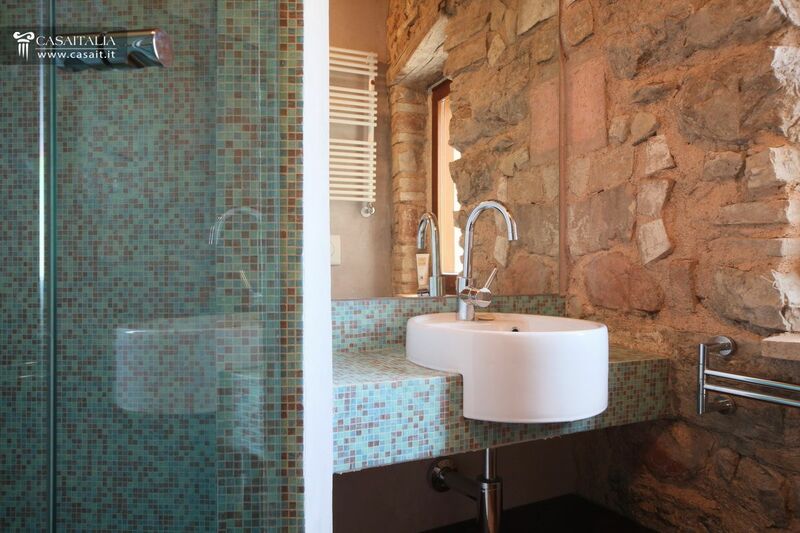 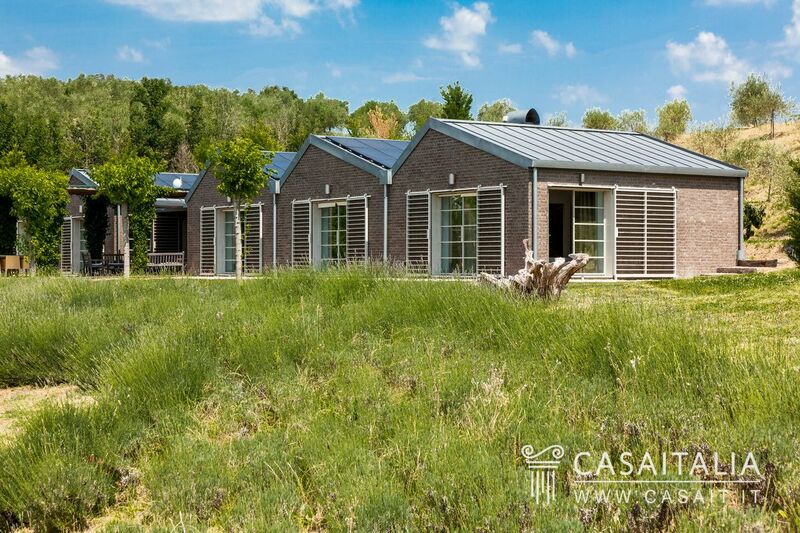 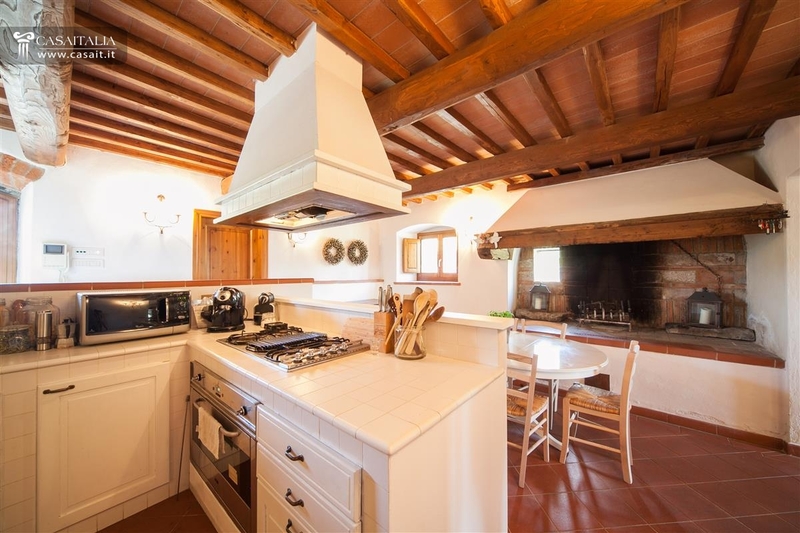 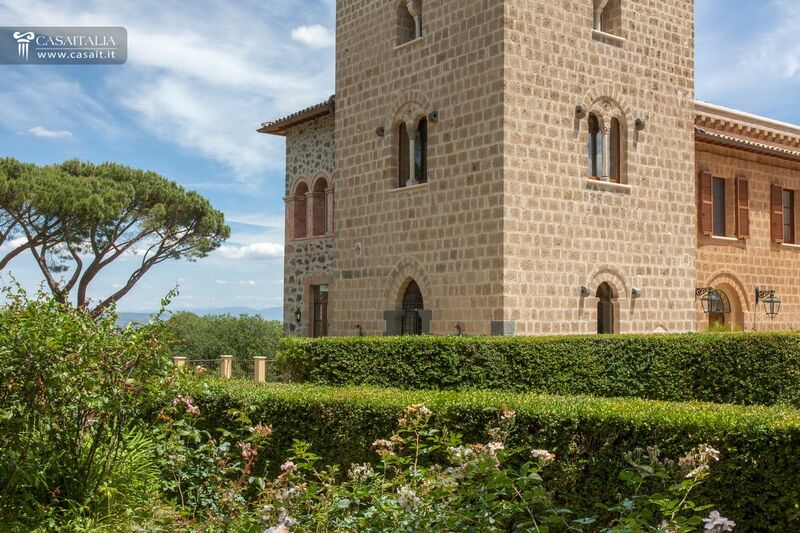 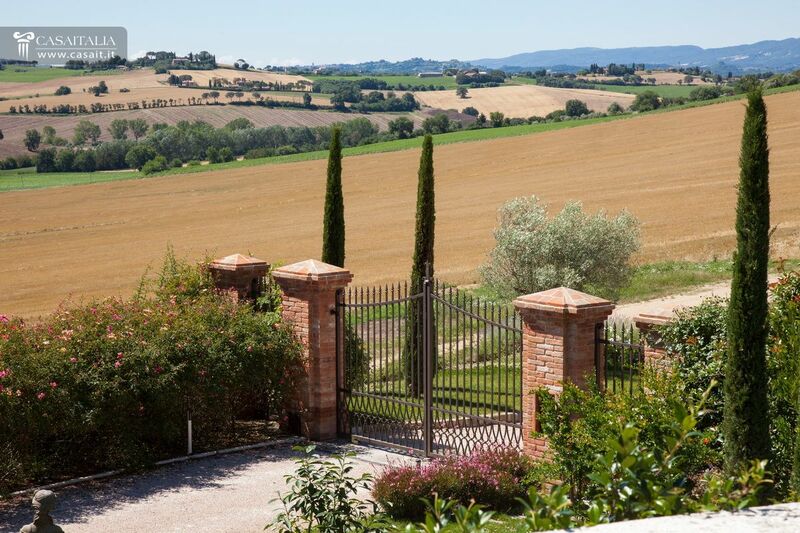 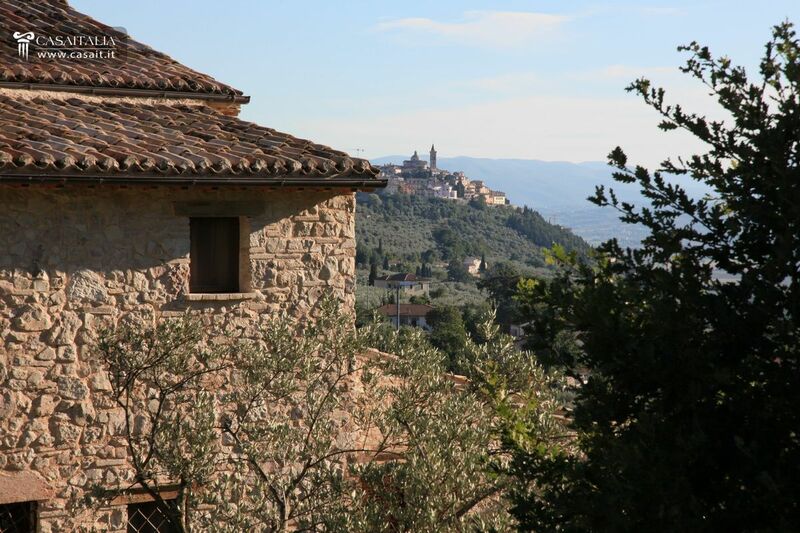 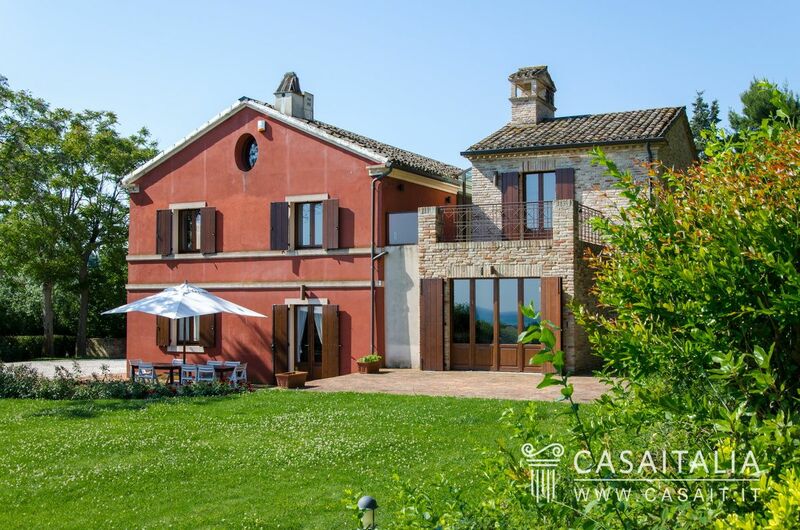 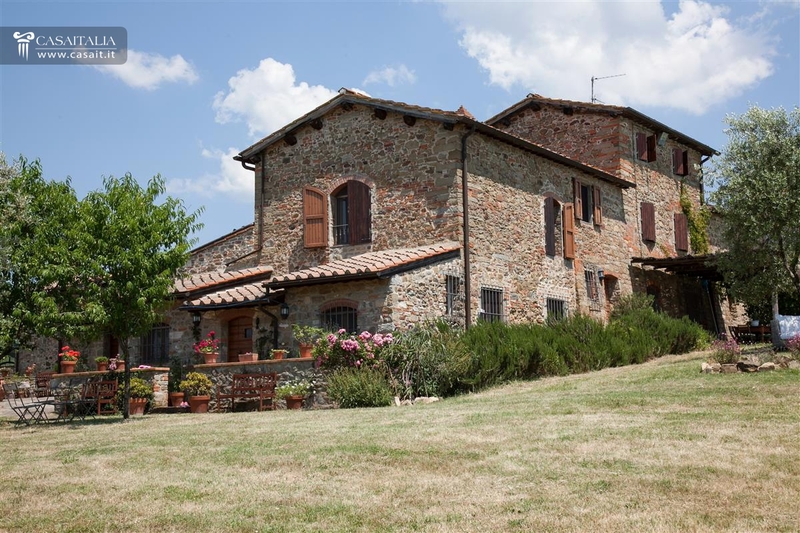 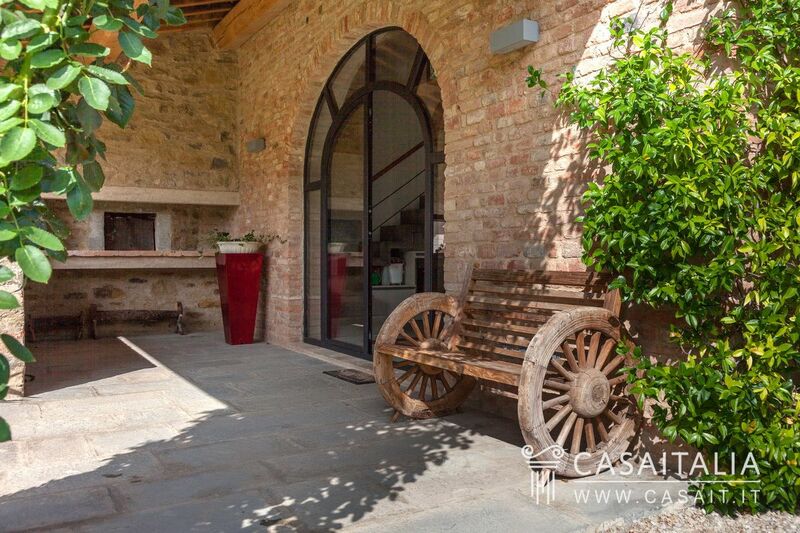 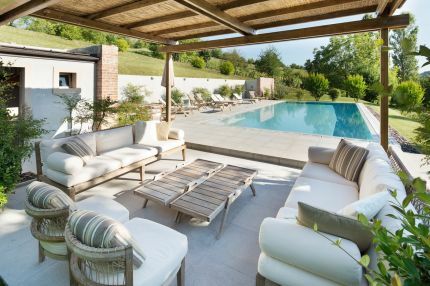 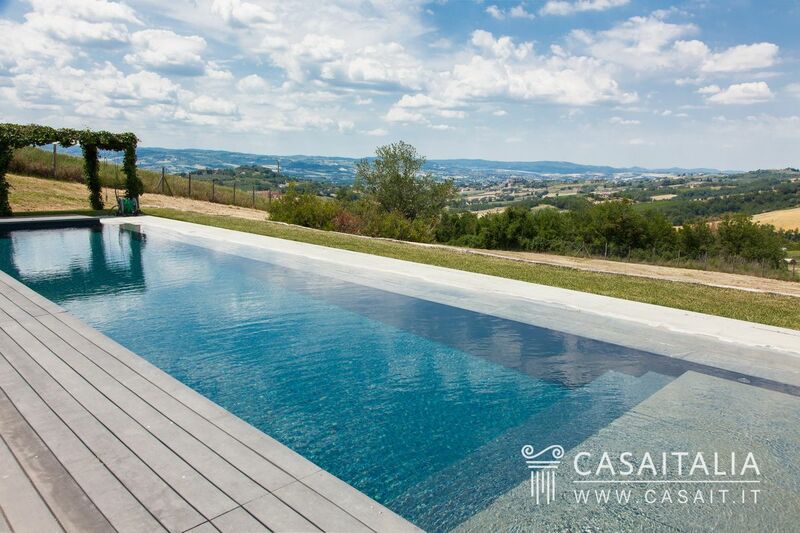 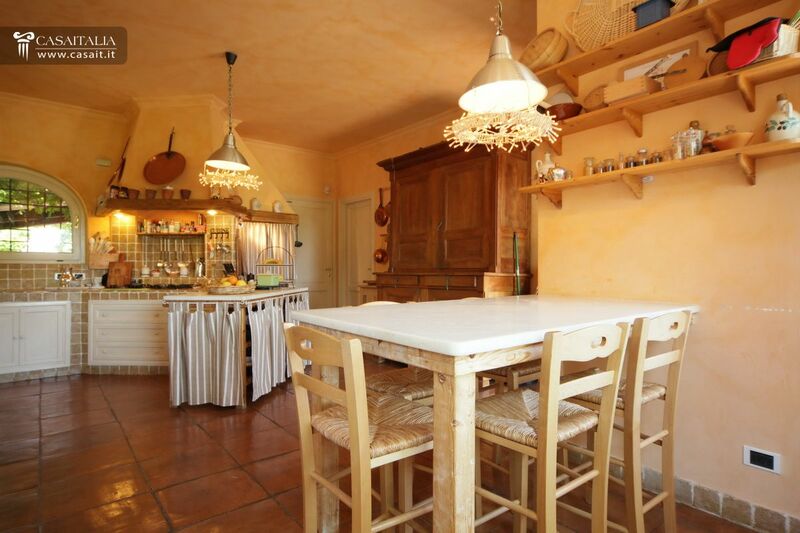 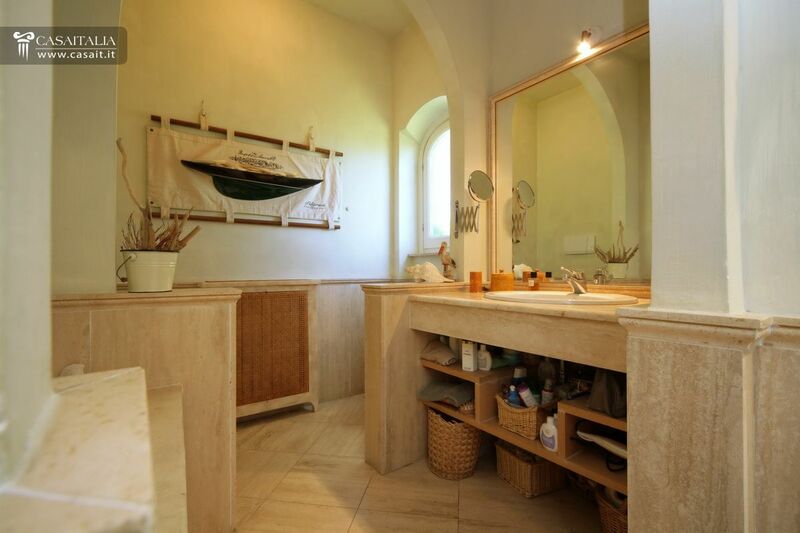 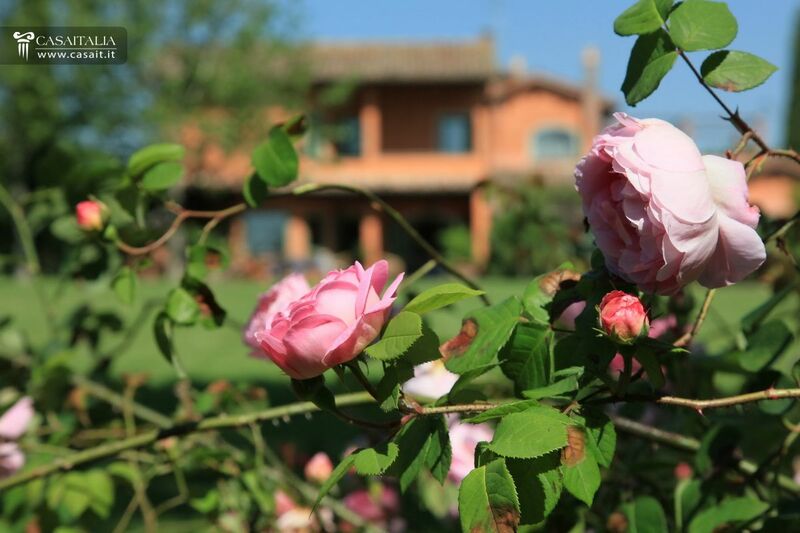 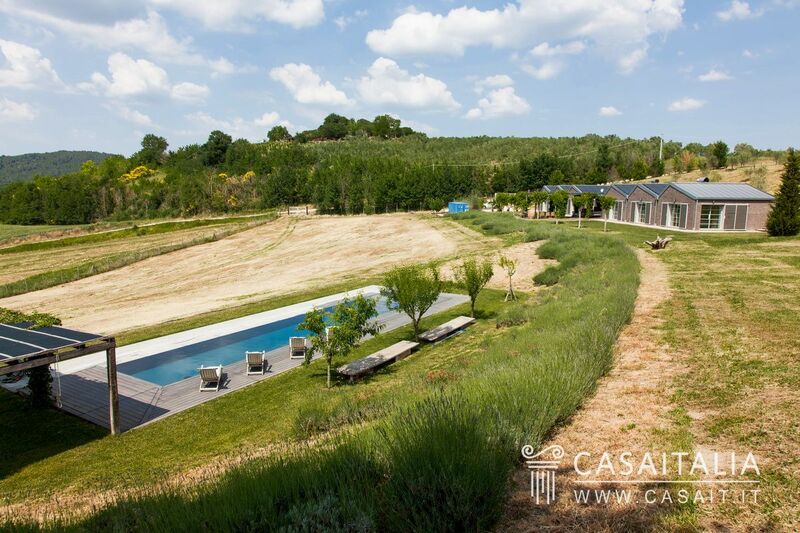 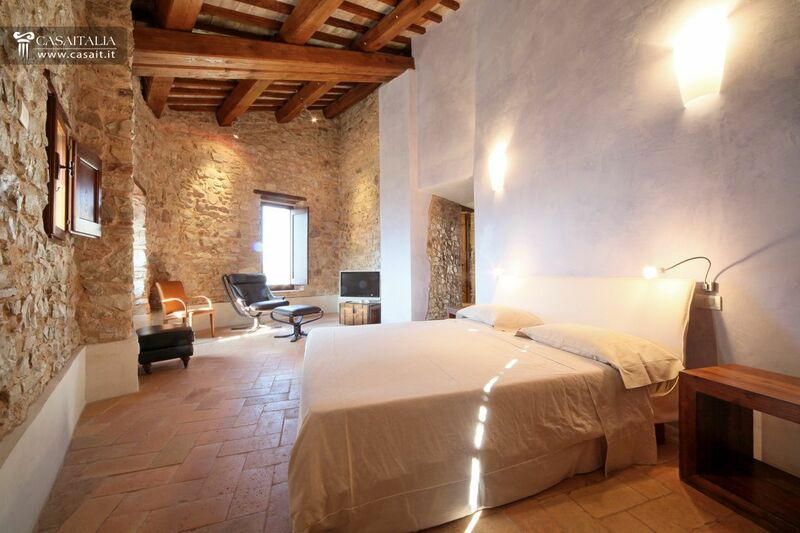 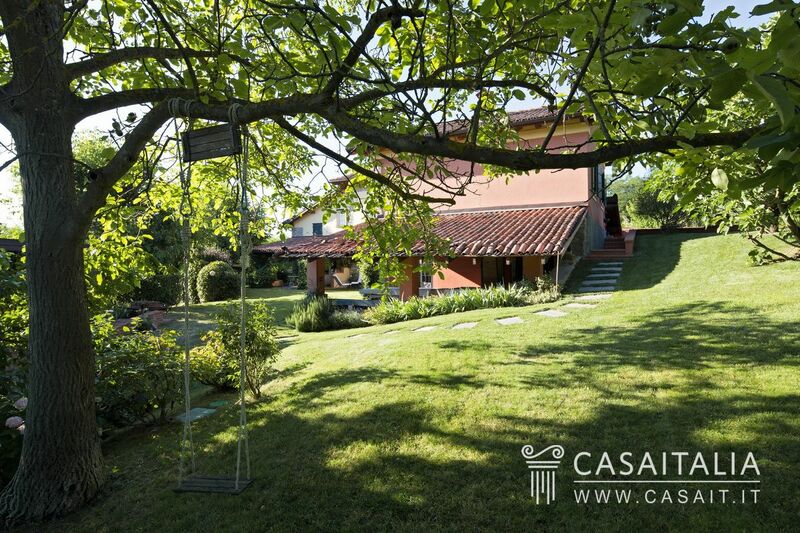 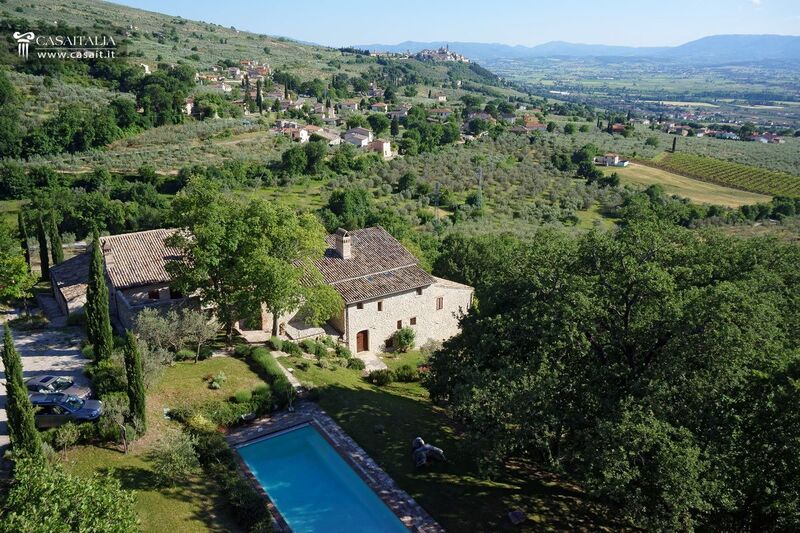 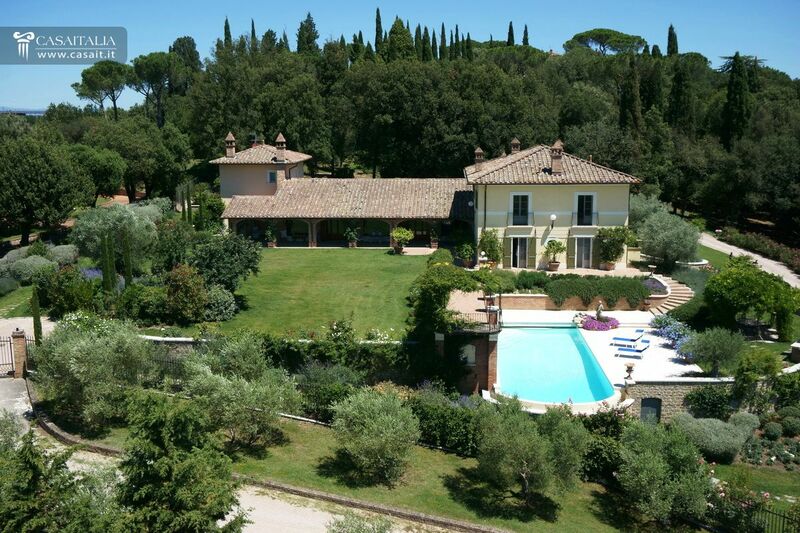 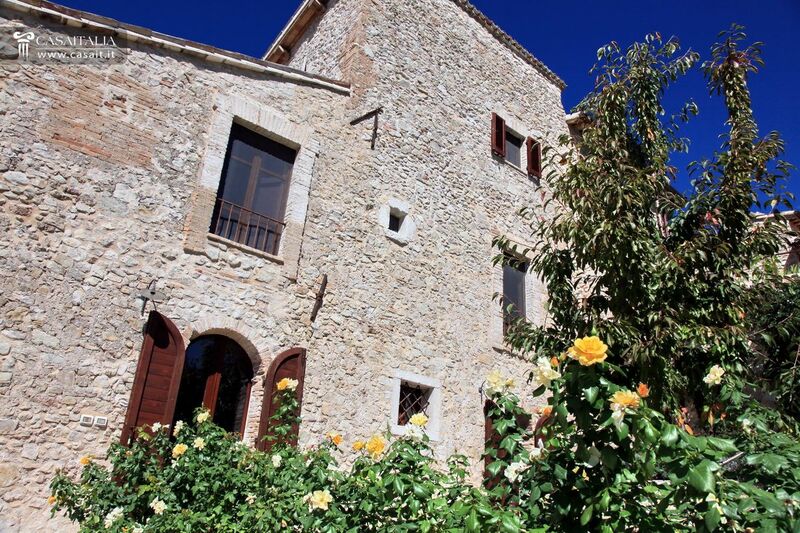 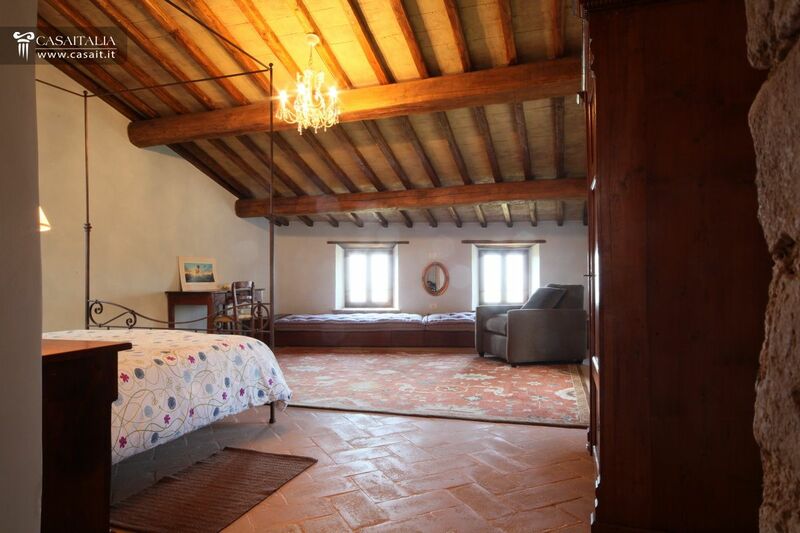 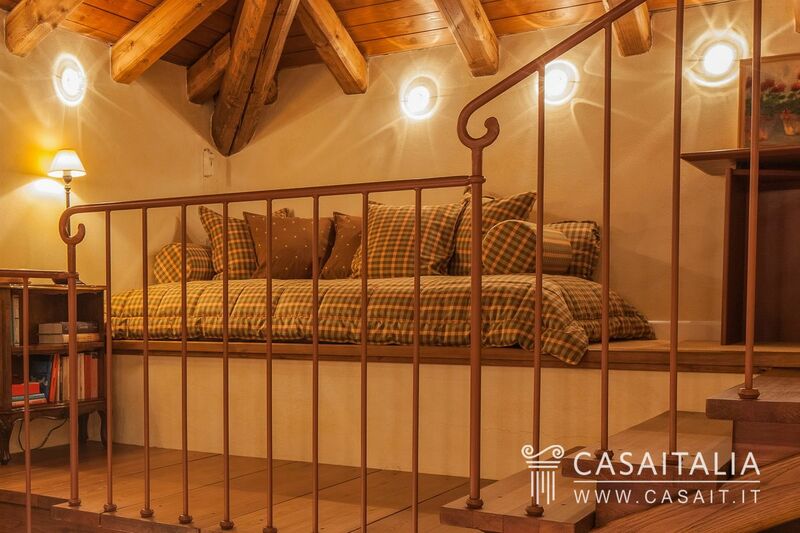 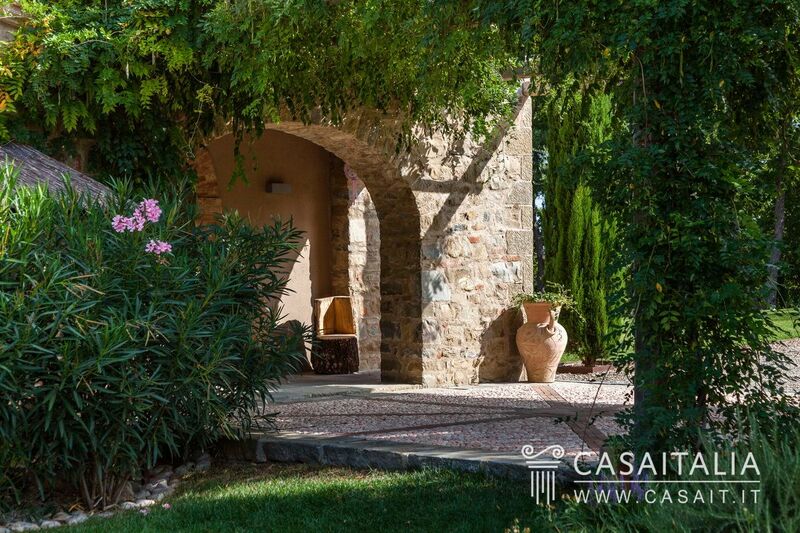 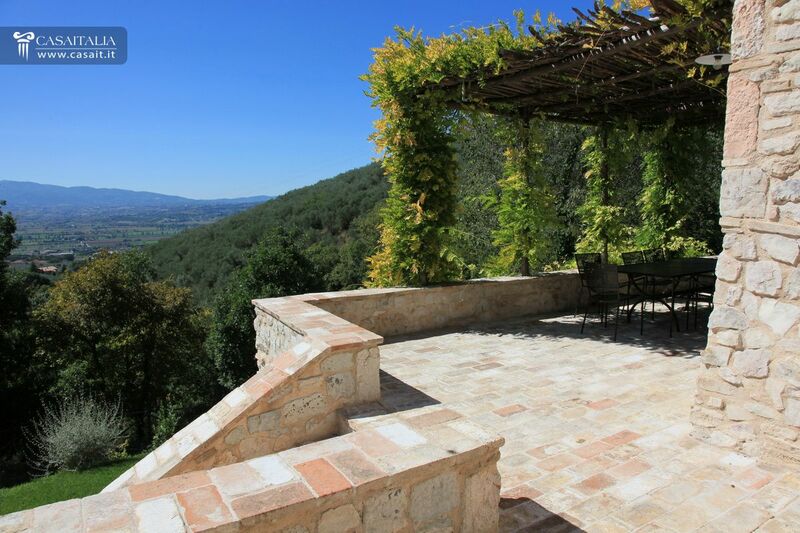 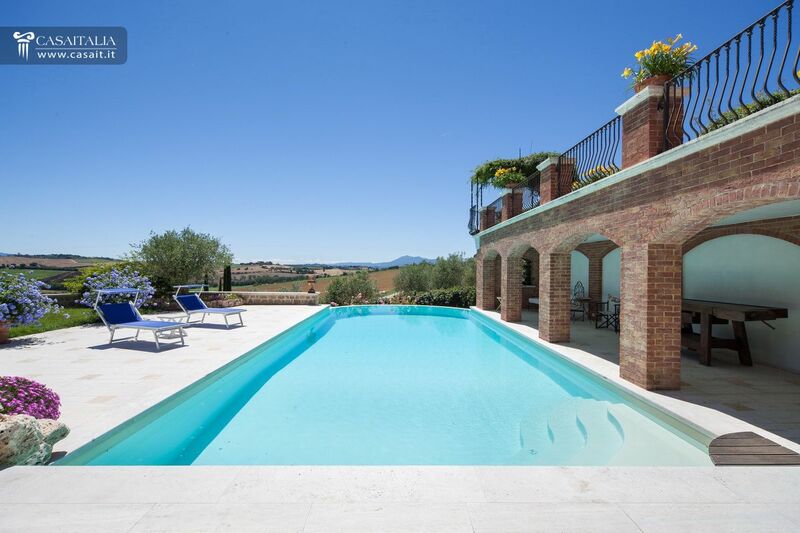 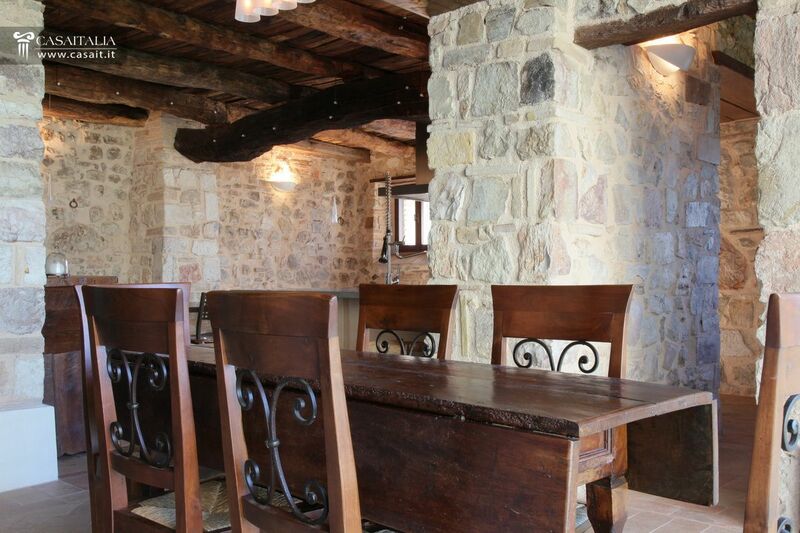 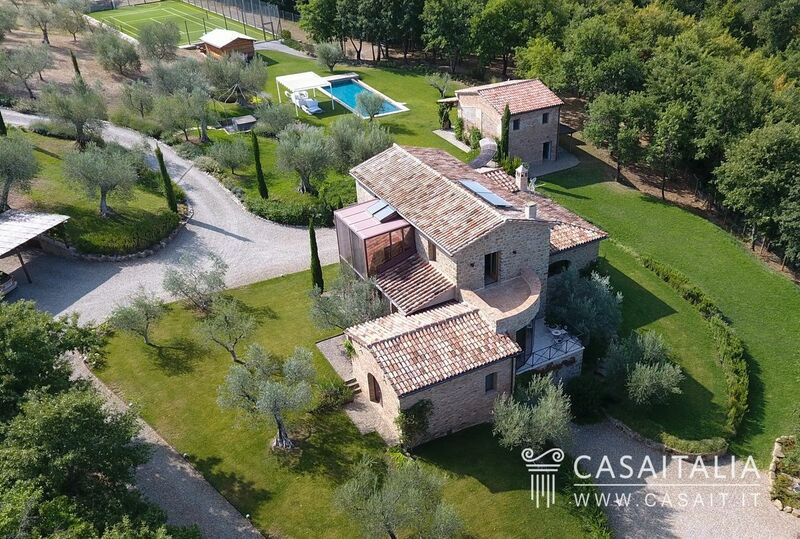 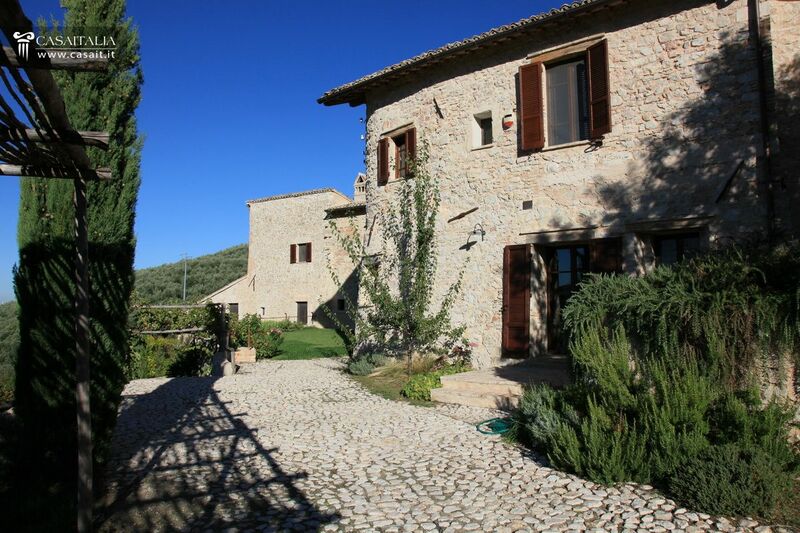 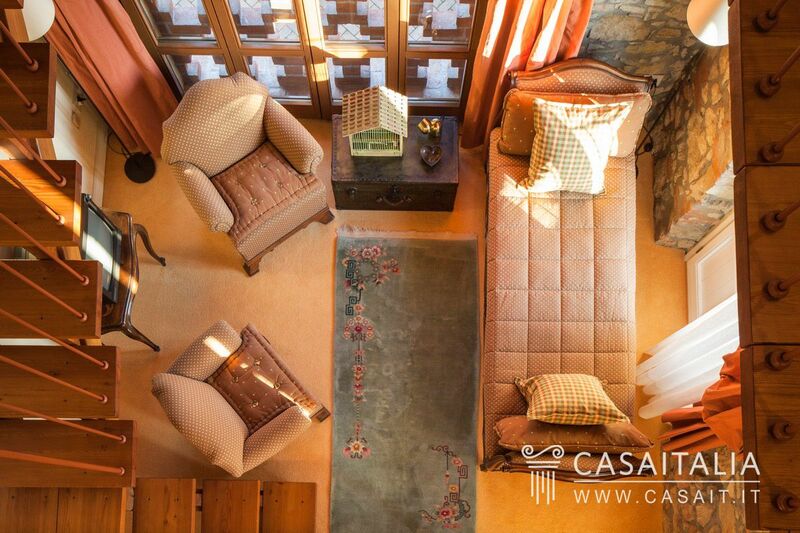 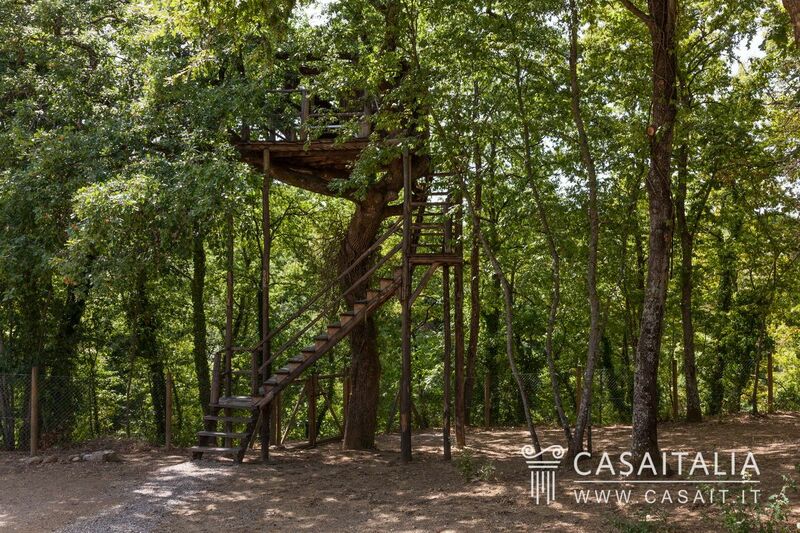 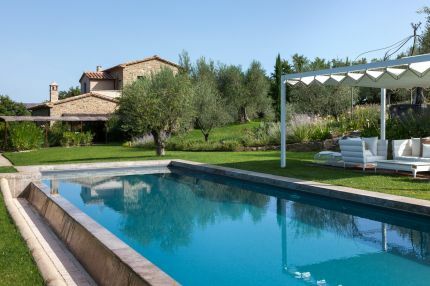 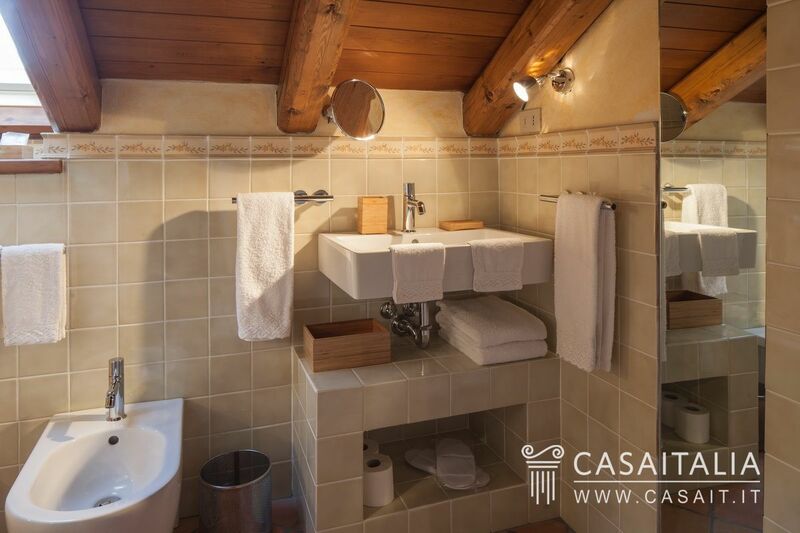 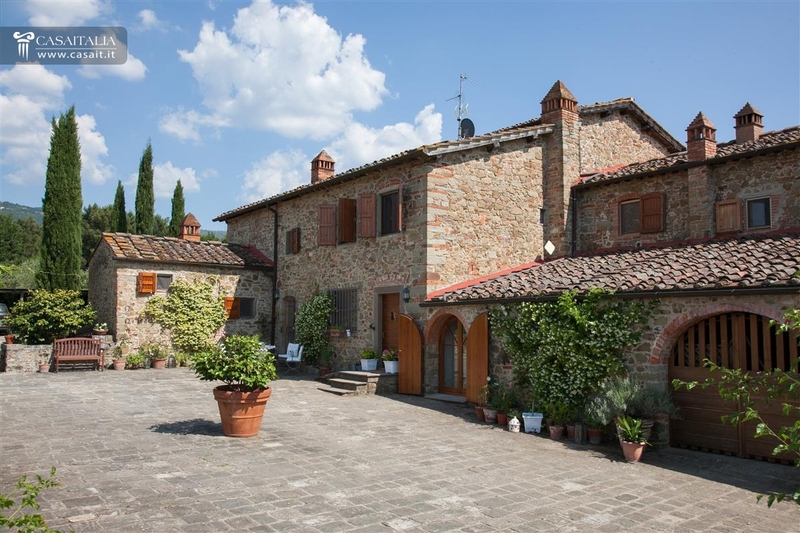 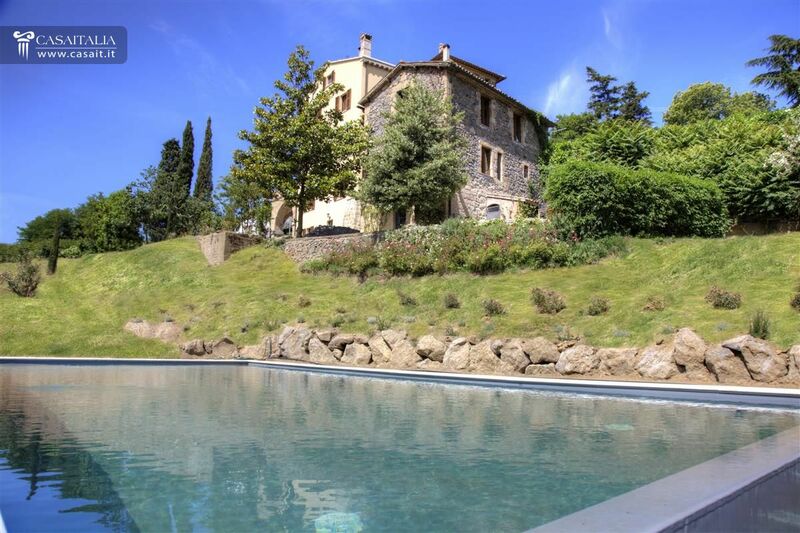 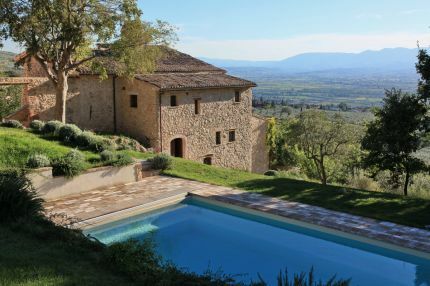 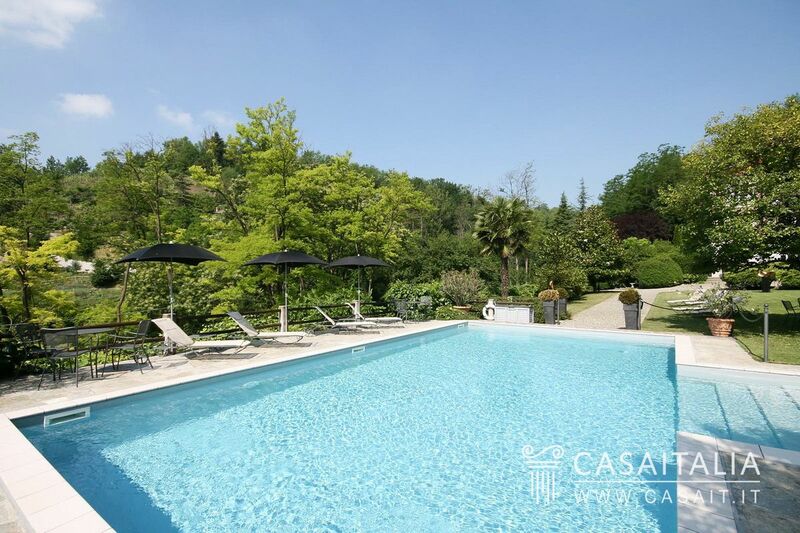 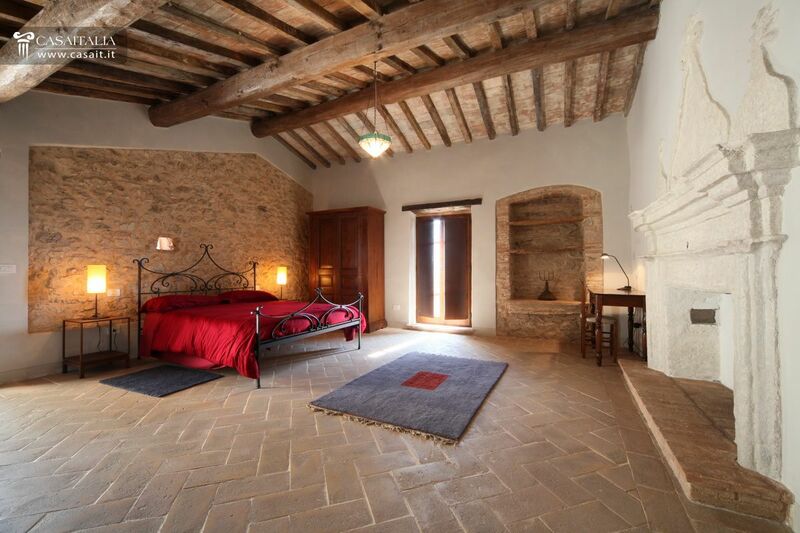 Hilly location between Umbria and Tuscany, 6 bedrooms, 8 bathrooms and grounds with swimming pool. 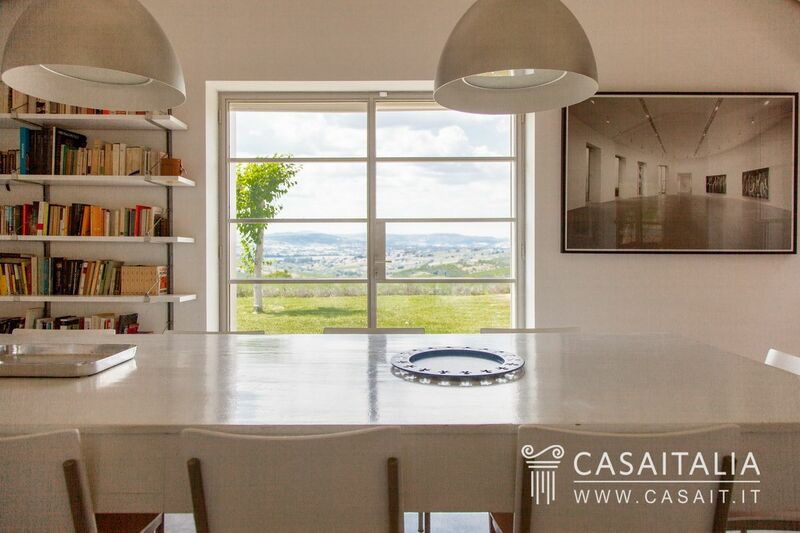 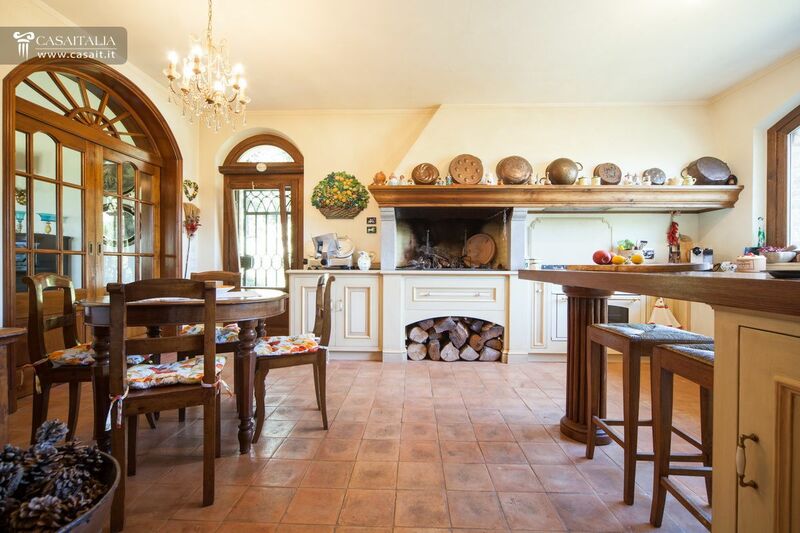 Country house in hilly, panoramic location a few minutes from the sea, for sale with 3.7 hectares of land and swimming pool. 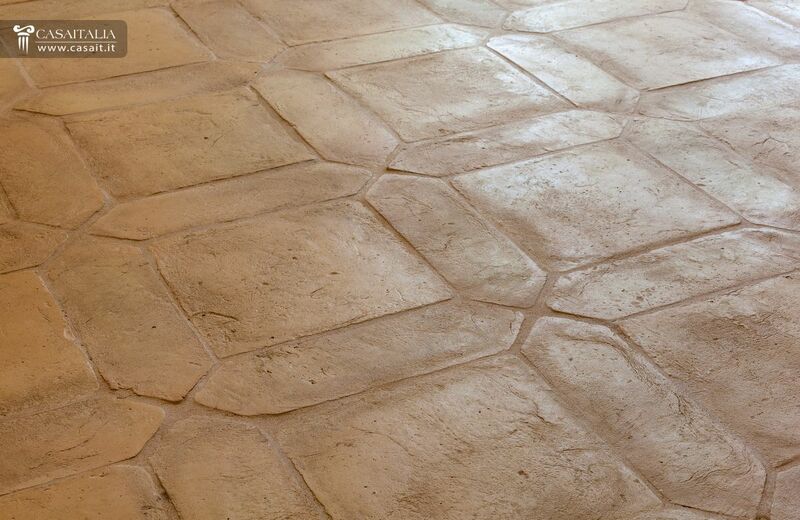 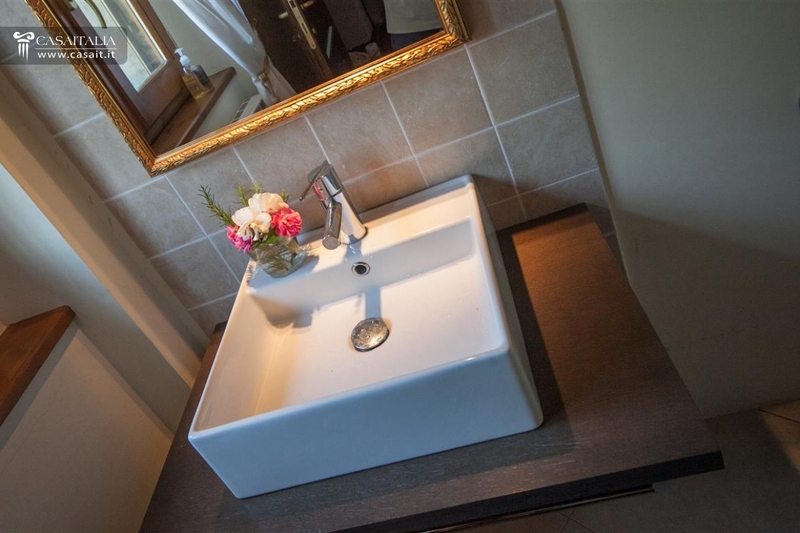 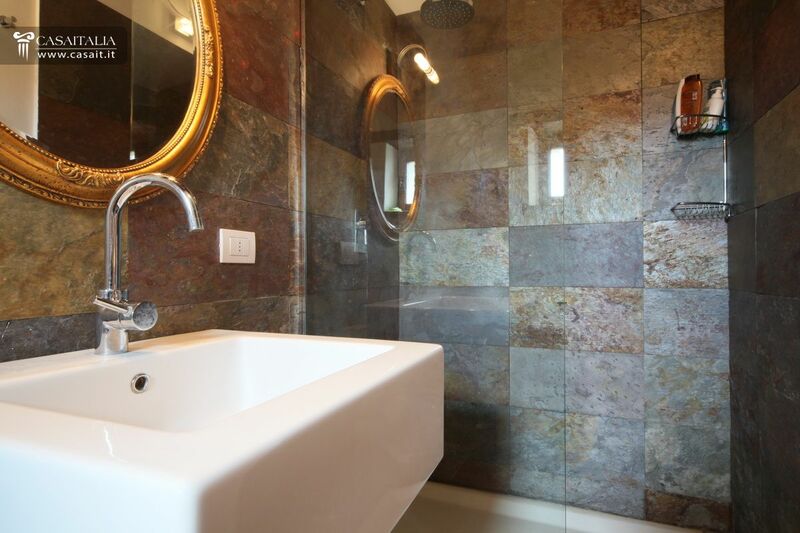 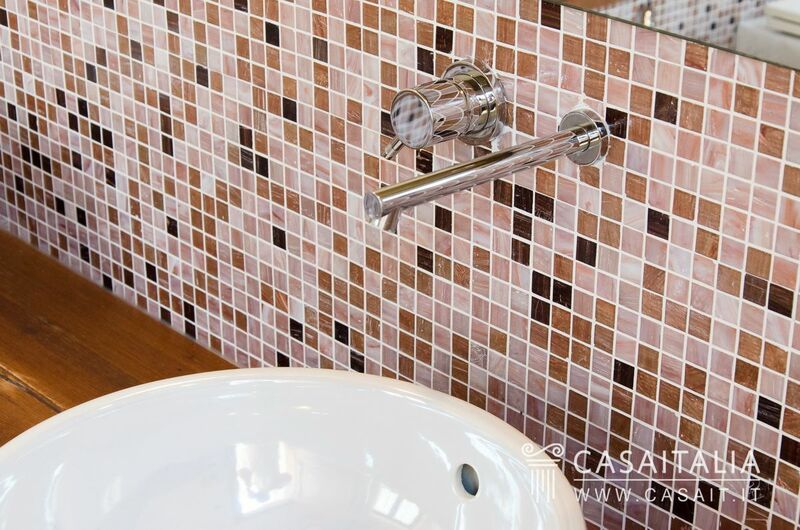 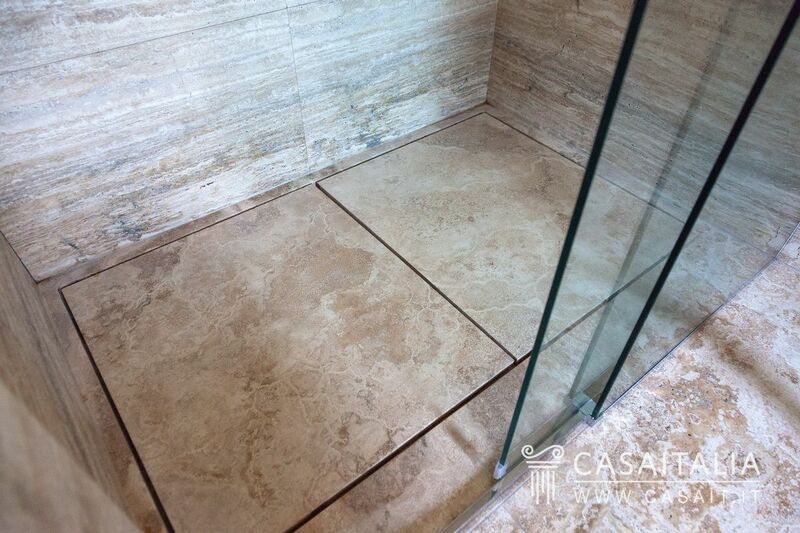 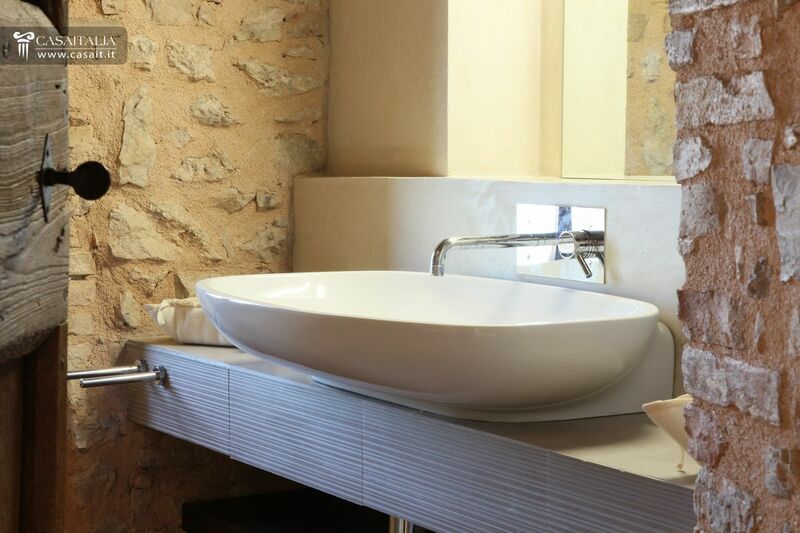 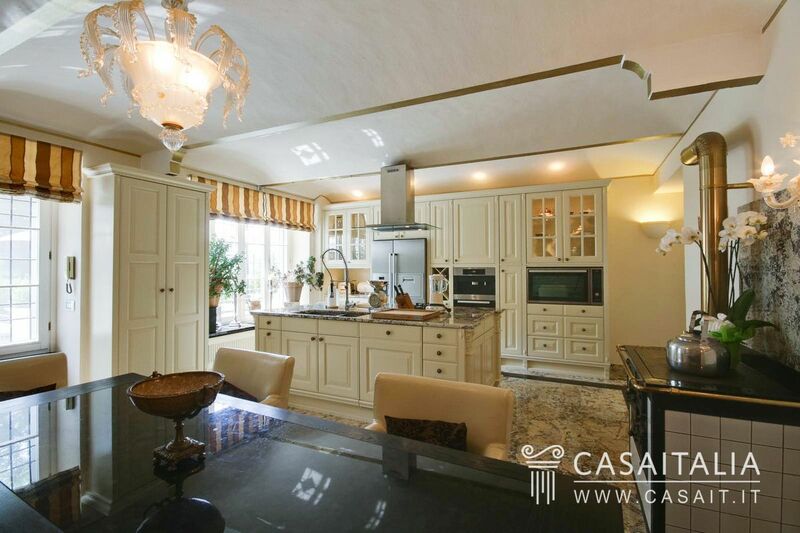 Total surface area of around 360 sq.m, with 6 bedrooms and 6 bathrooms. 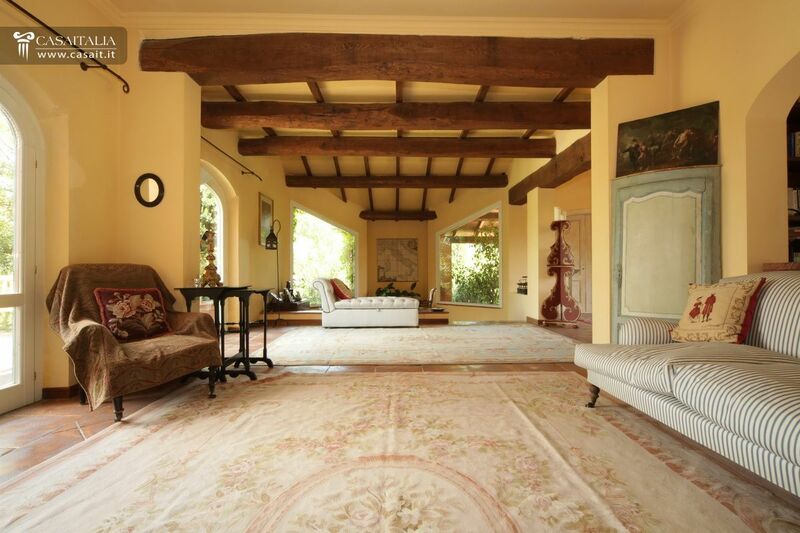 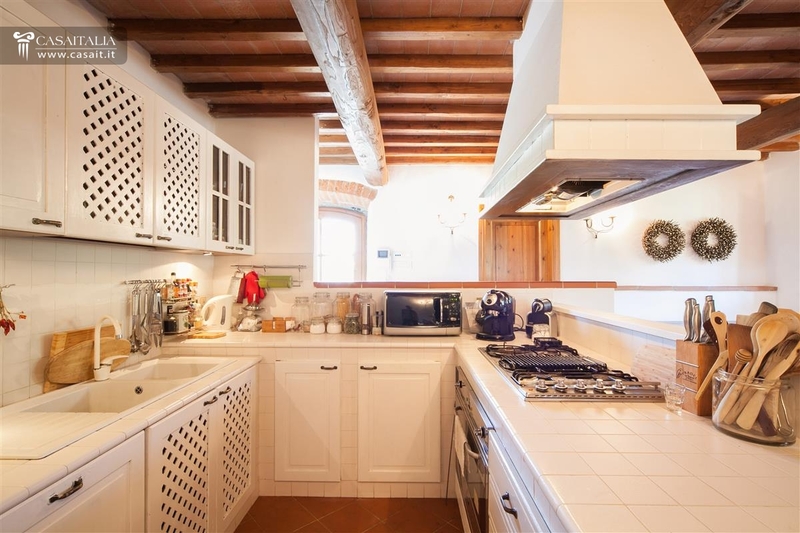 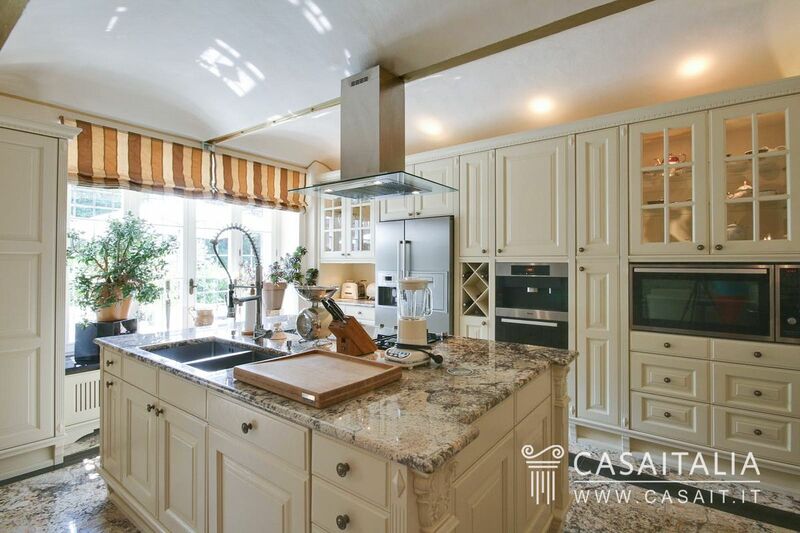 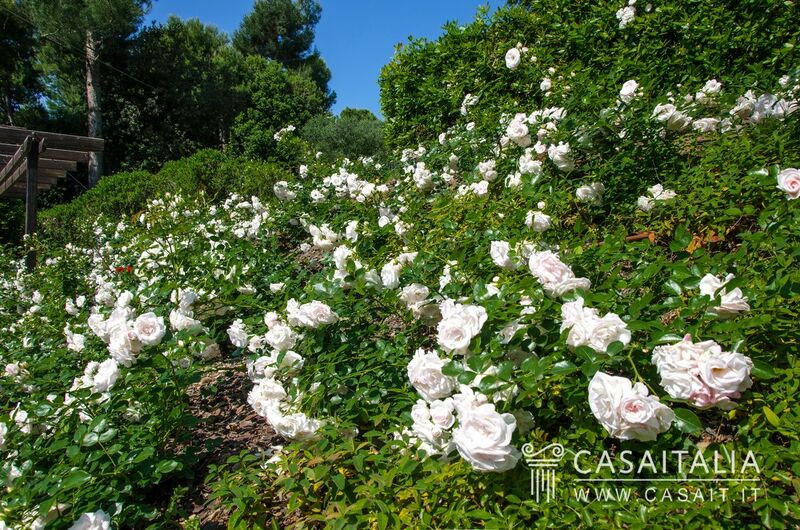 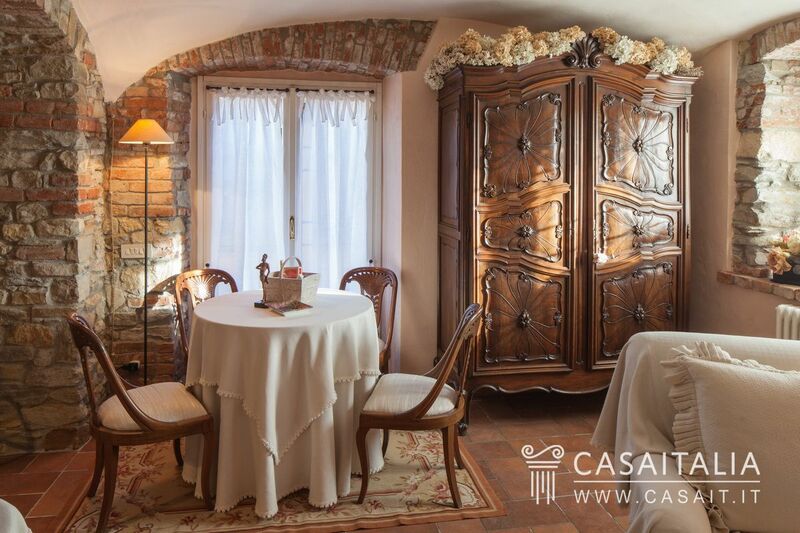 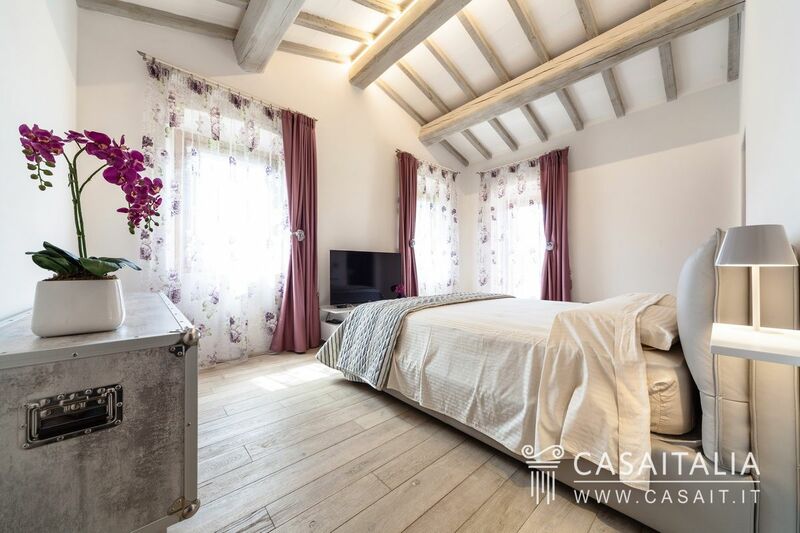 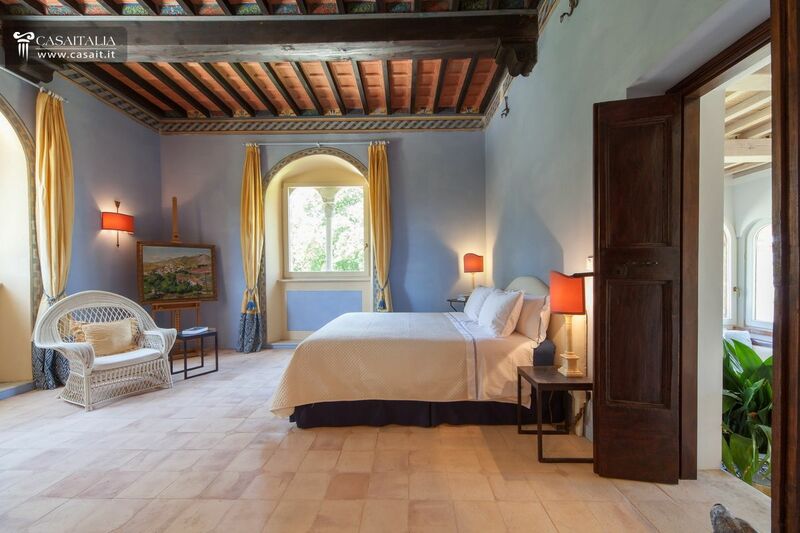 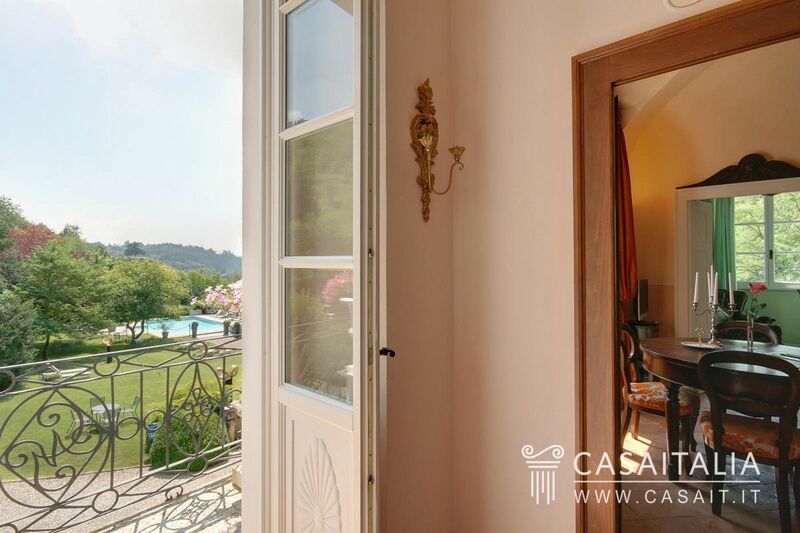 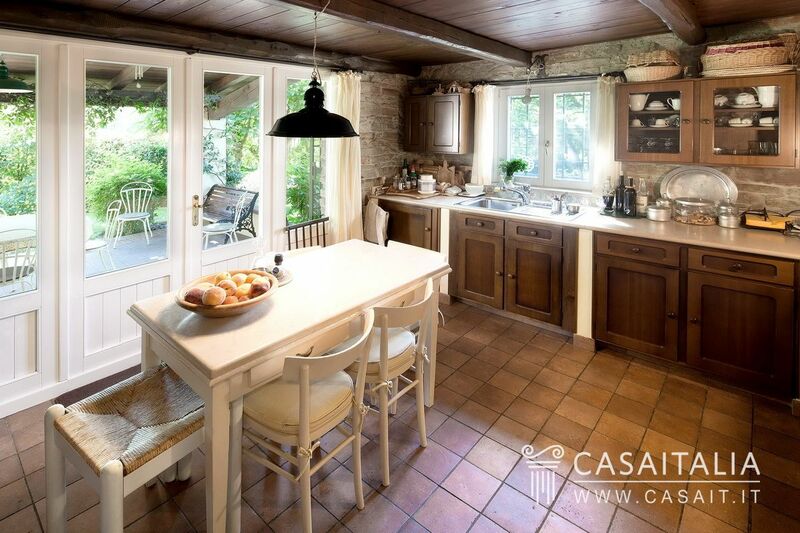 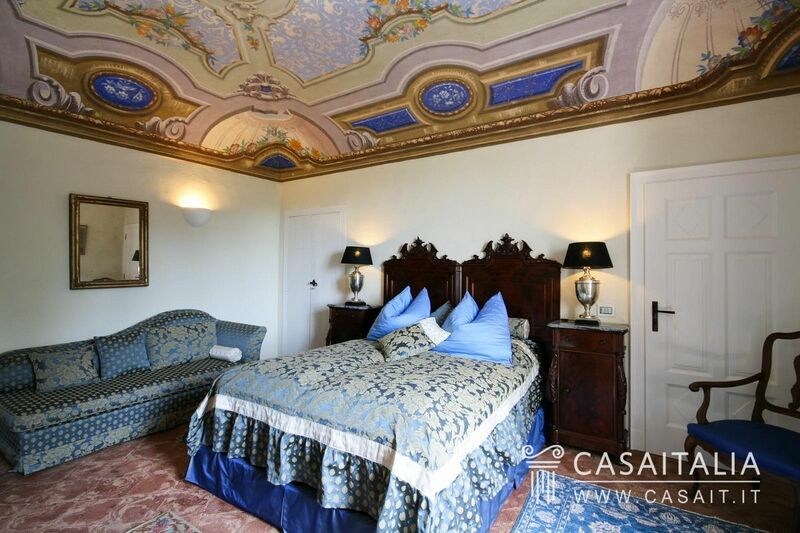 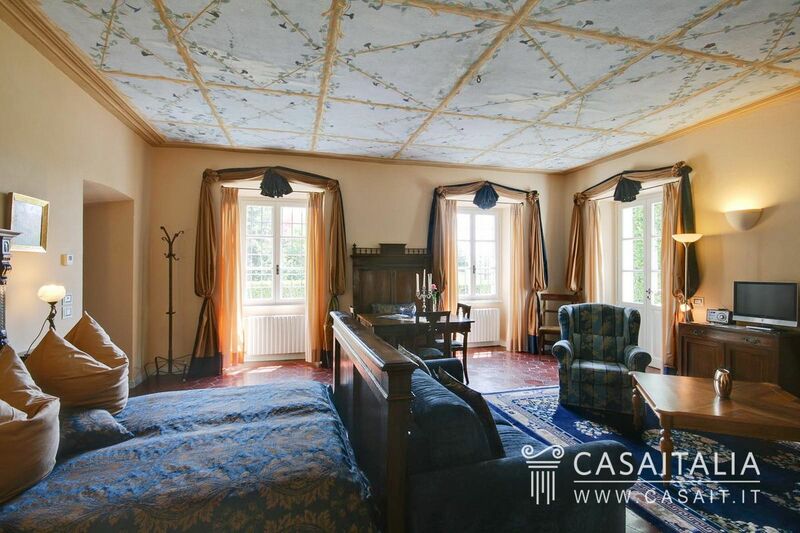 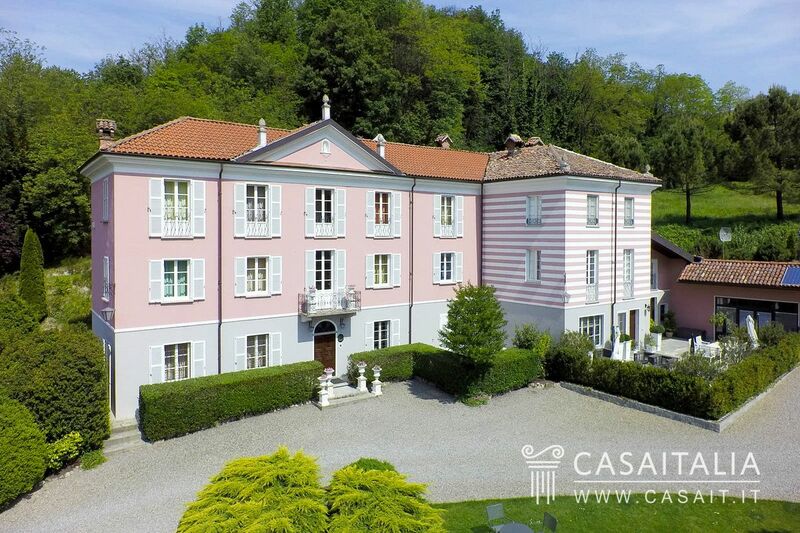 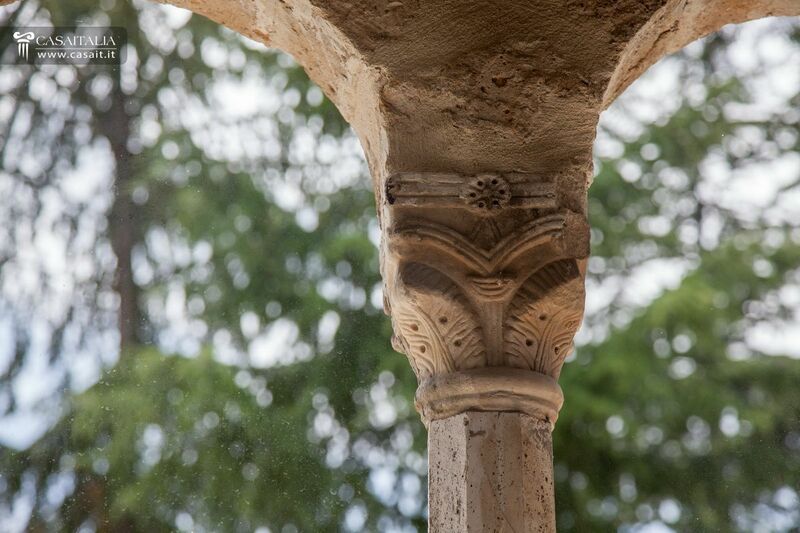 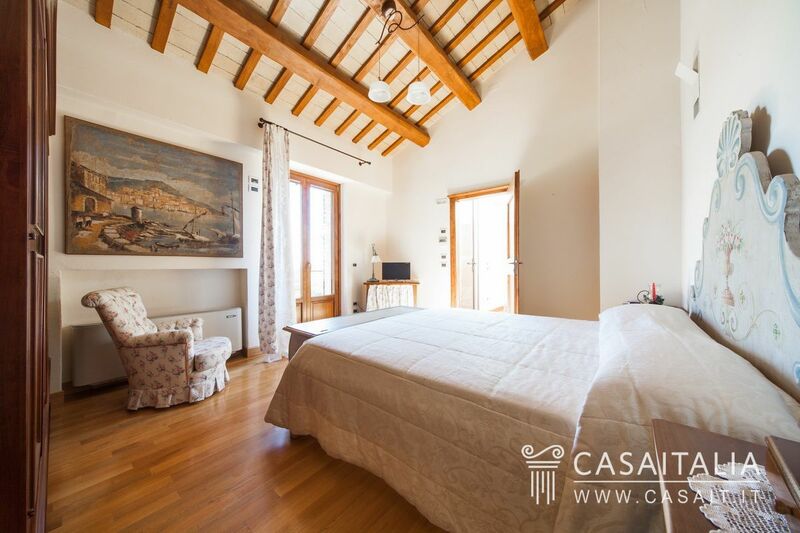 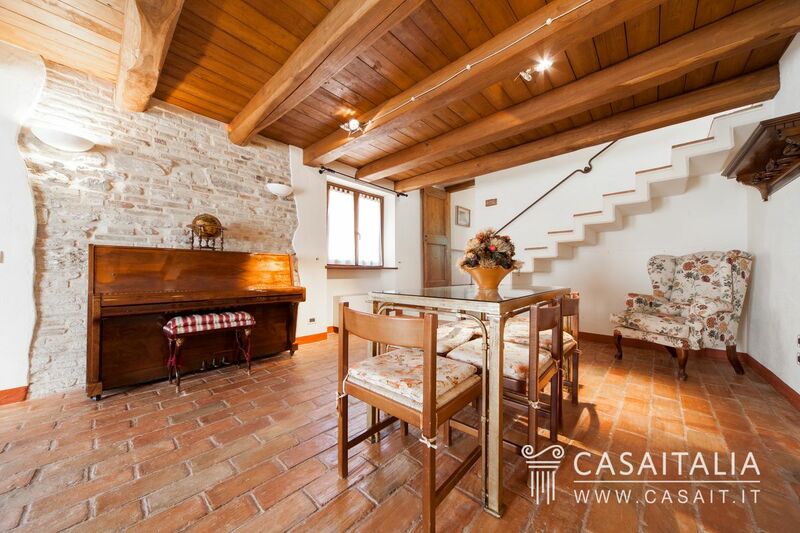 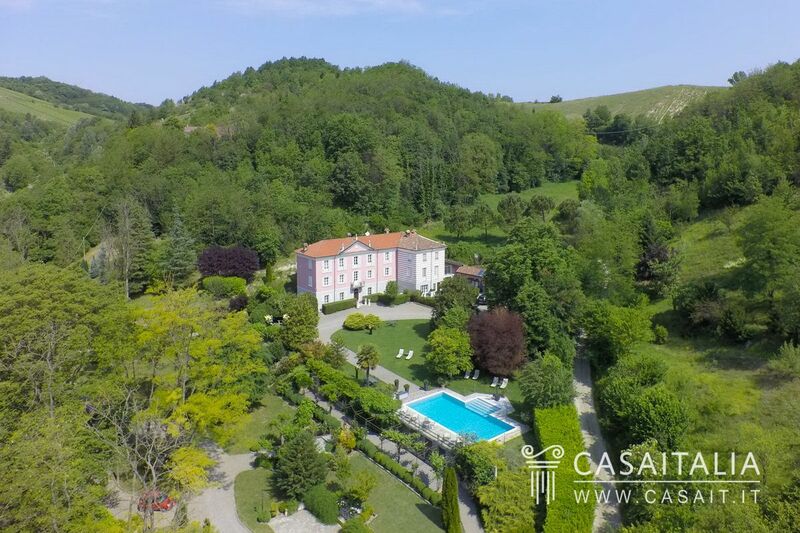 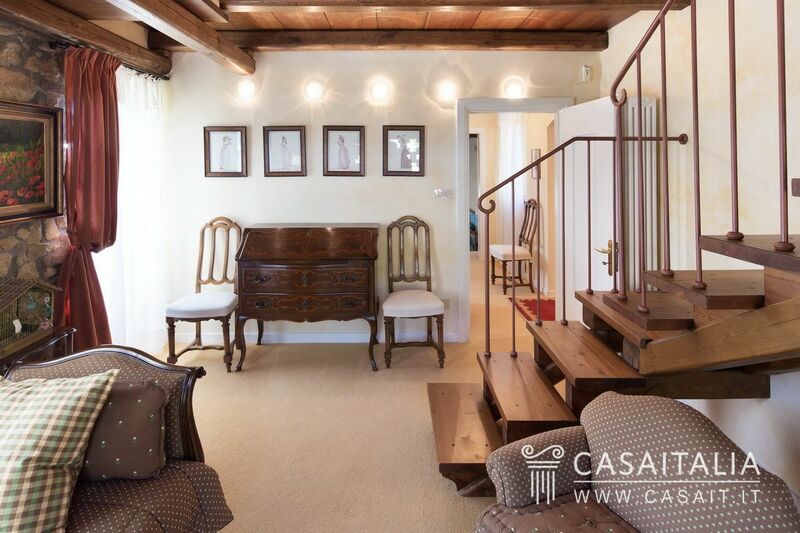 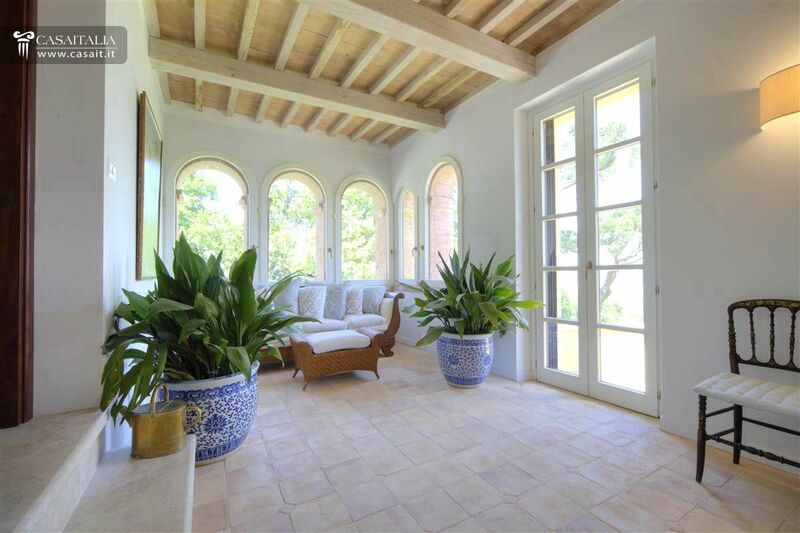 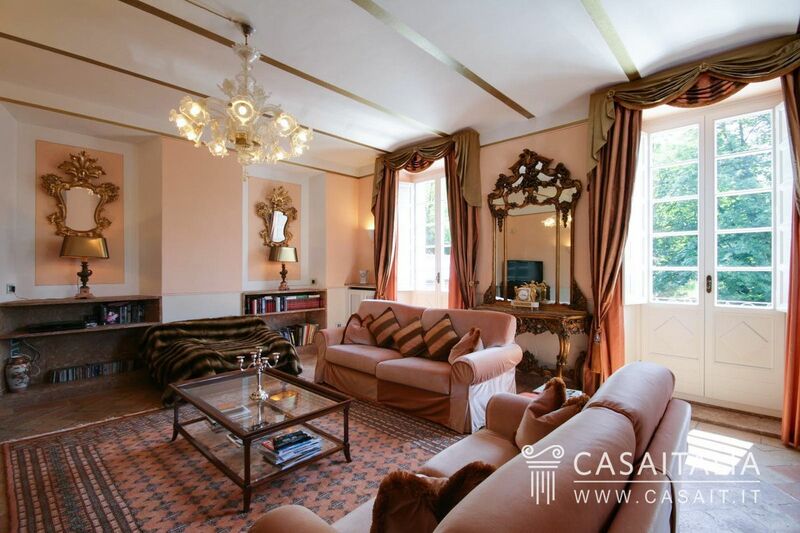 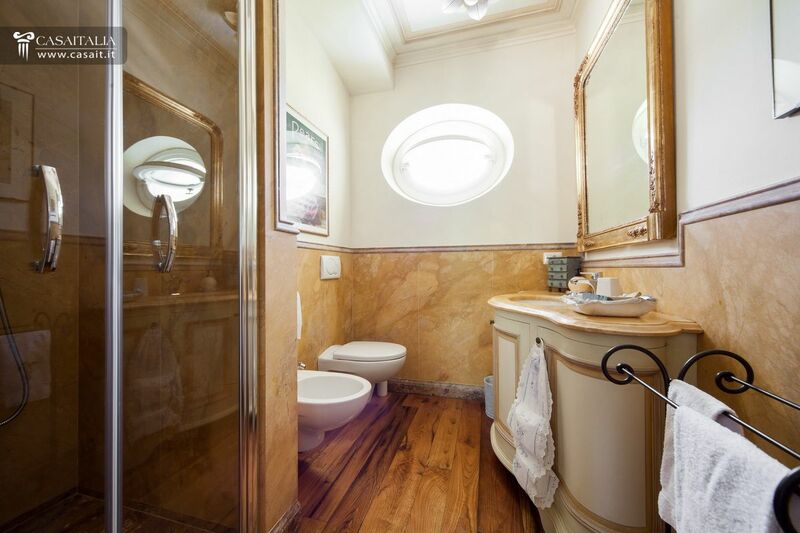 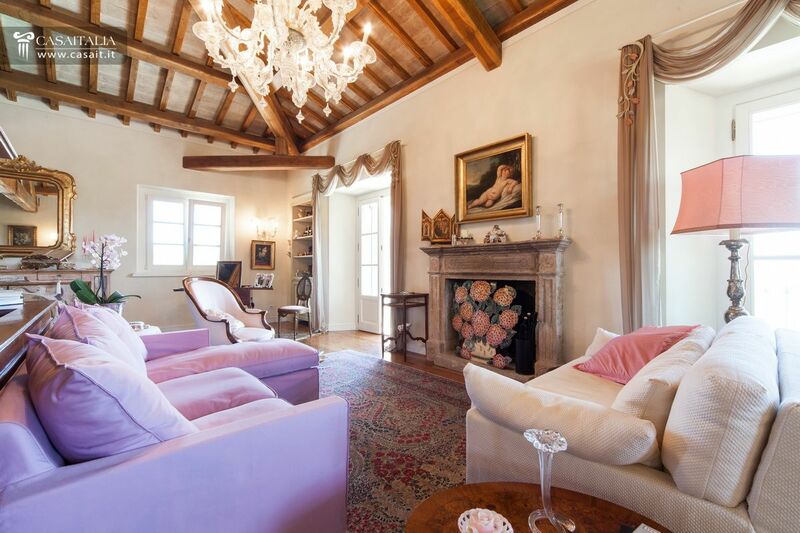 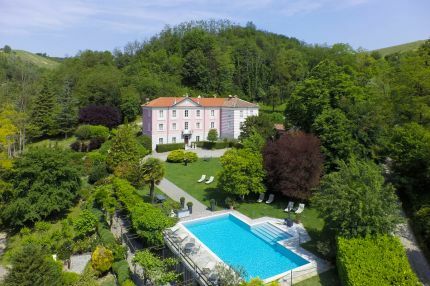 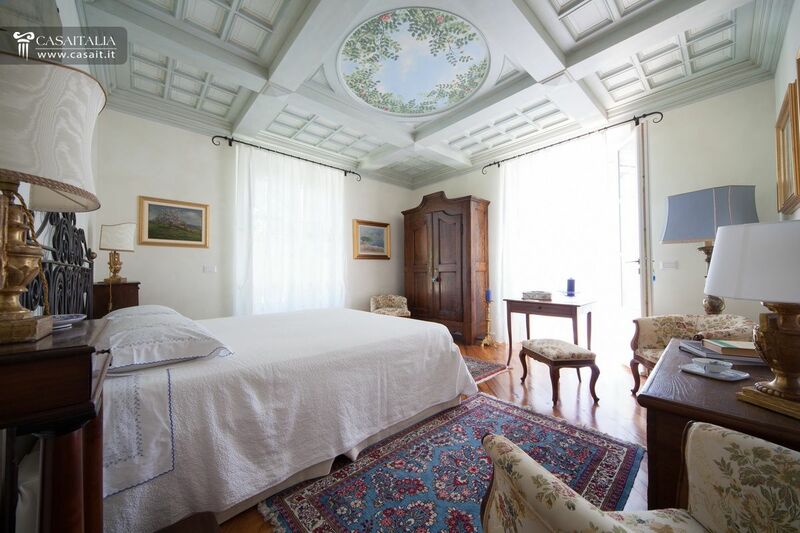 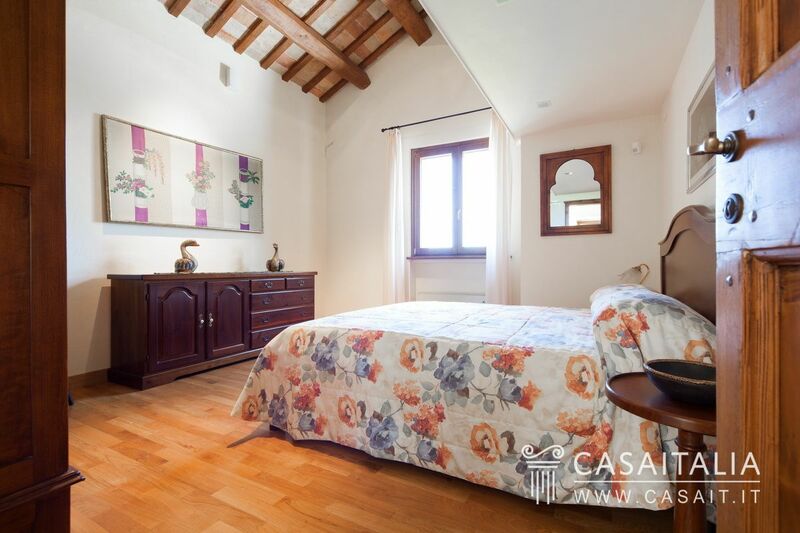 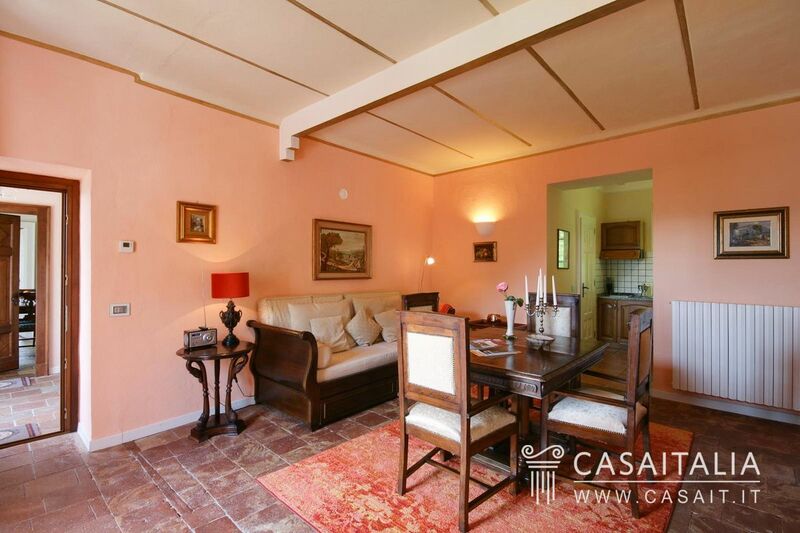 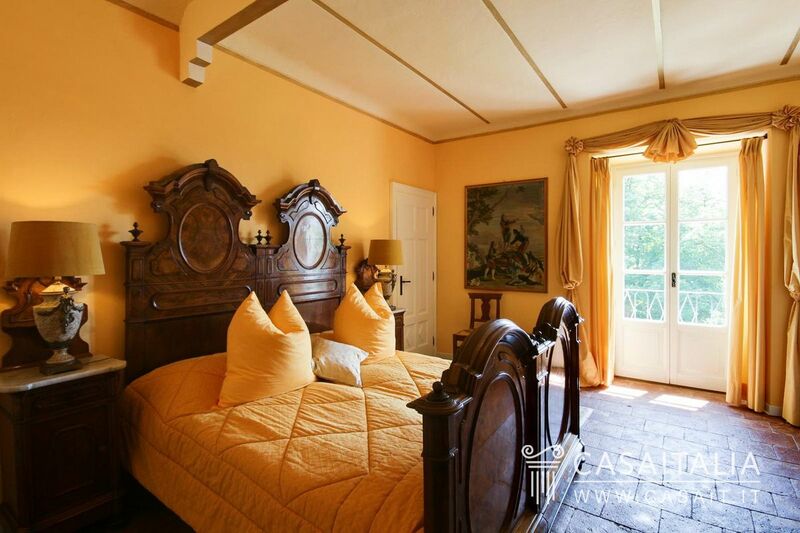 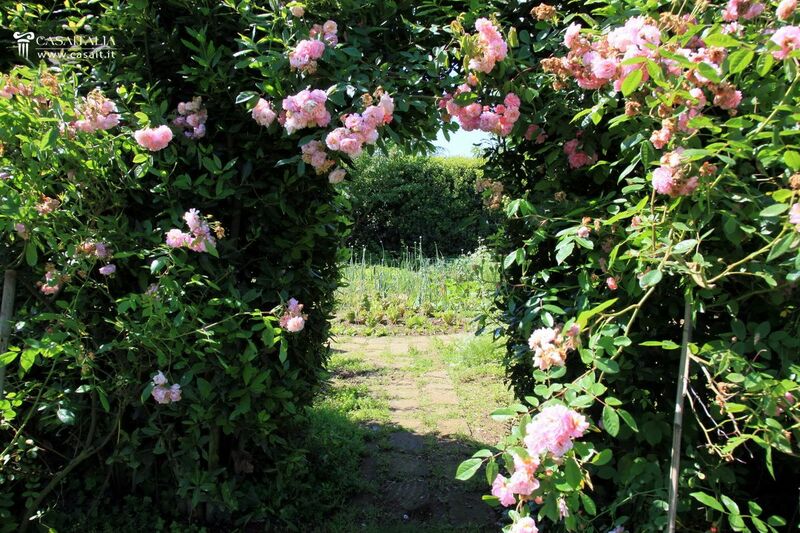 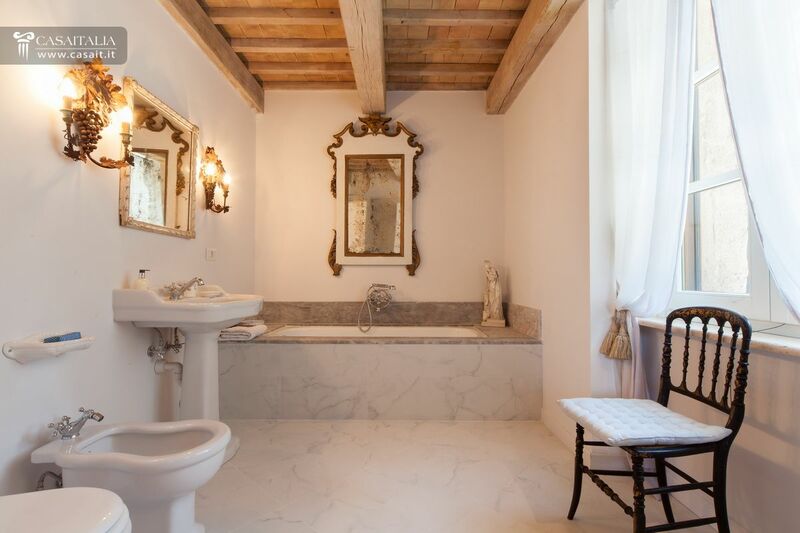 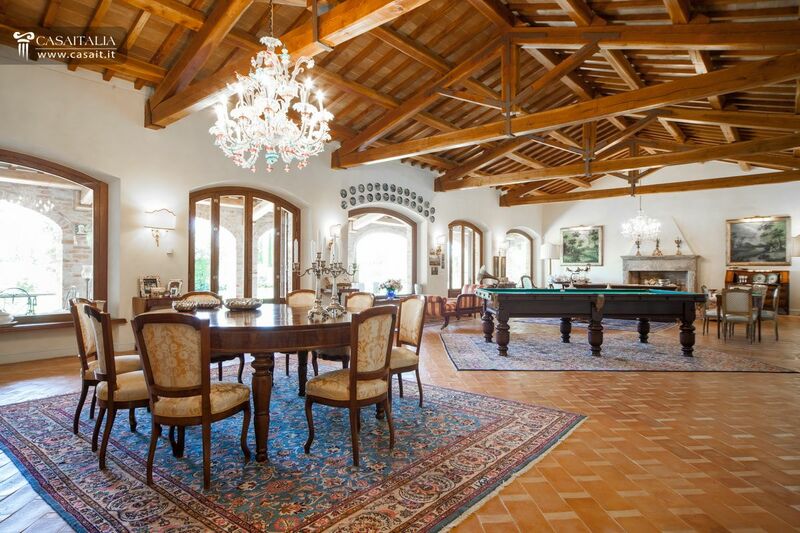 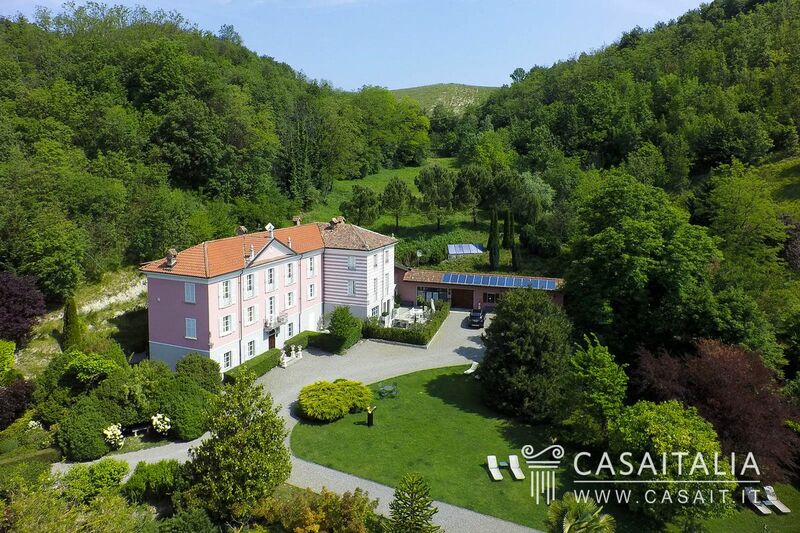 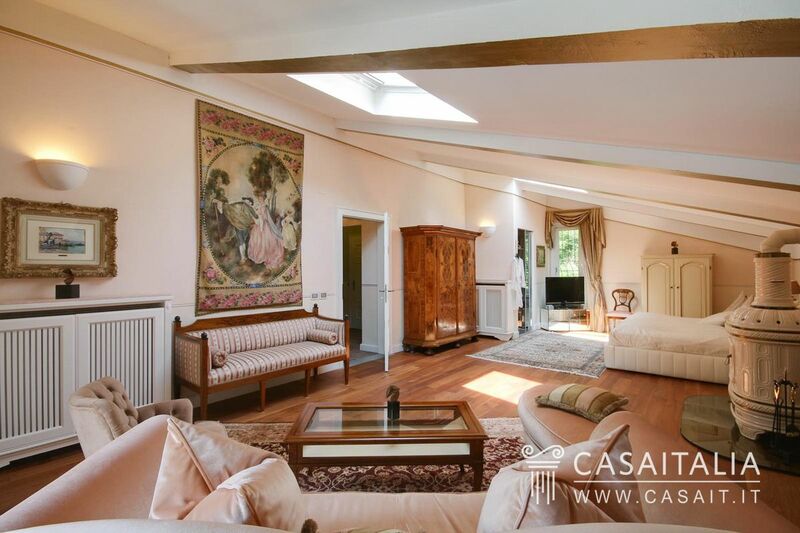 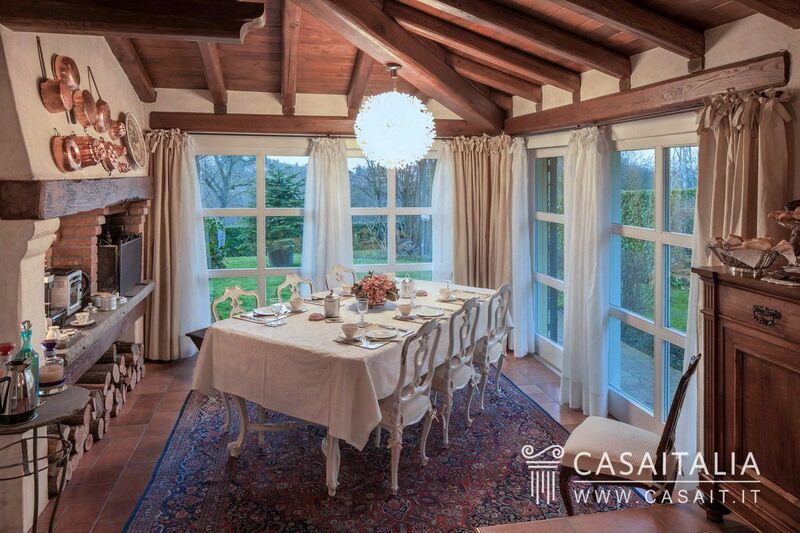 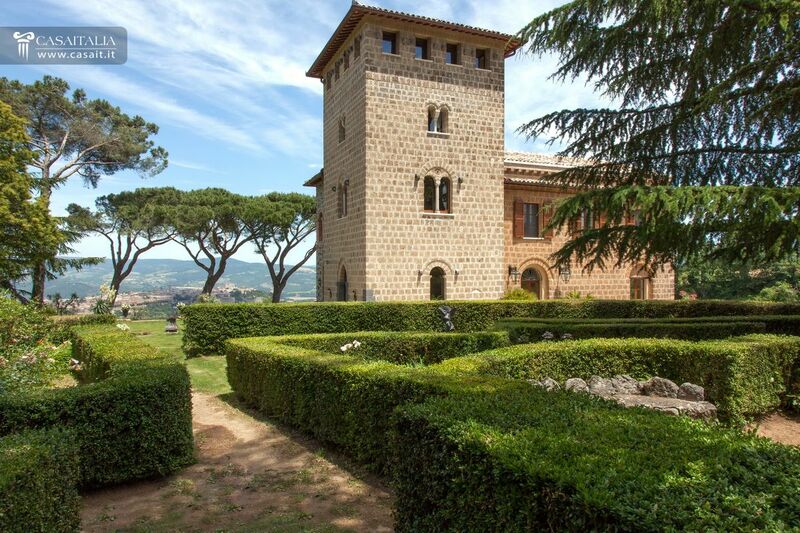 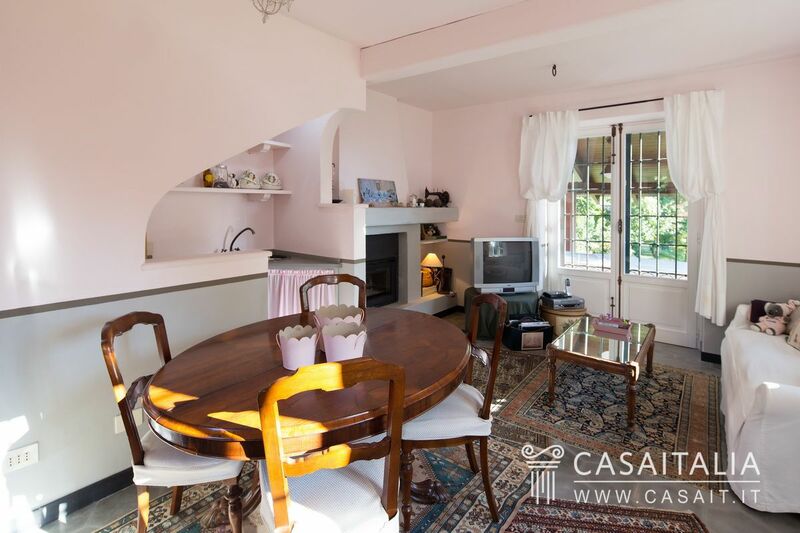 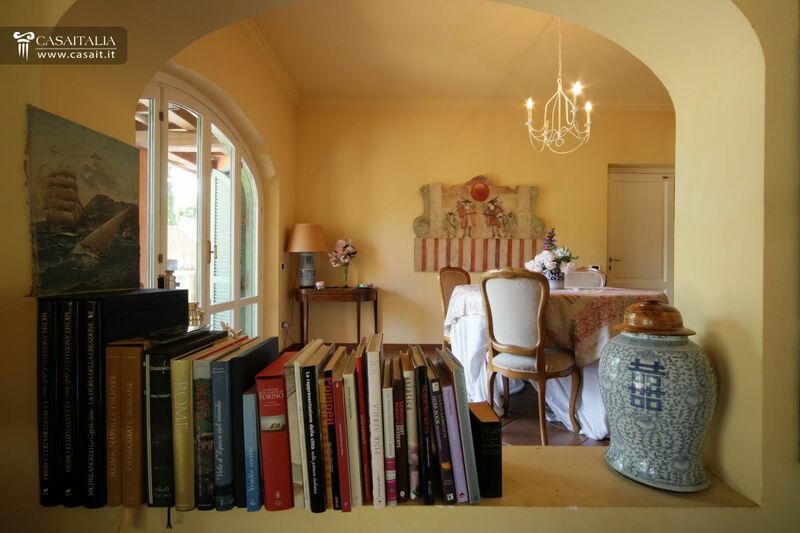 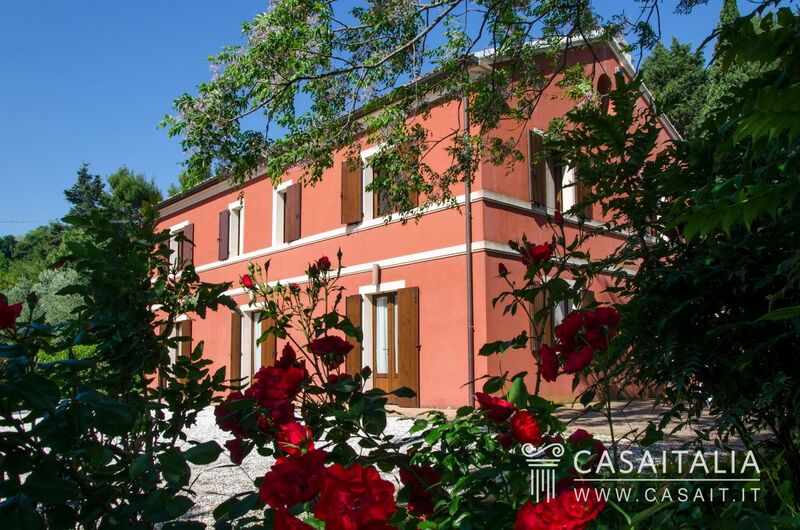 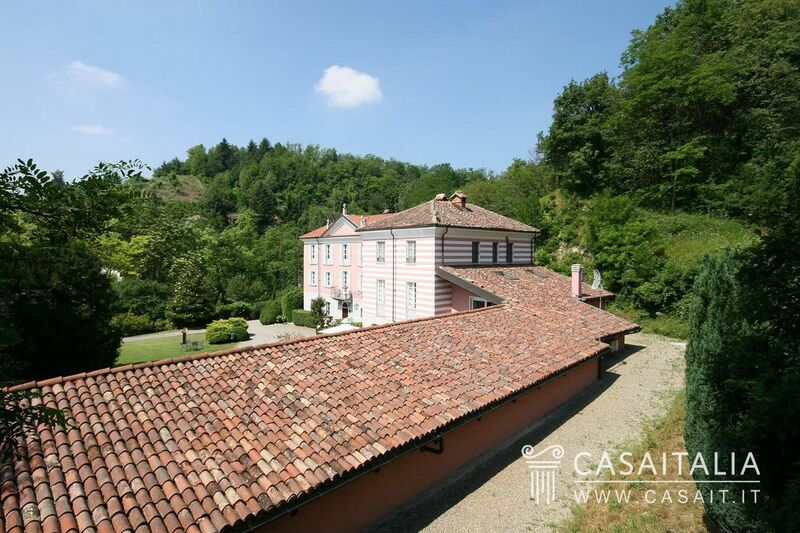 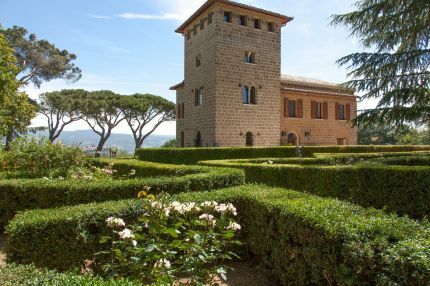 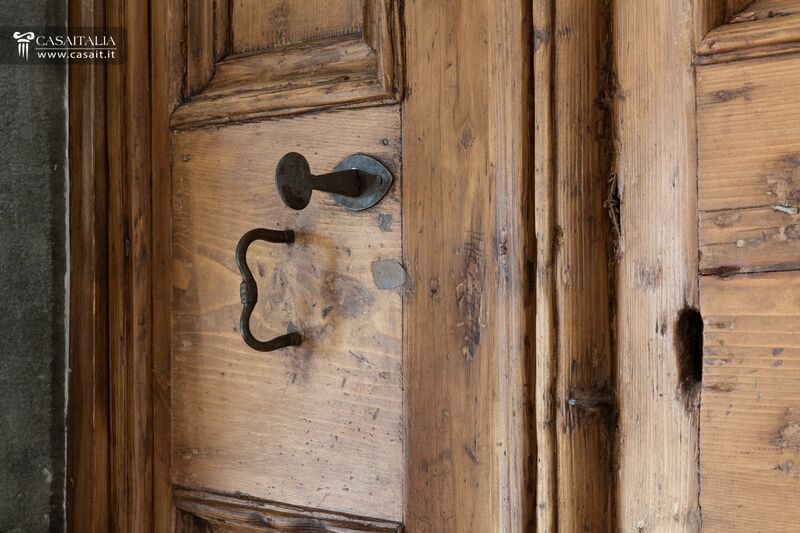 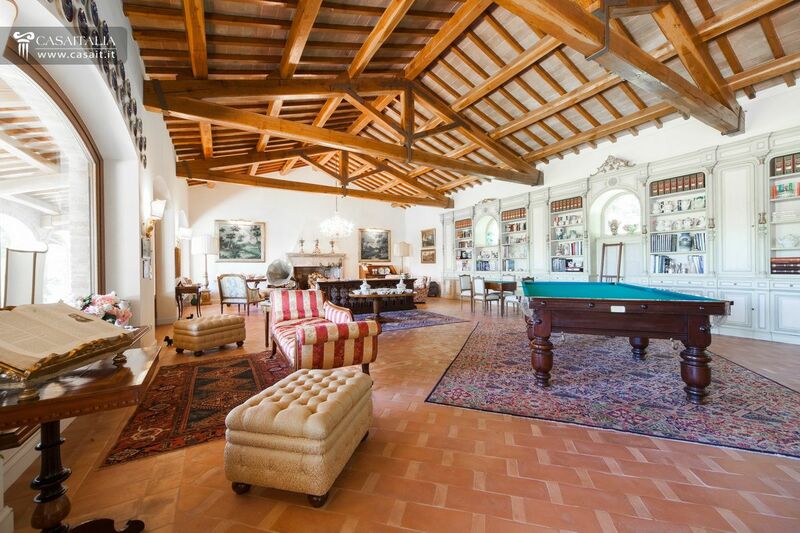 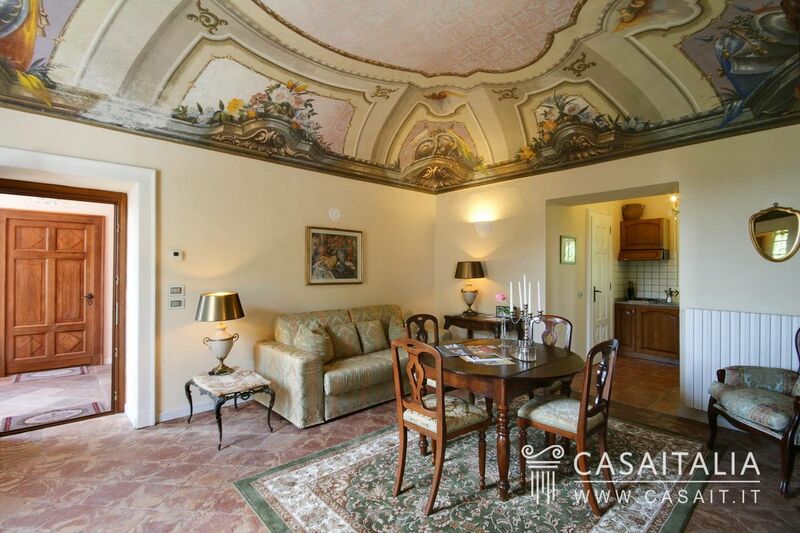 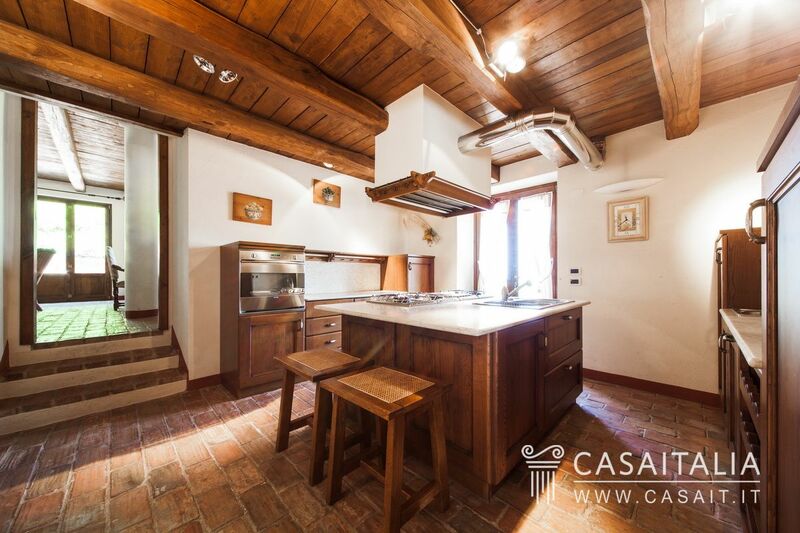 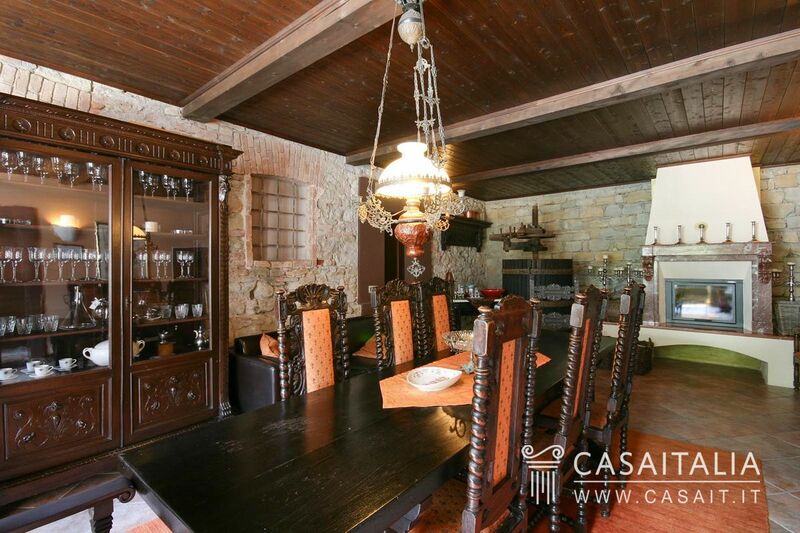 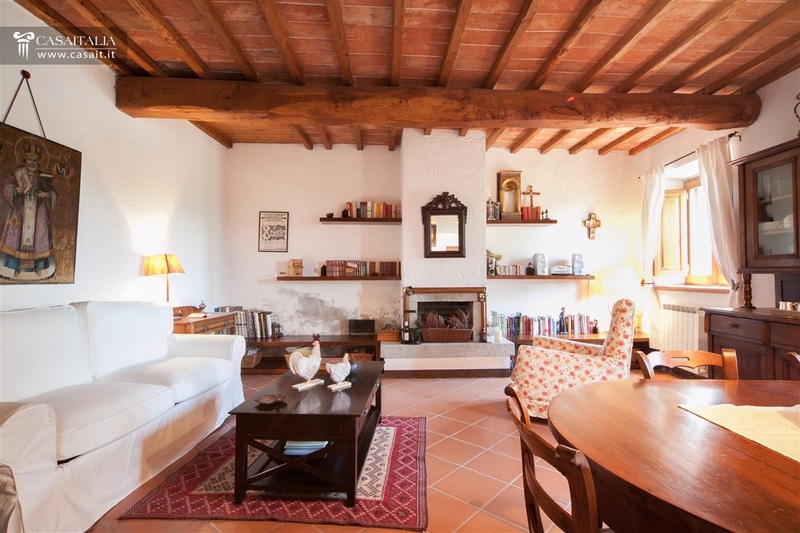 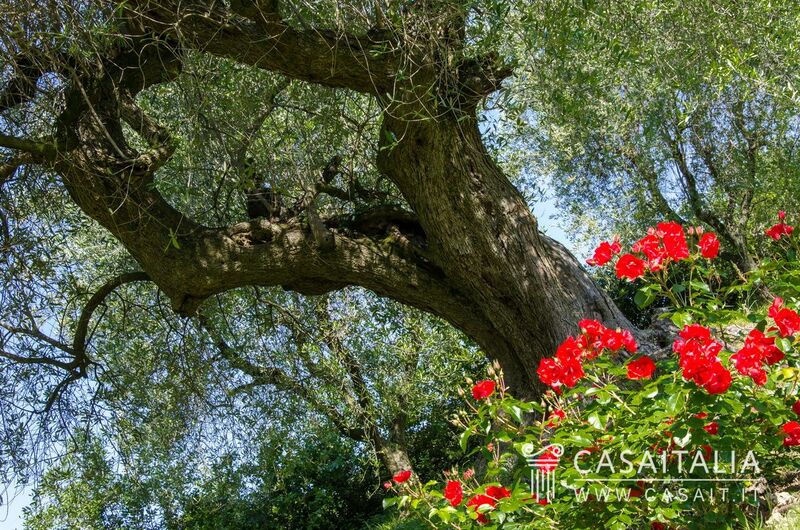 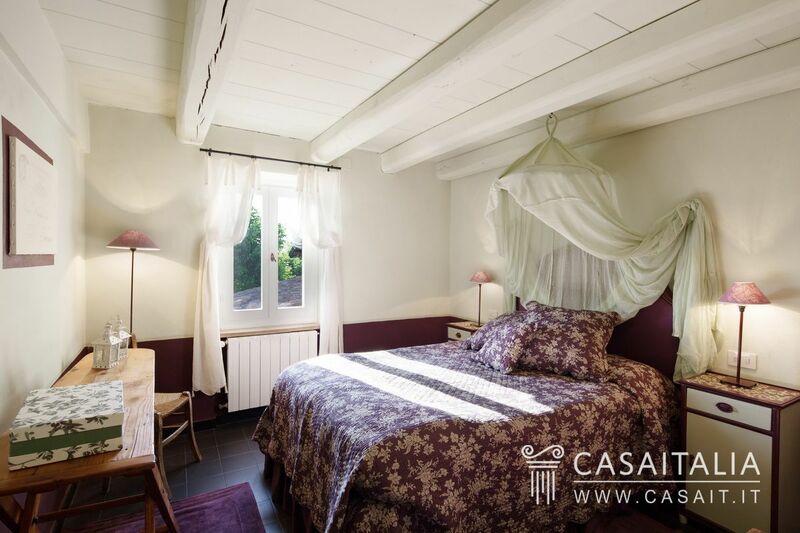 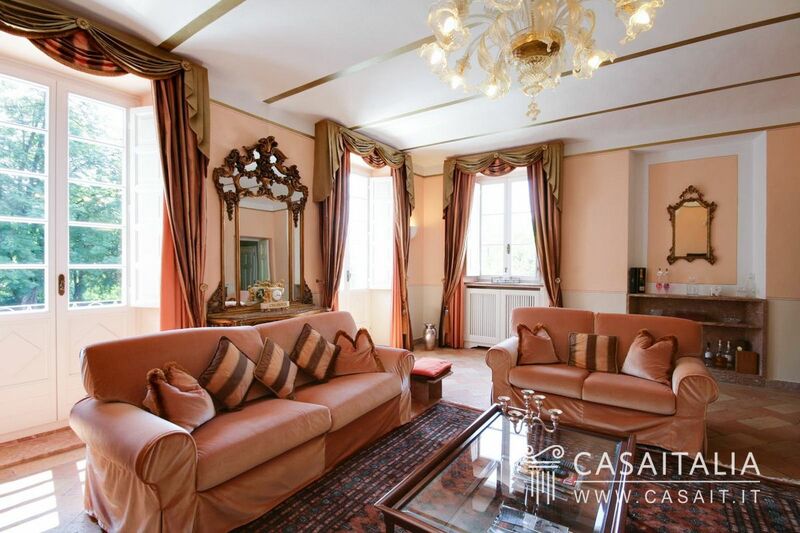 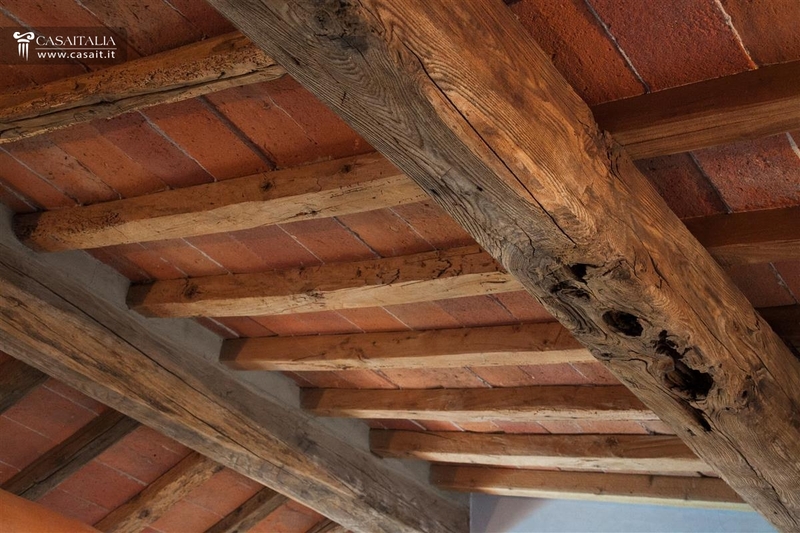 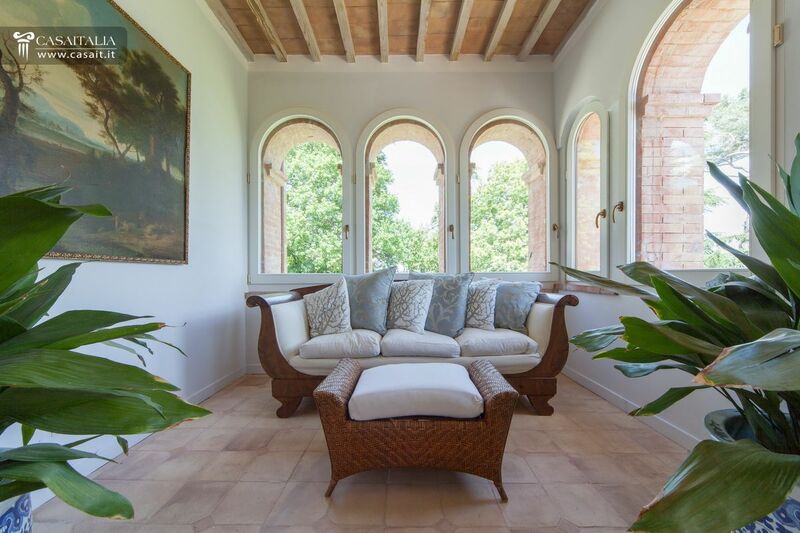 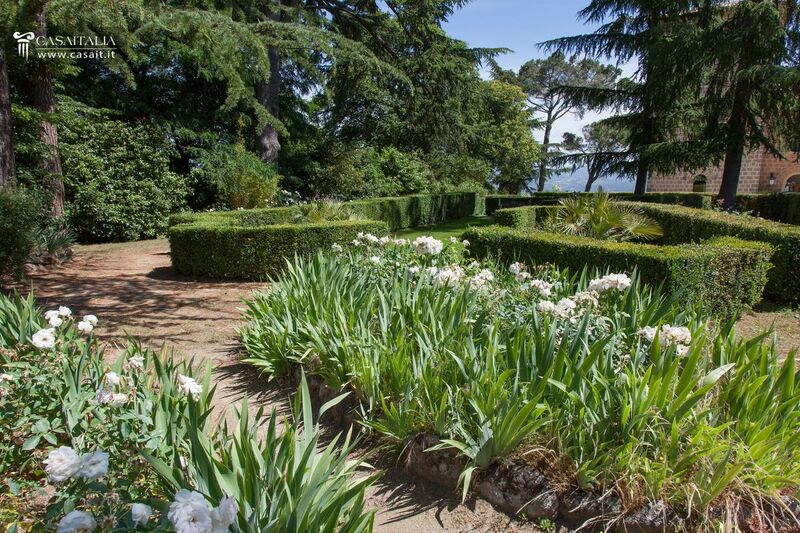 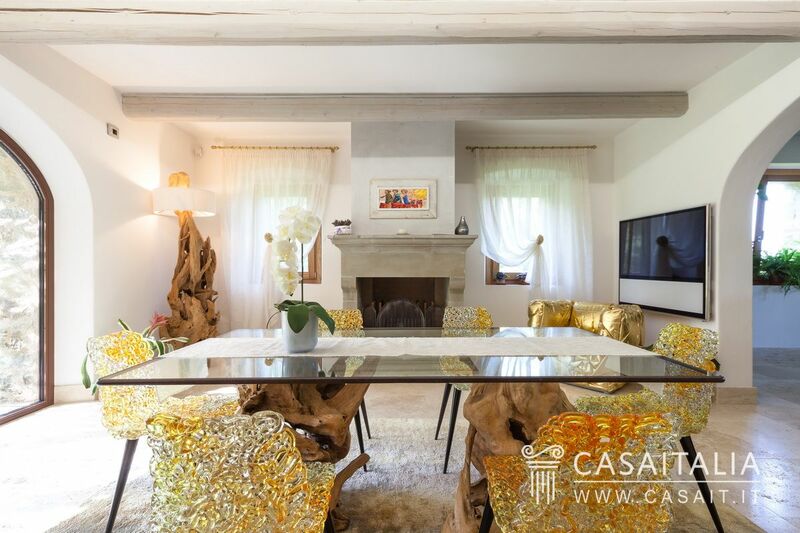 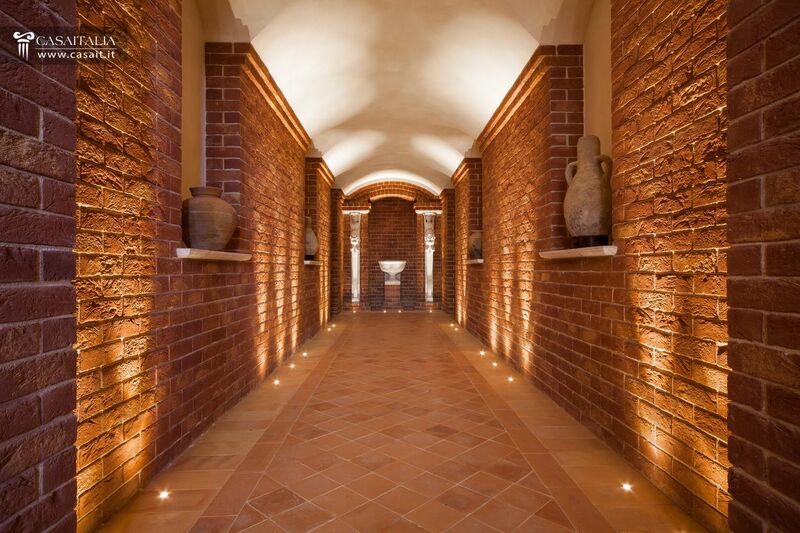 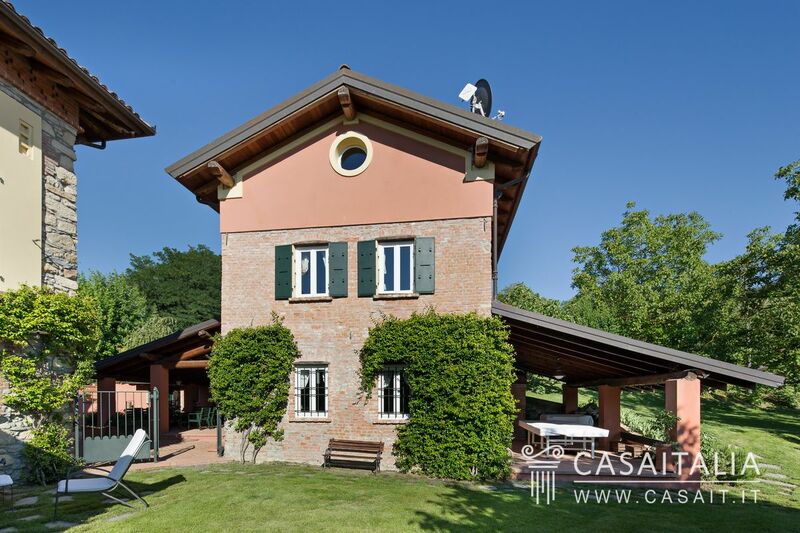 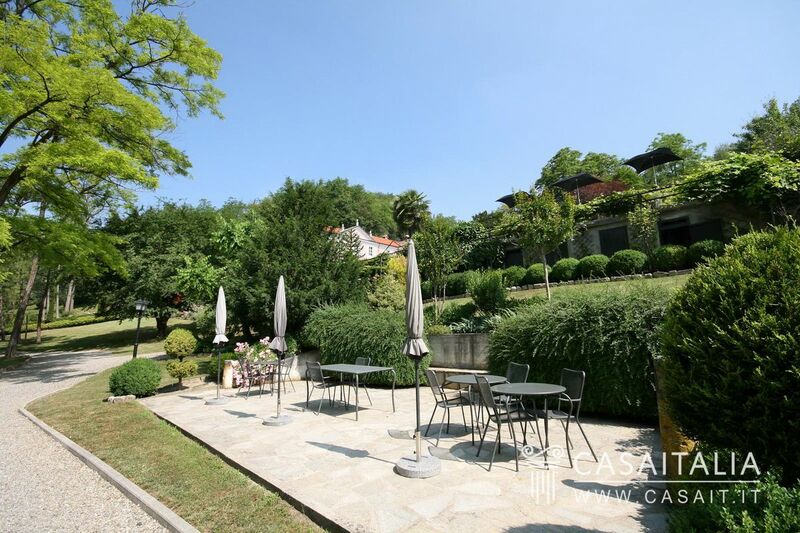 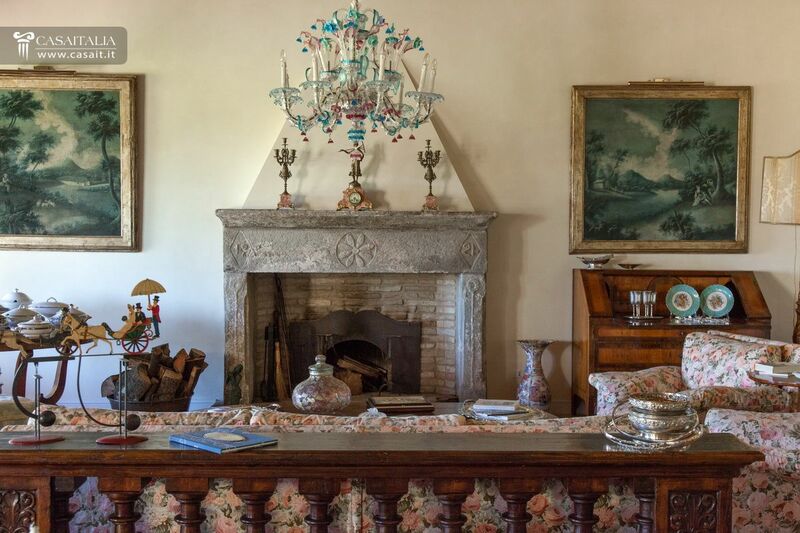 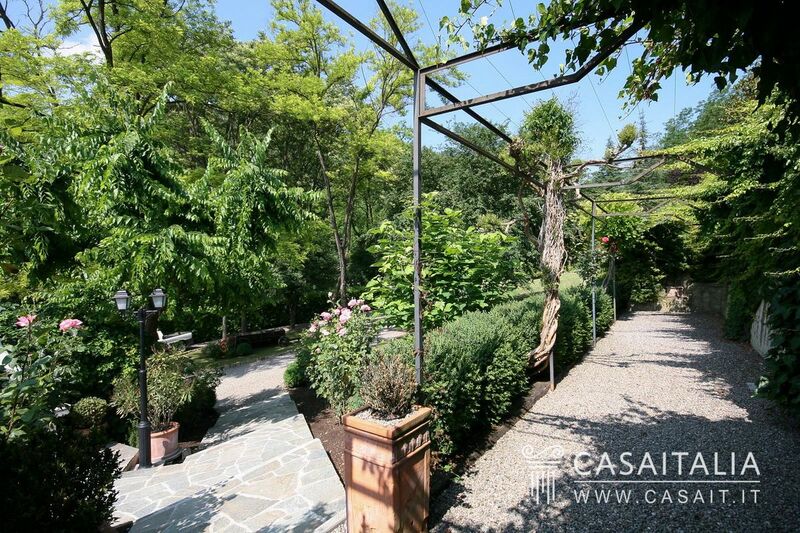 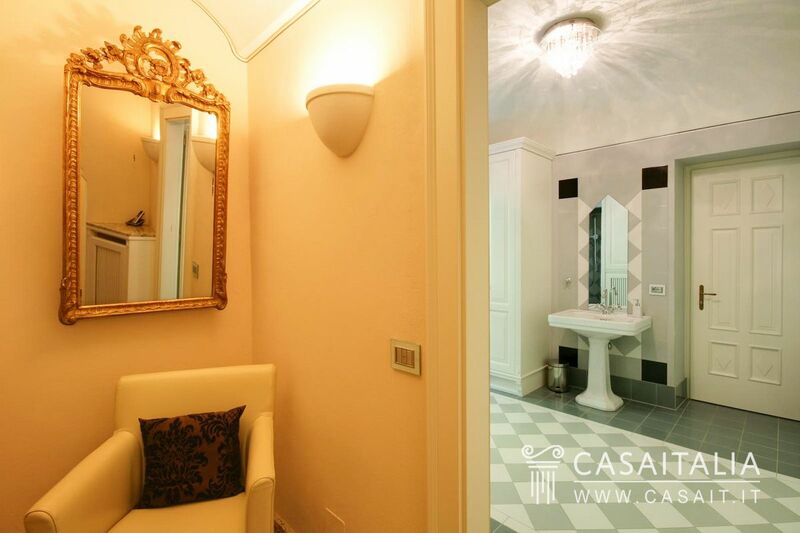 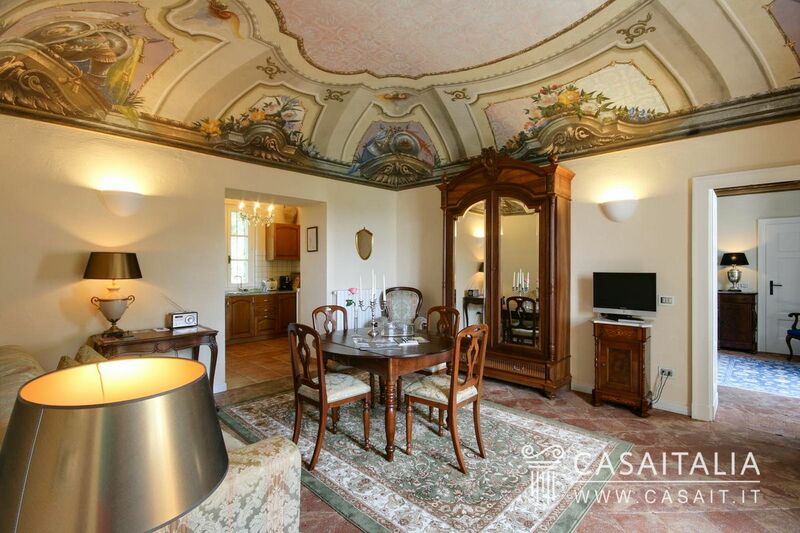 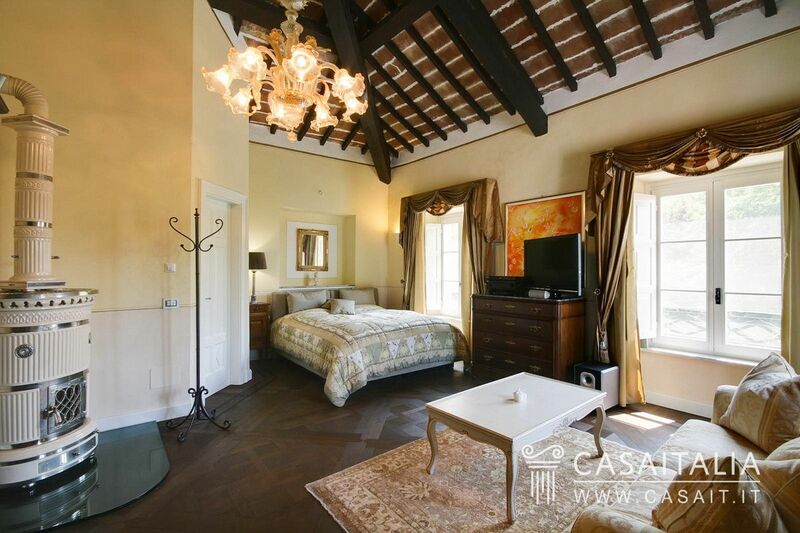 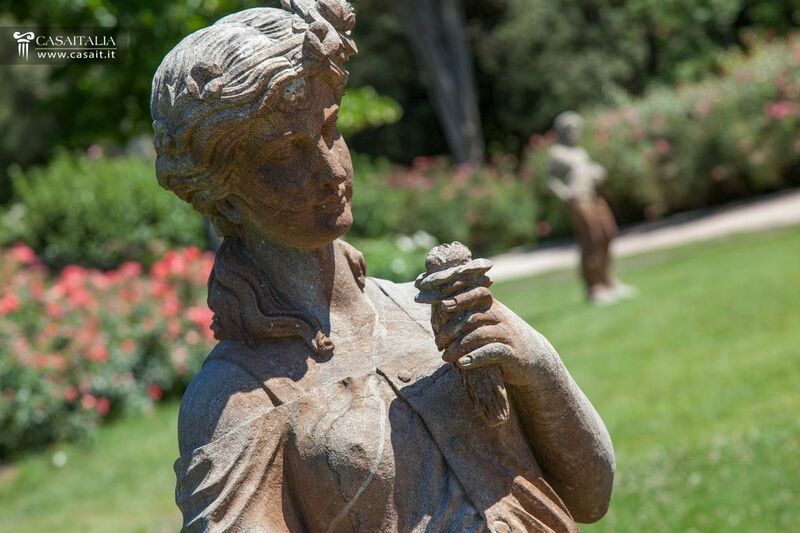 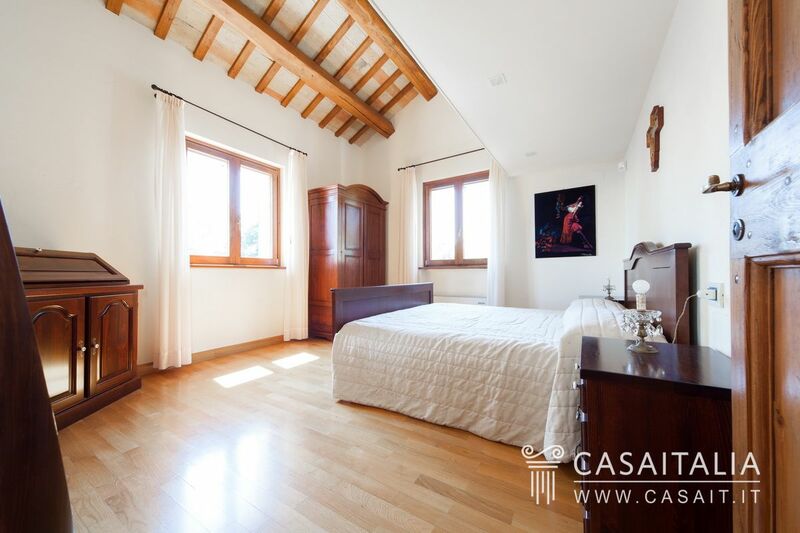 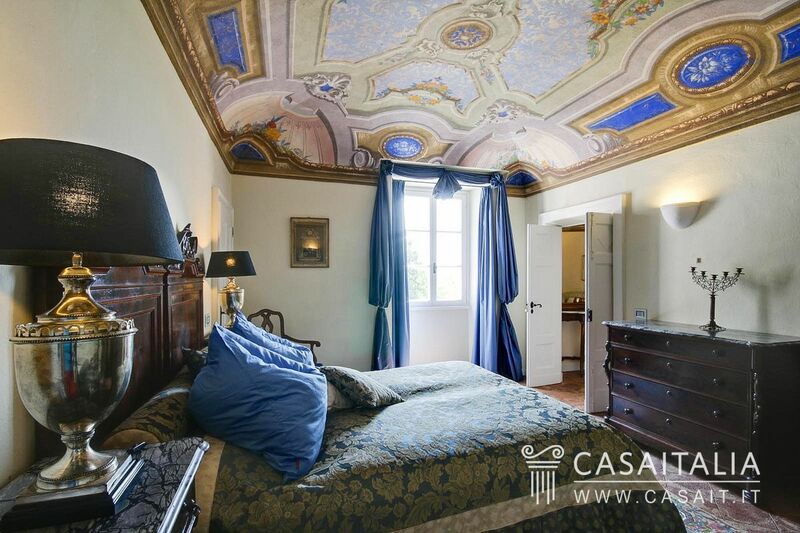 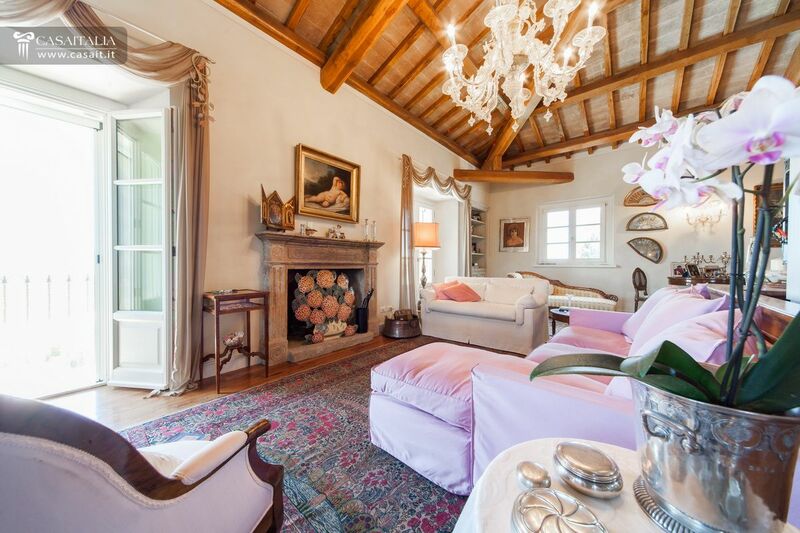 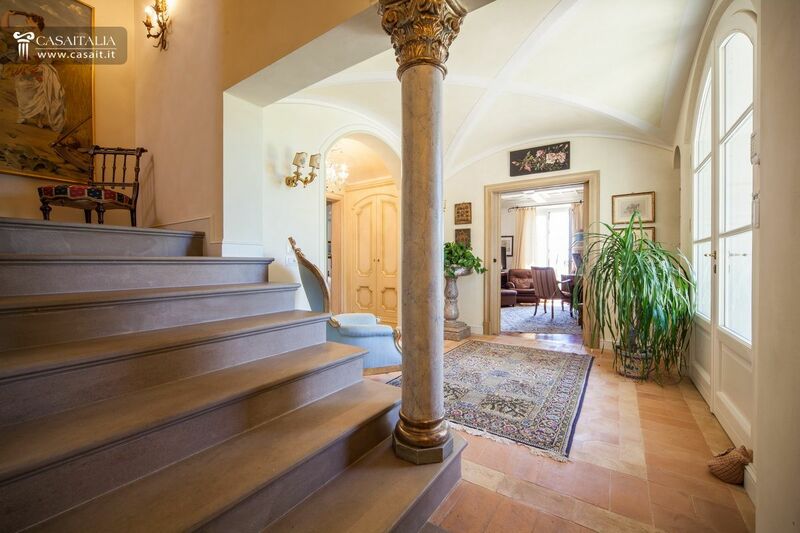 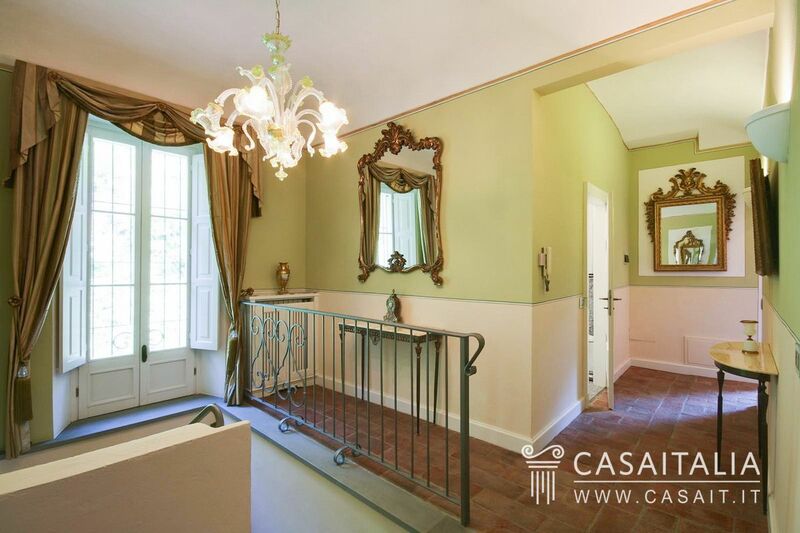 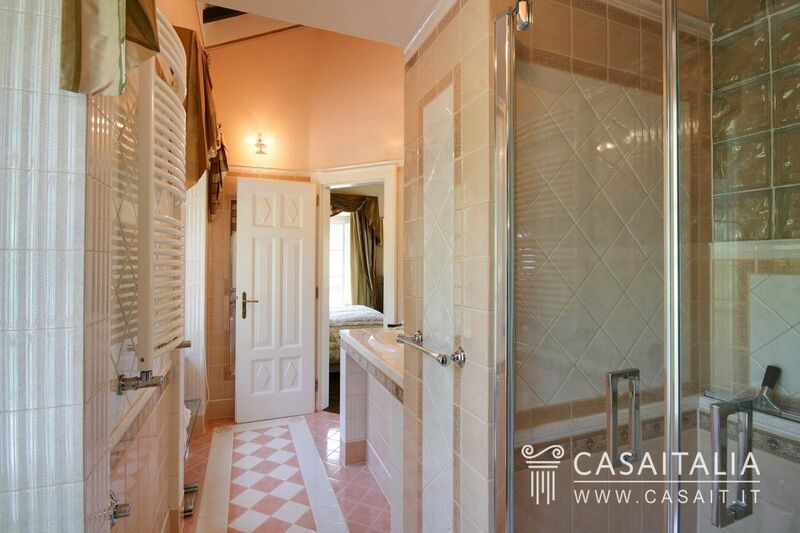 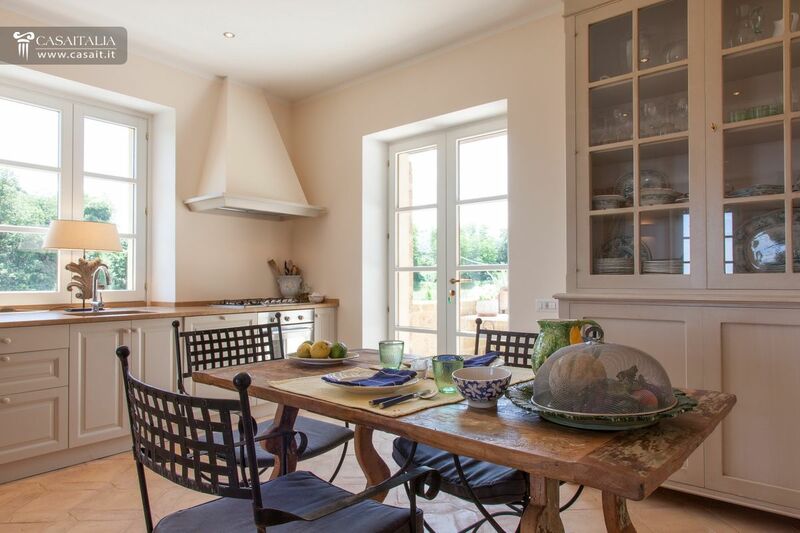 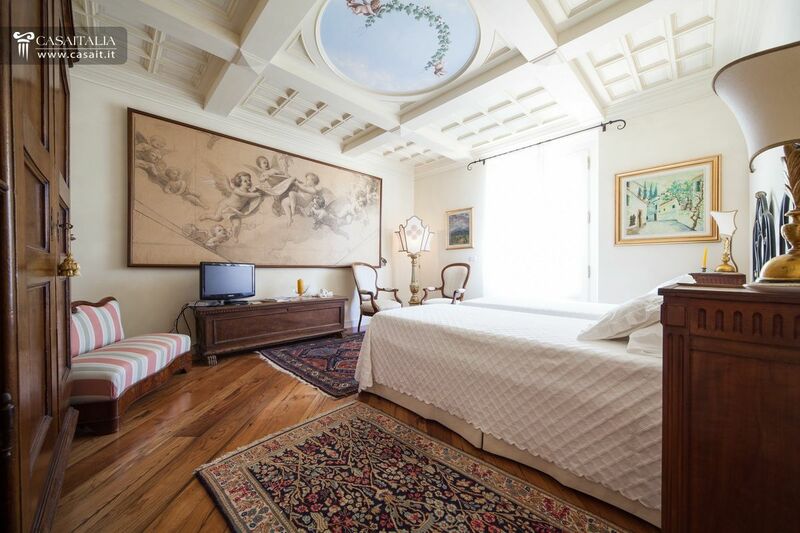 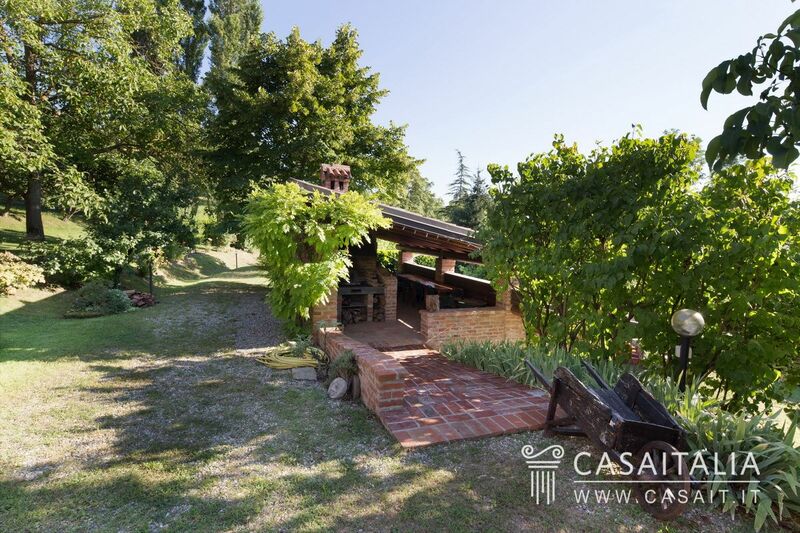 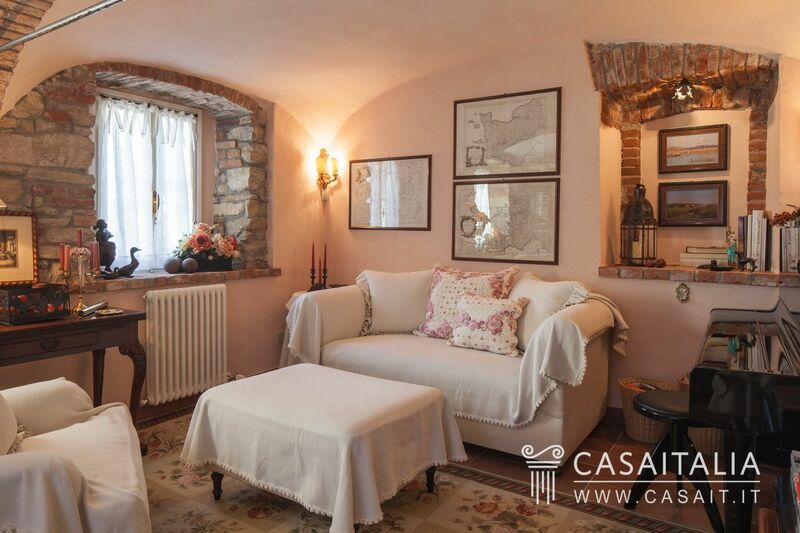 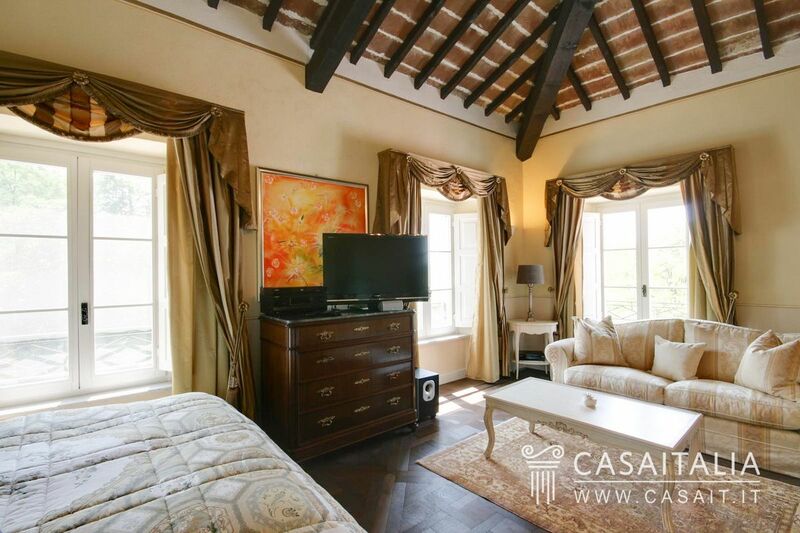 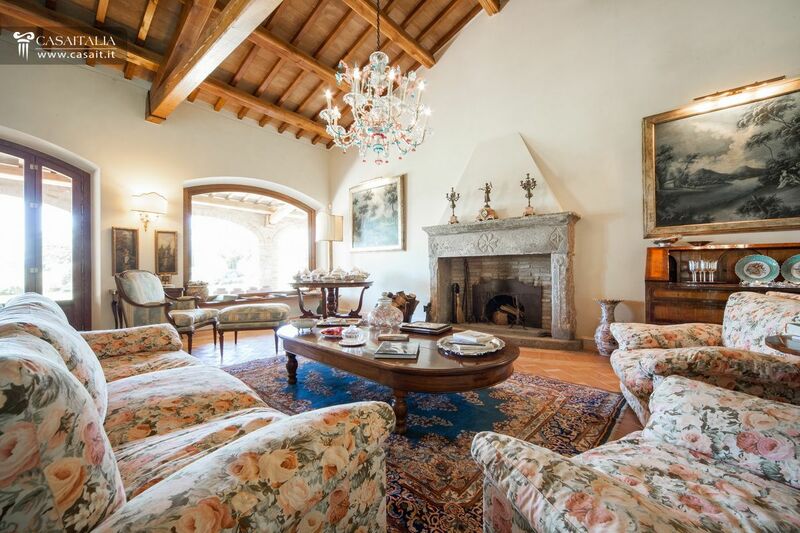 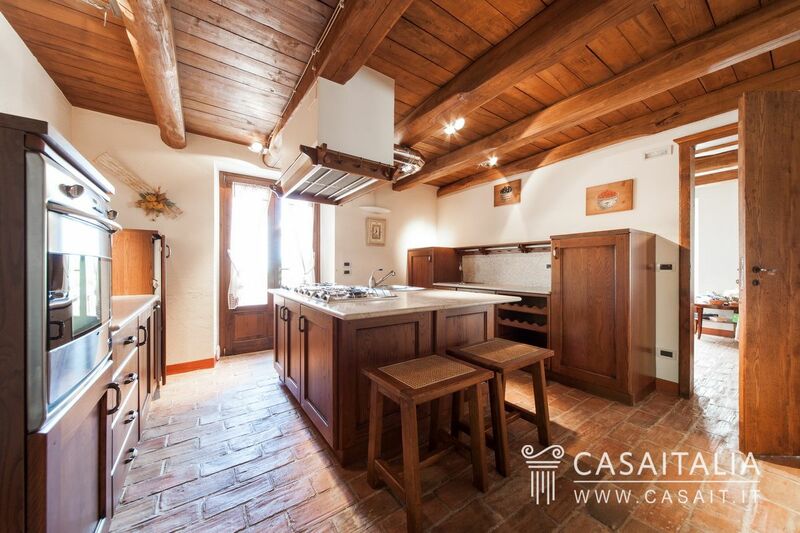 Seventeenth century stately home for sale, in a hilly location just 2.5 km from Acqui Terme. 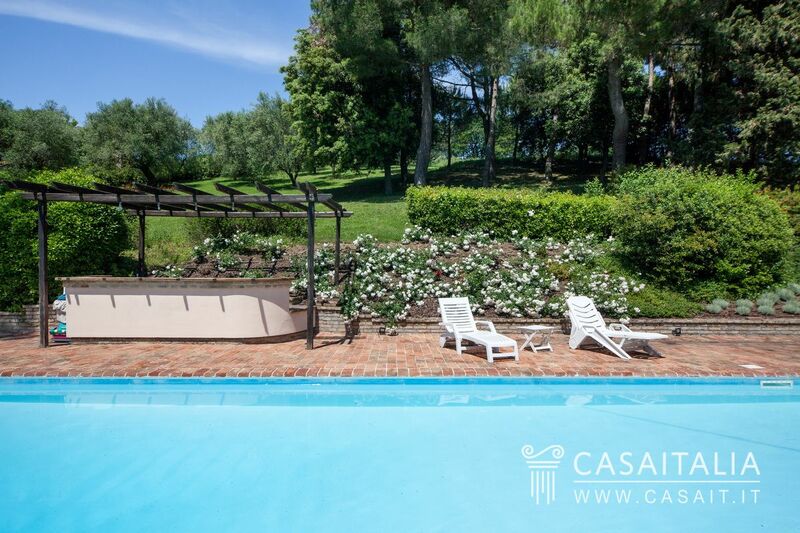 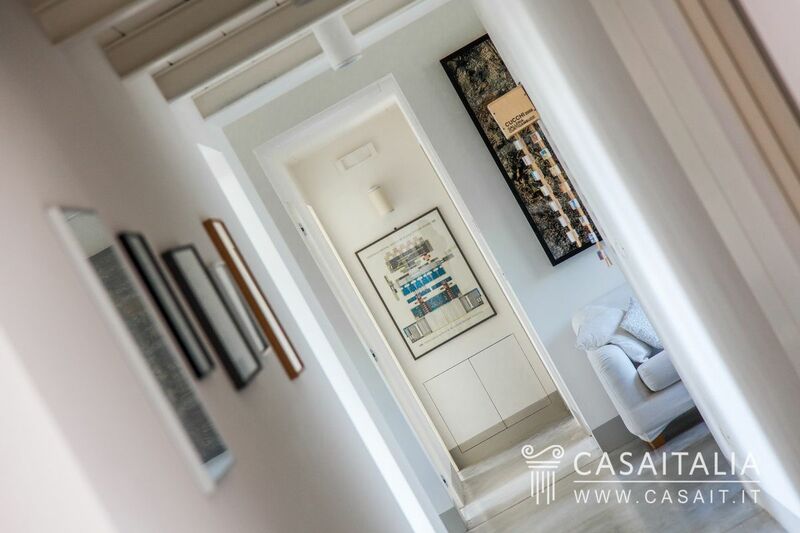 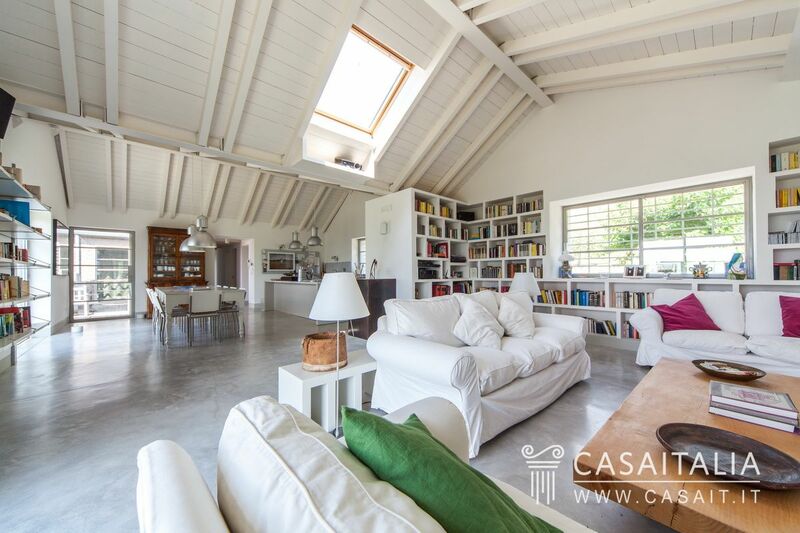 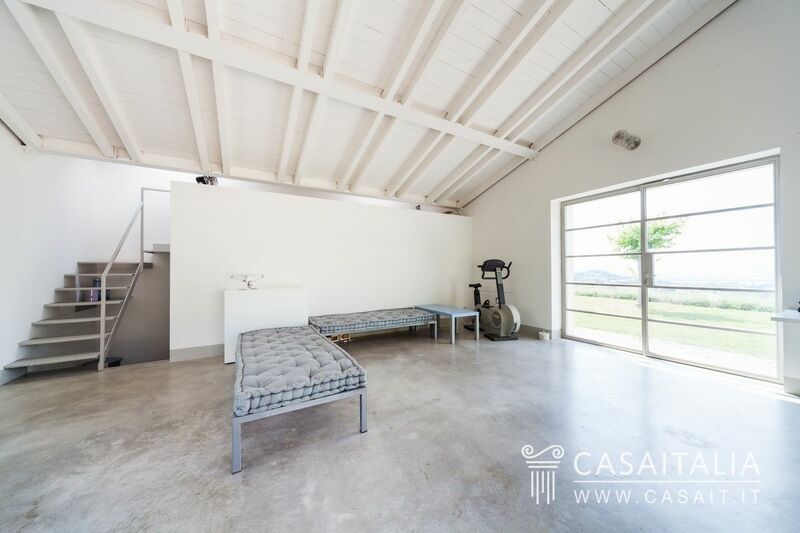 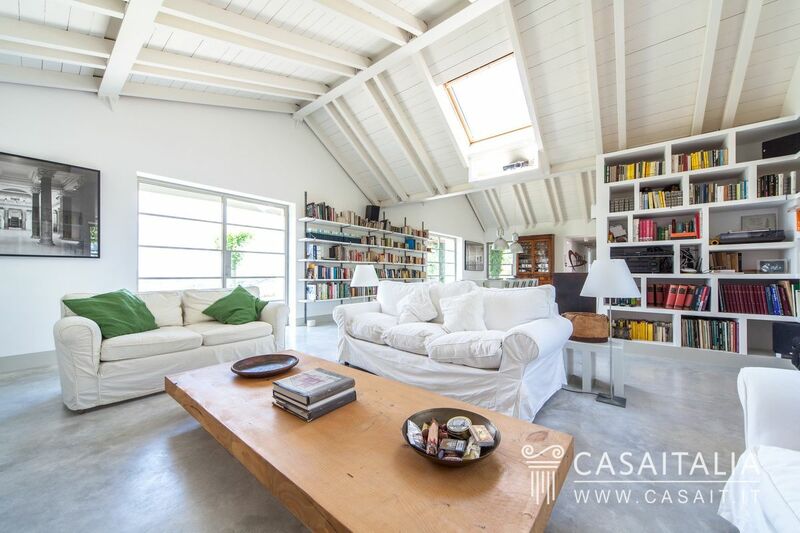 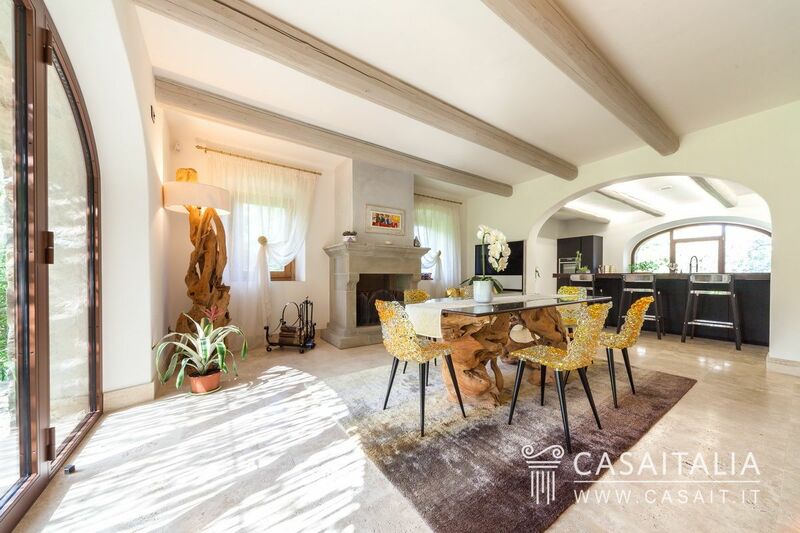 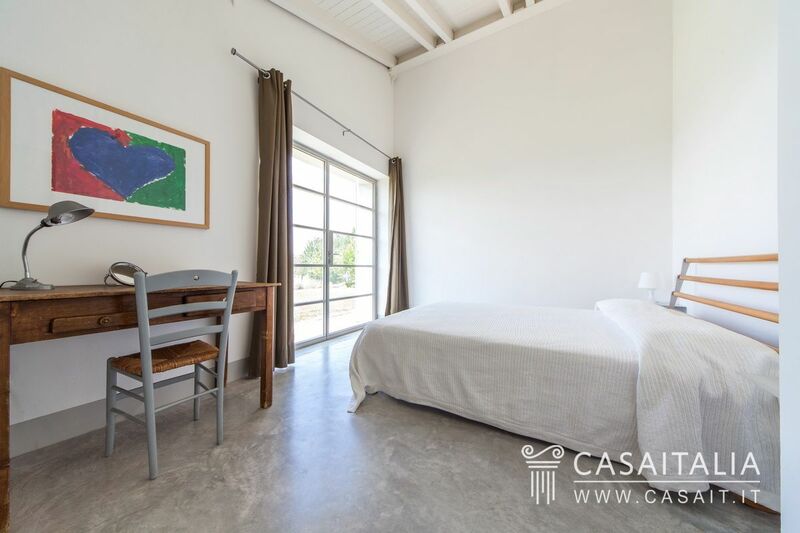 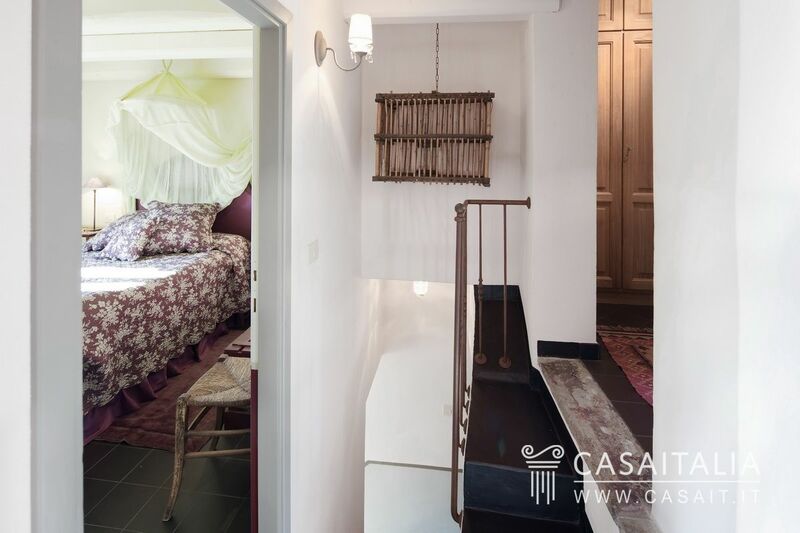 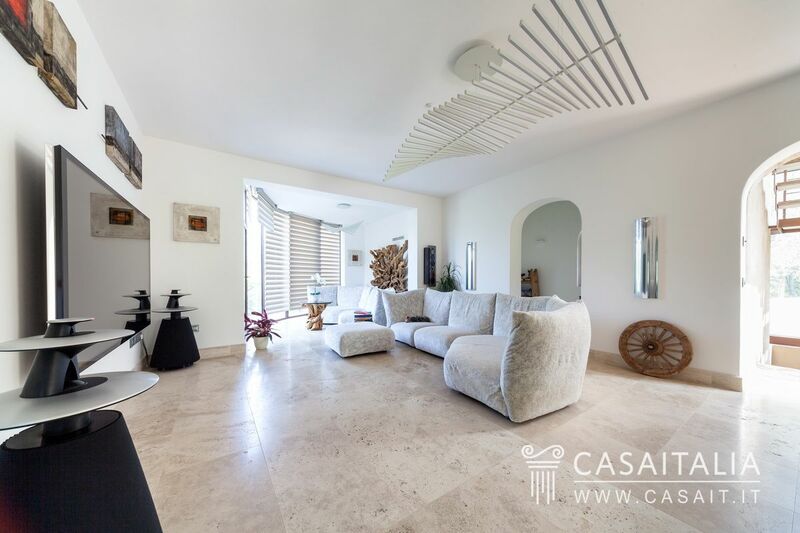 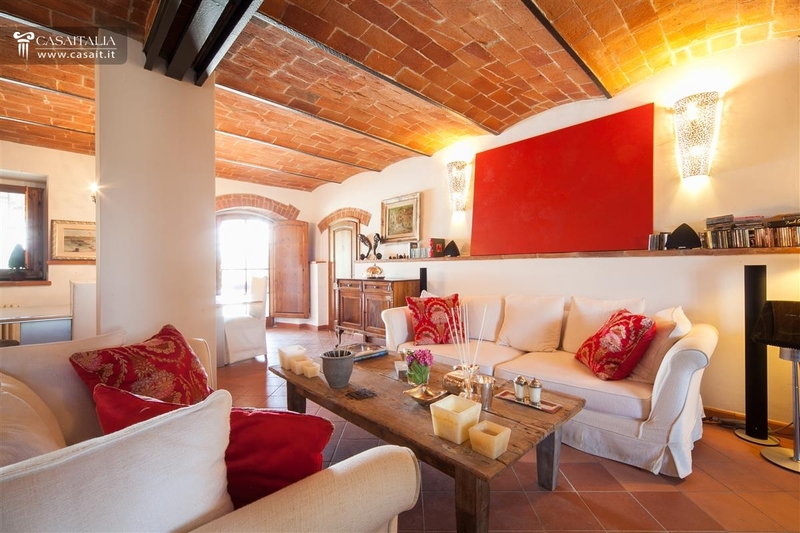 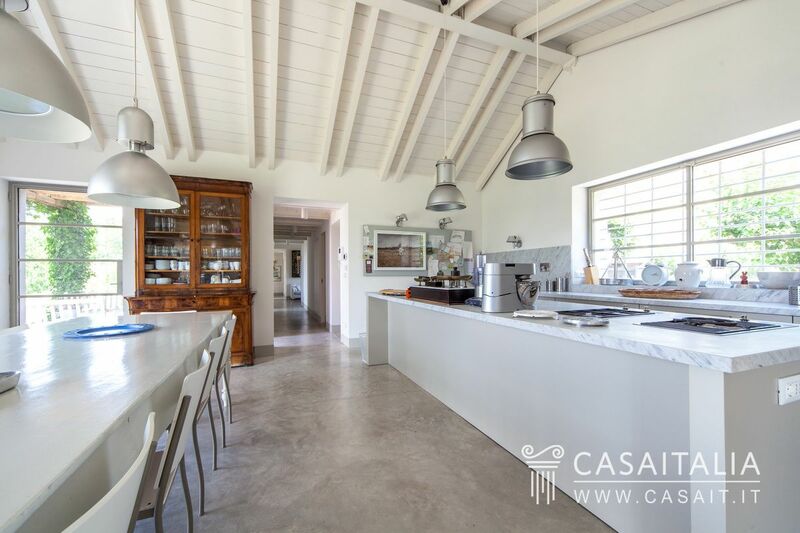 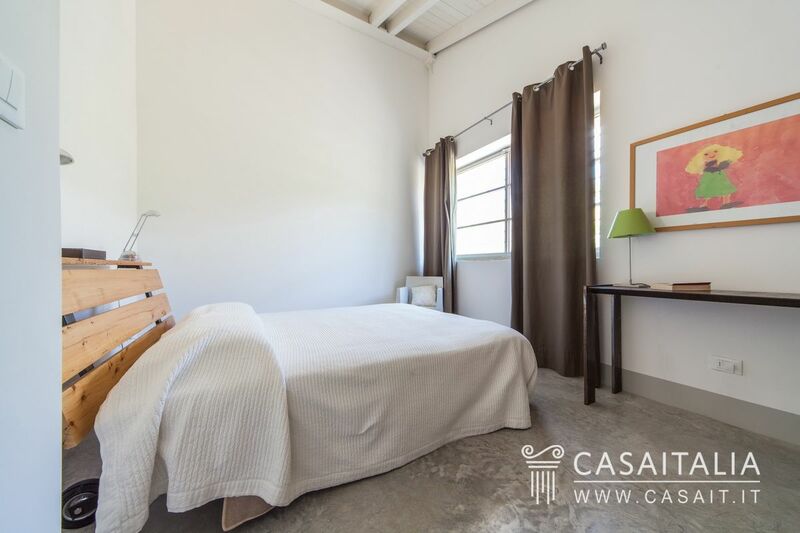 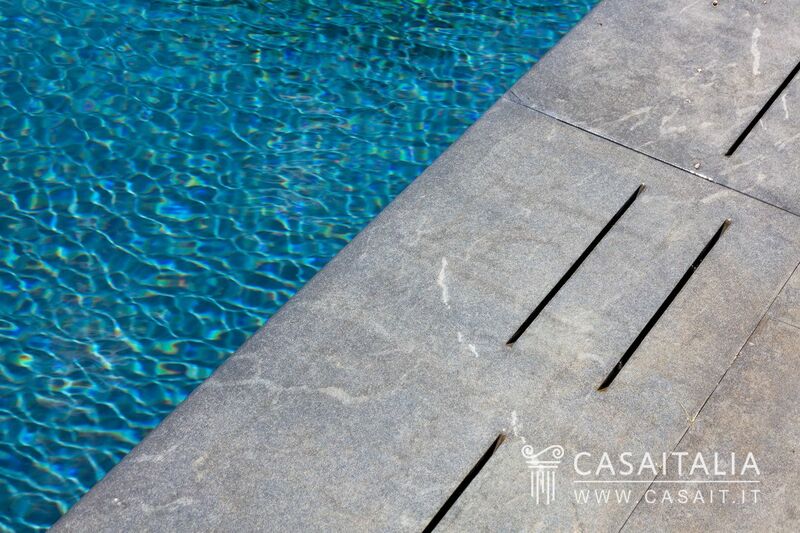 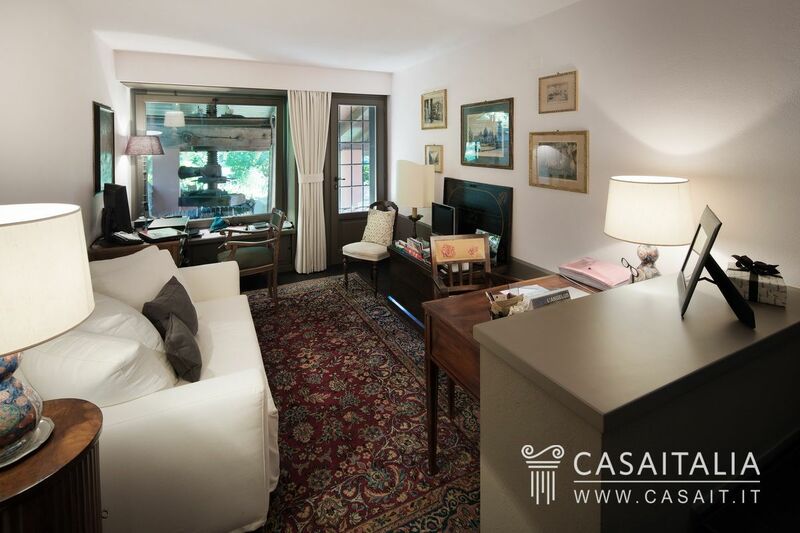 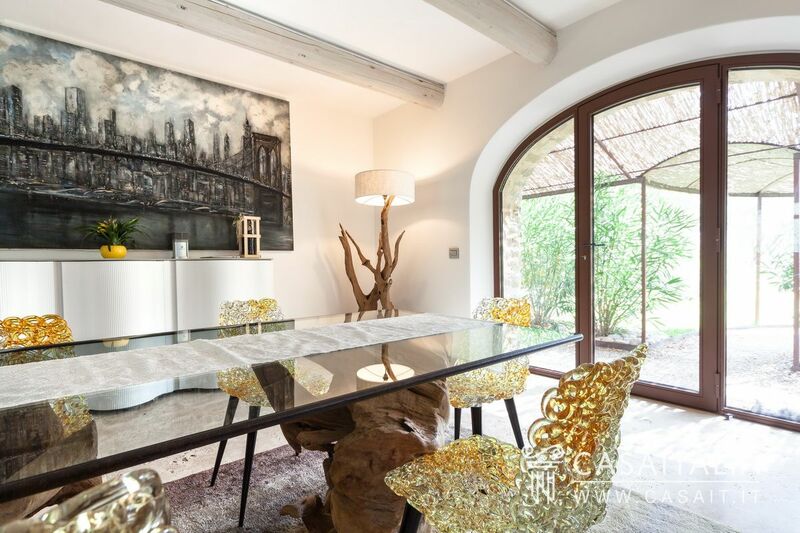 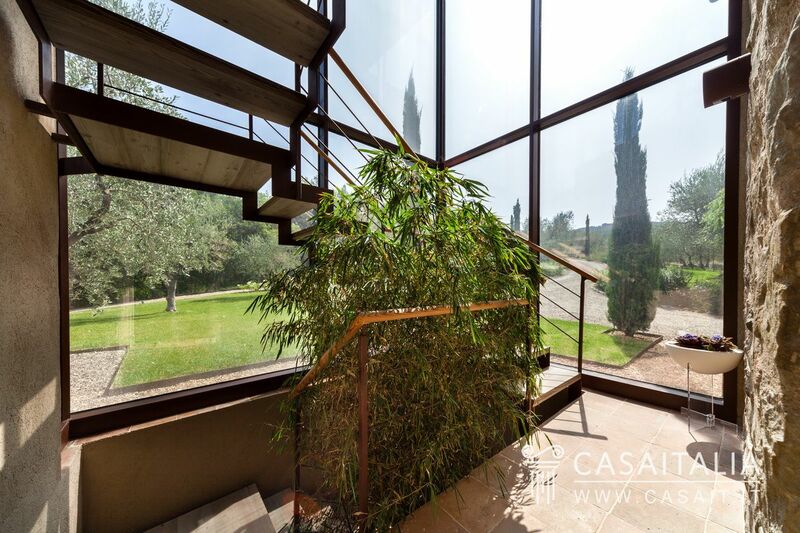 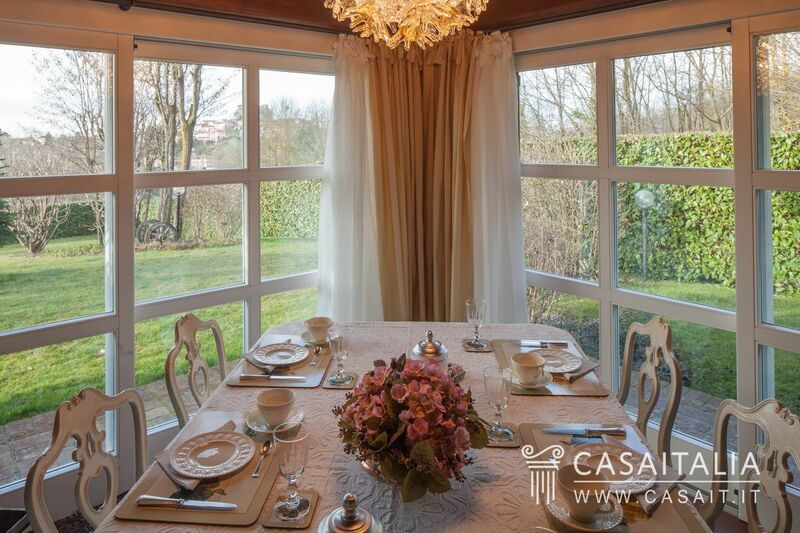 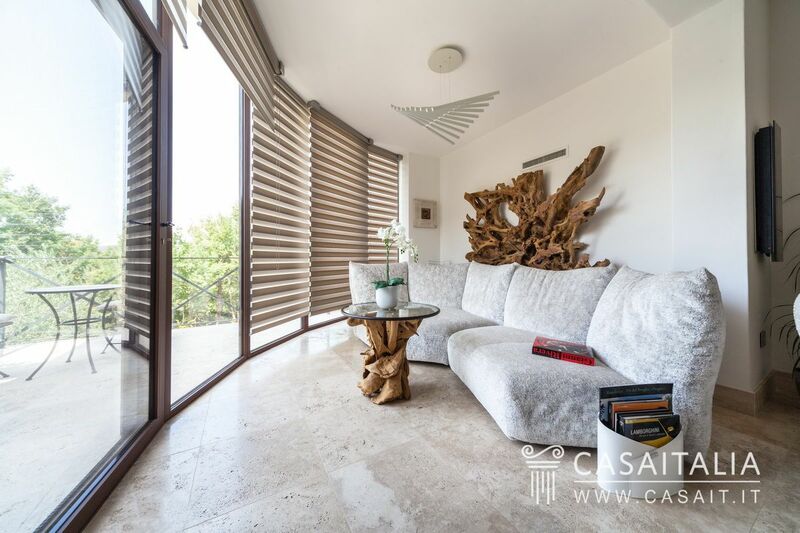 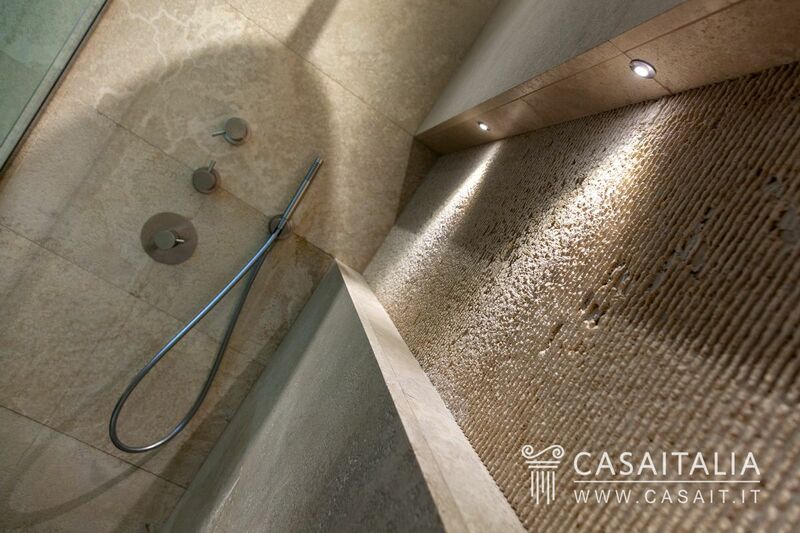 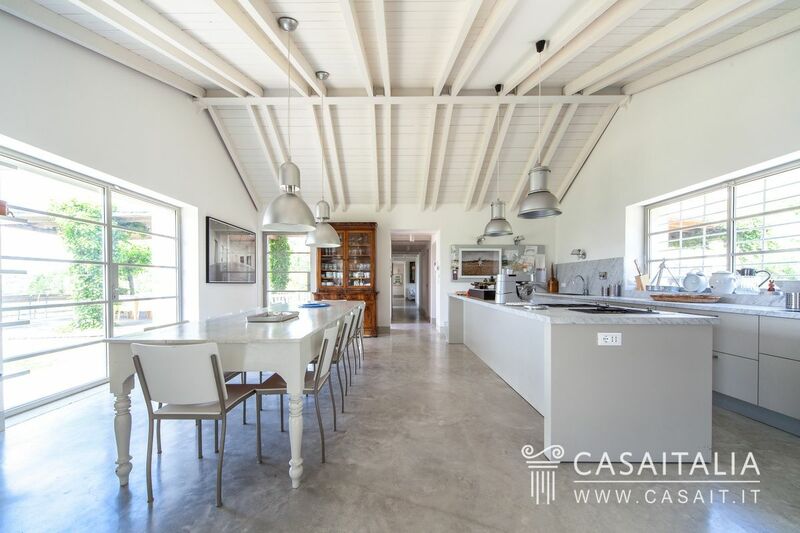 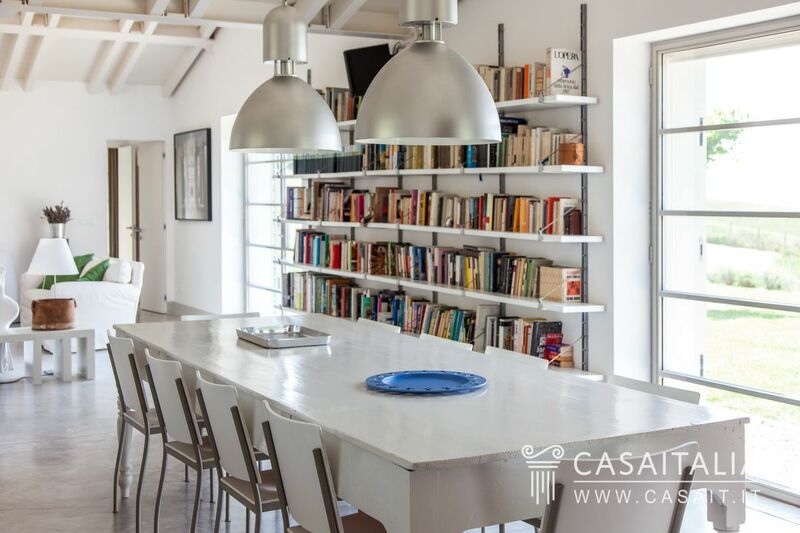 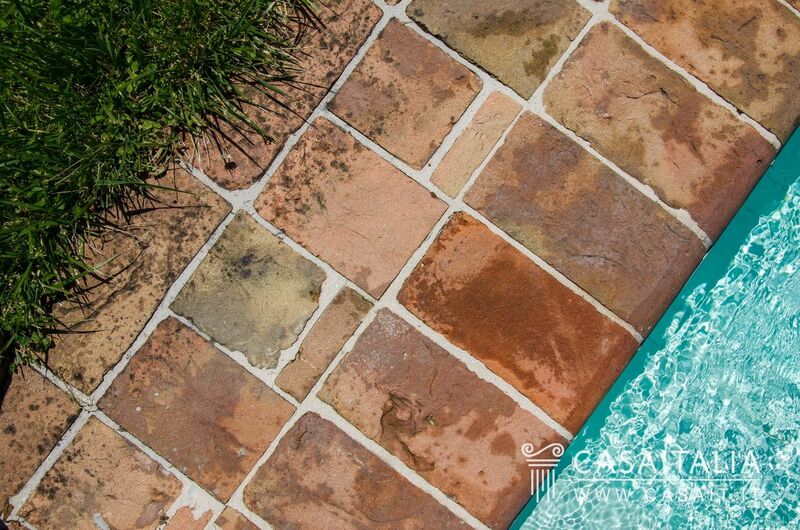 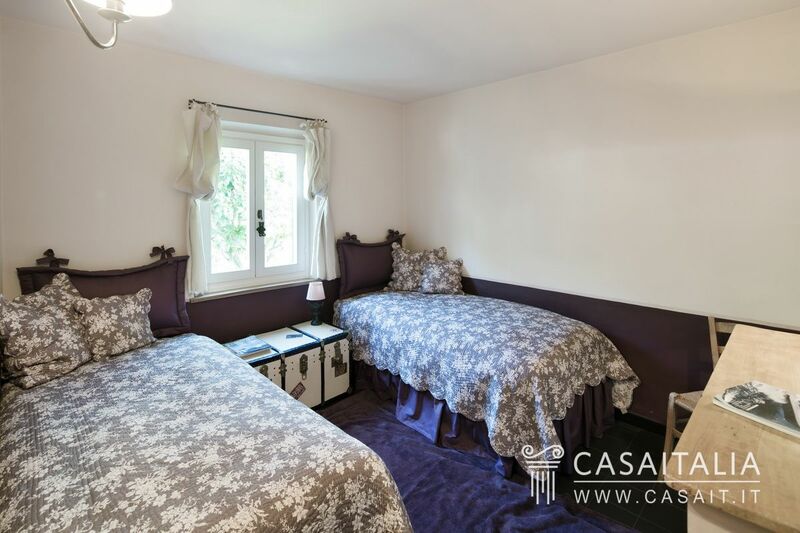 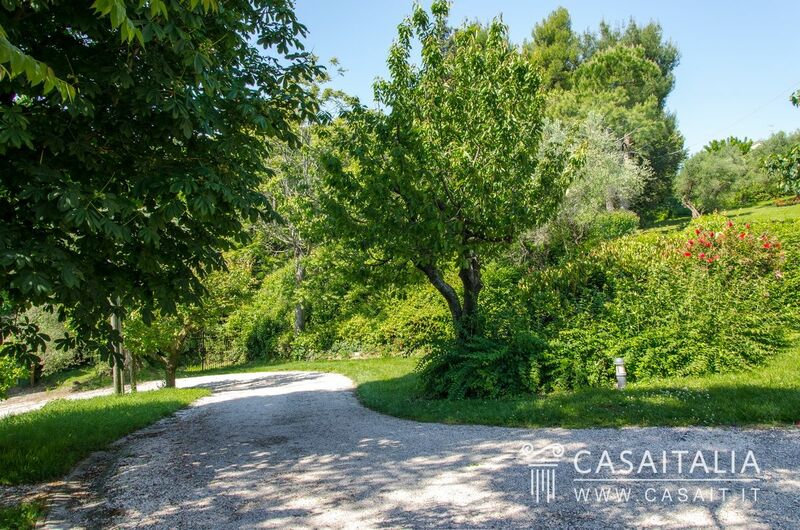 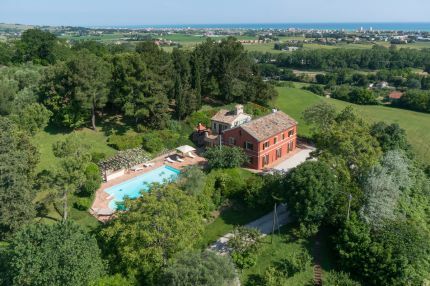 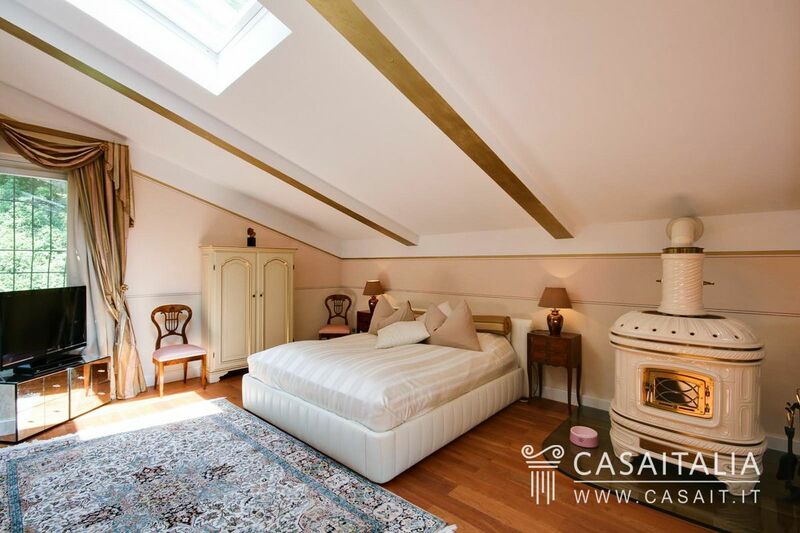 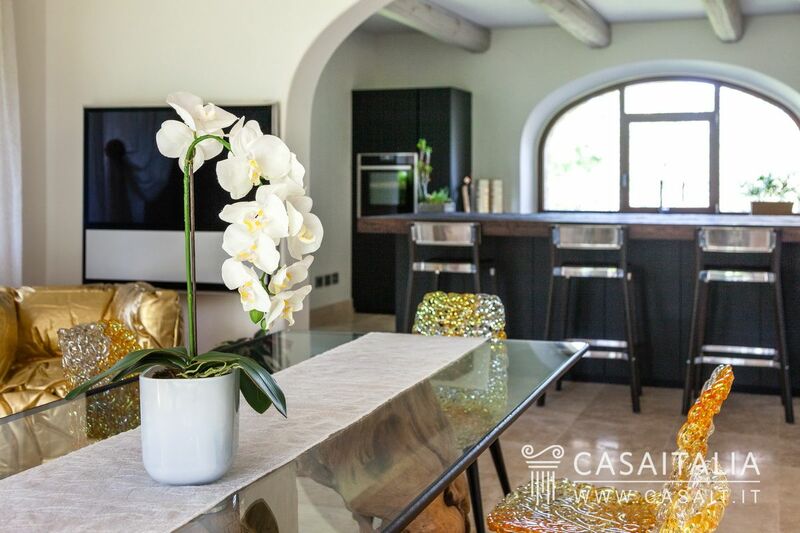 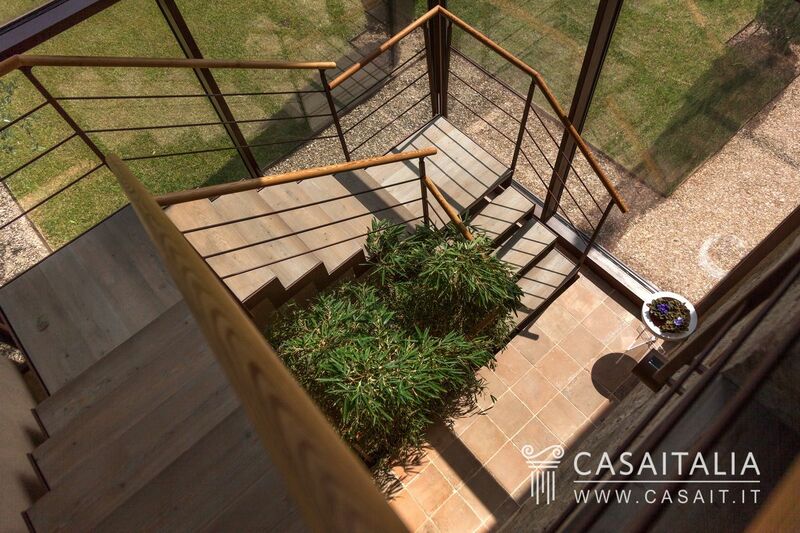 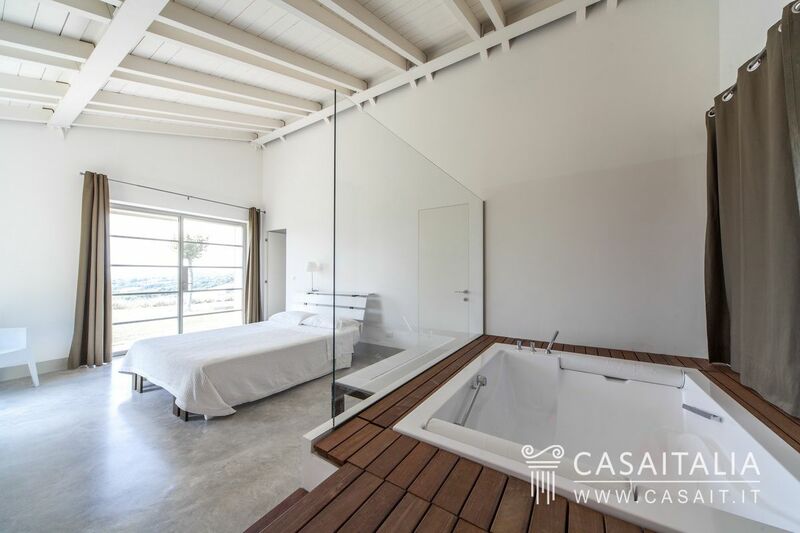 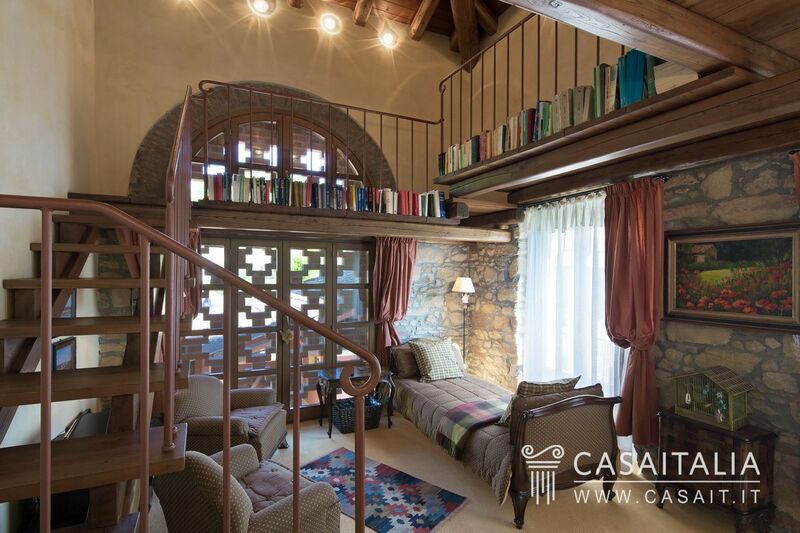 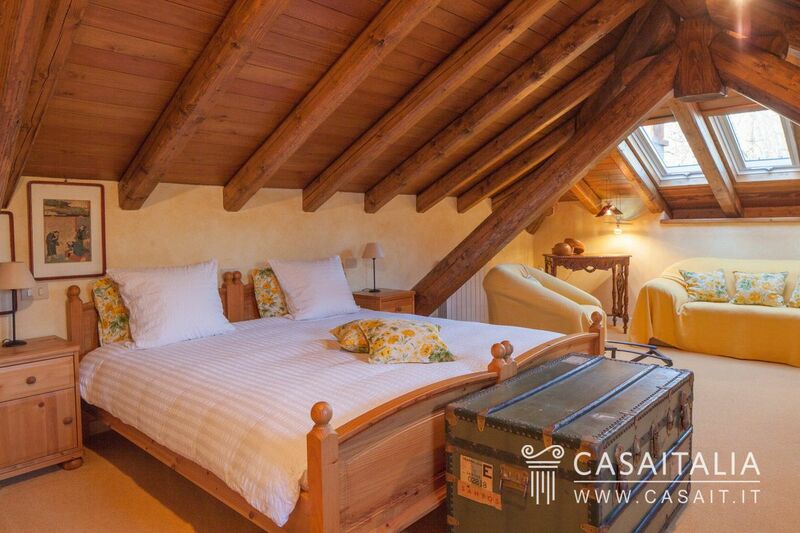 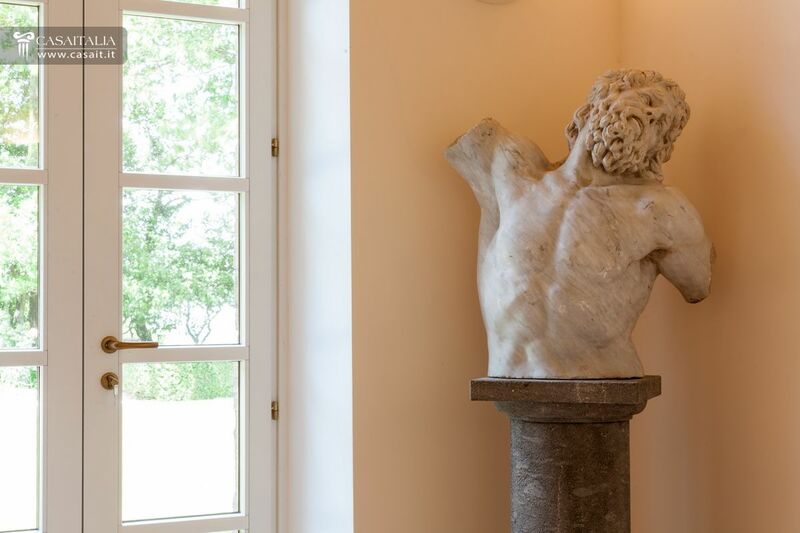 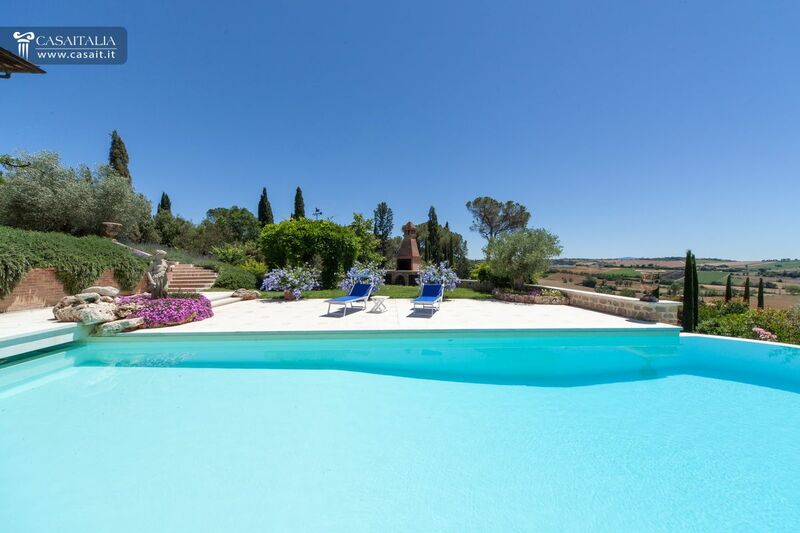 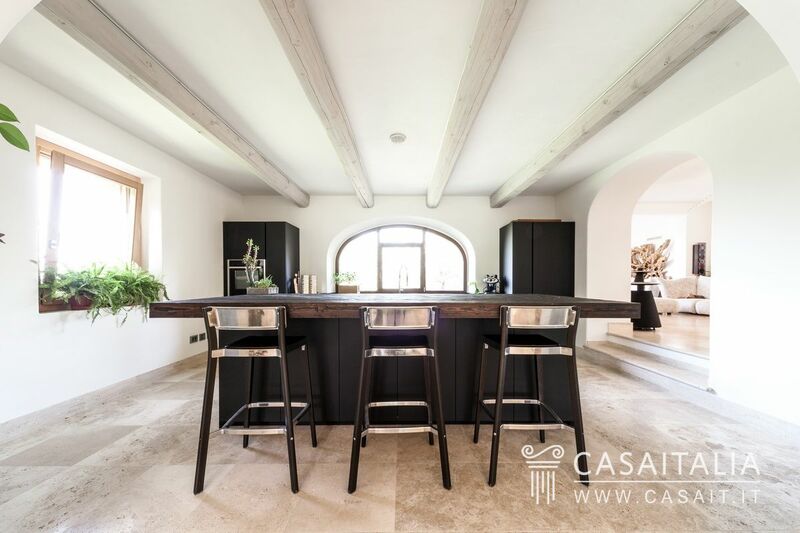 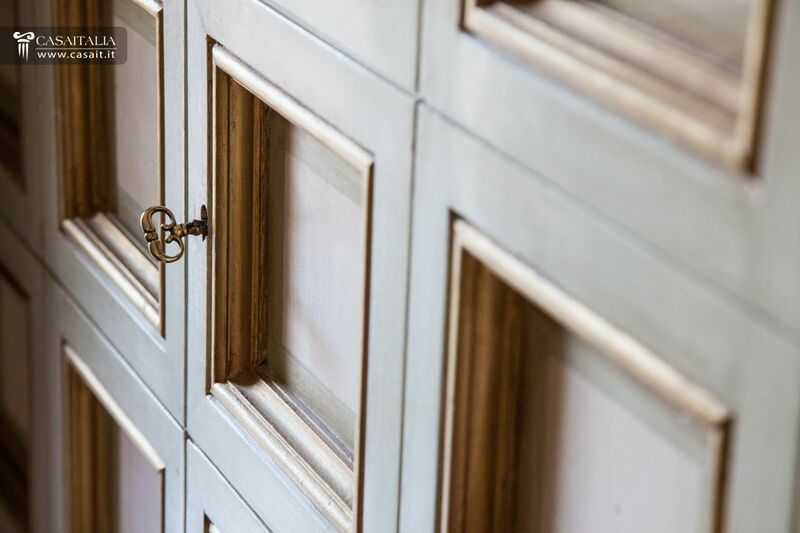 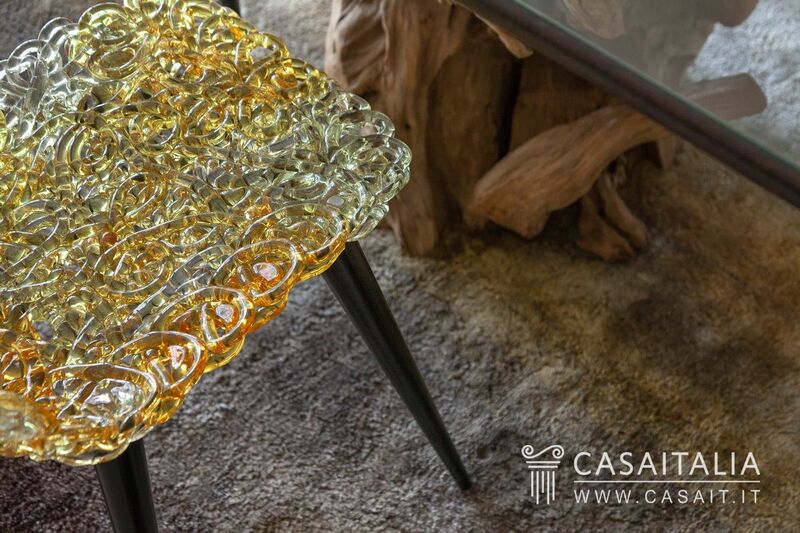 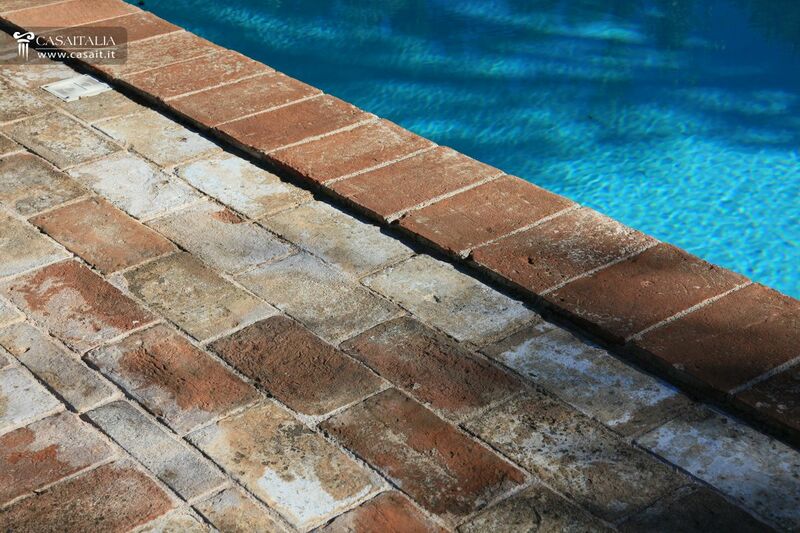 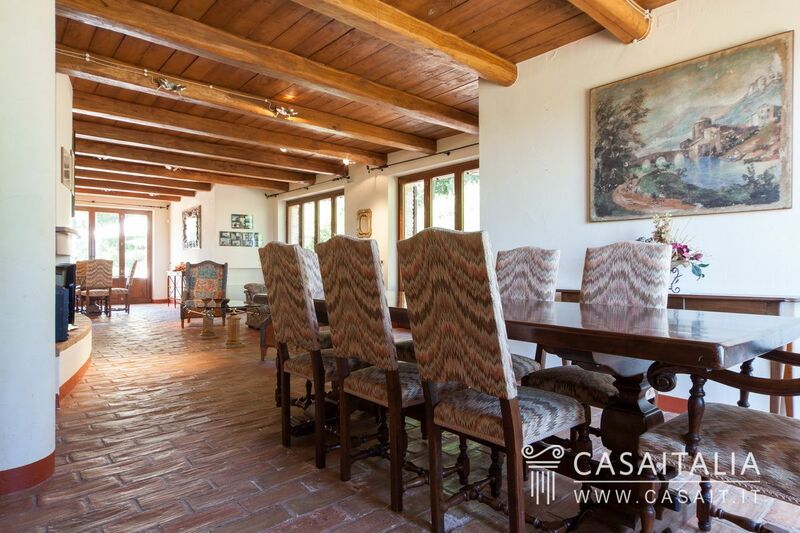 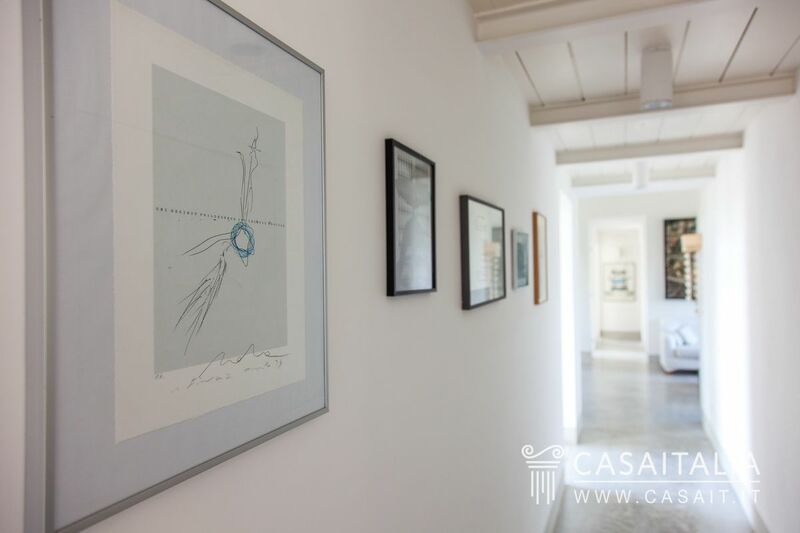 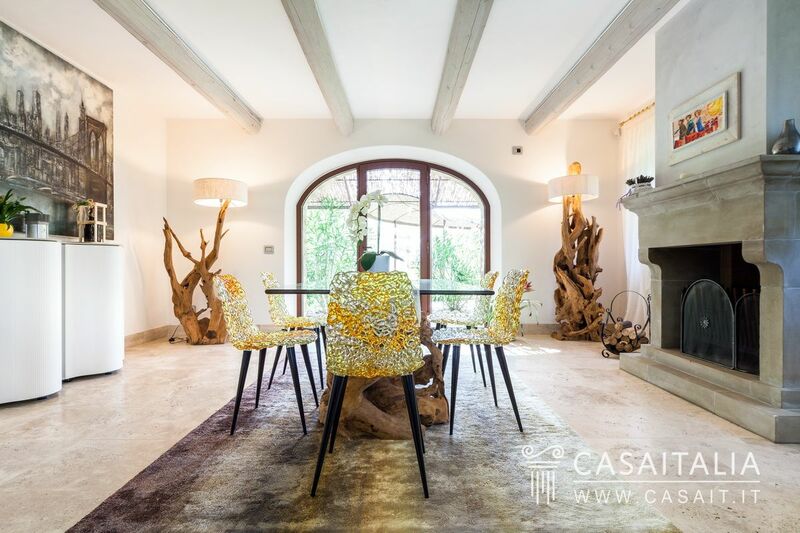 Surrounded by around 3 hectares of private land, with grounds and pool, it has three floors including an area for use as a private residence and 6 separate apartments.